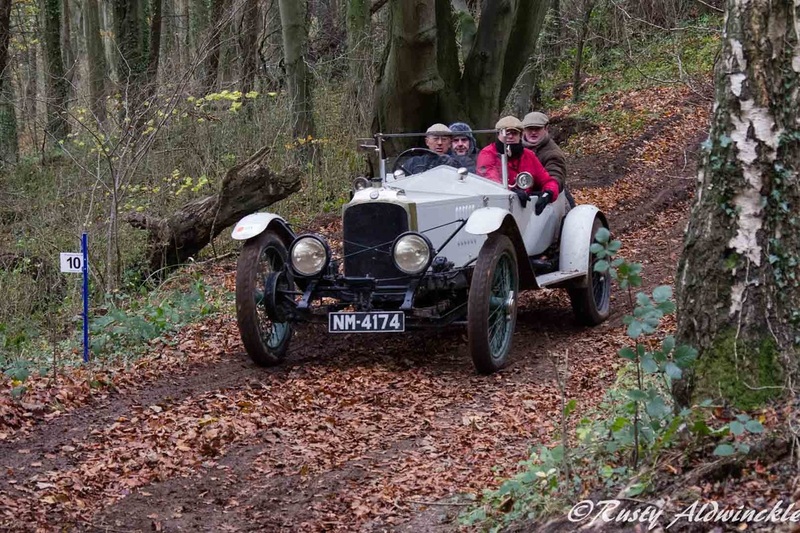 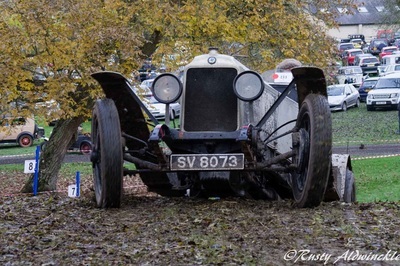 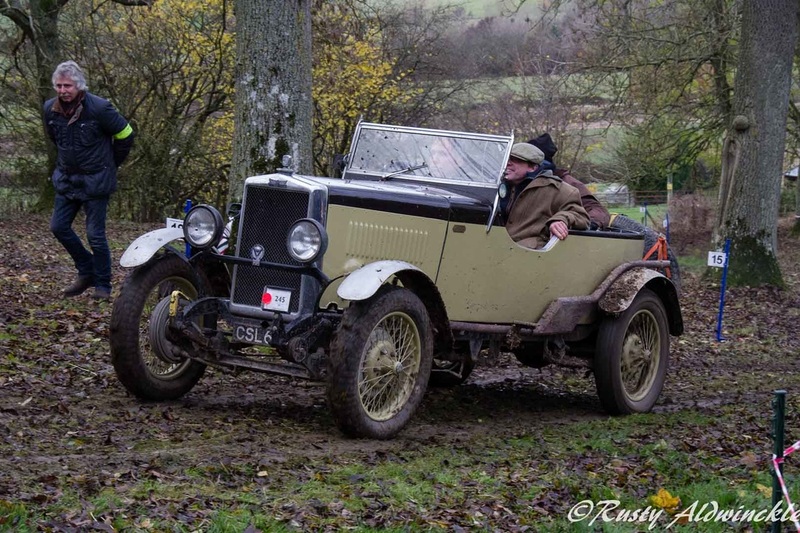 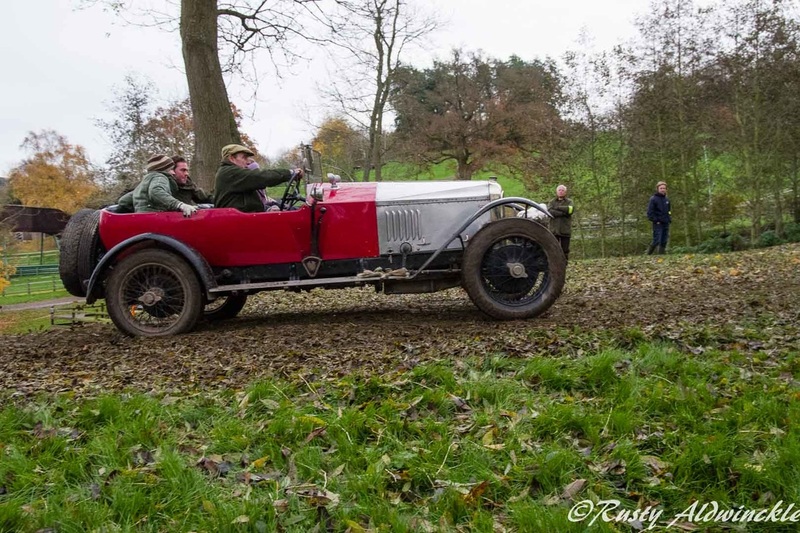 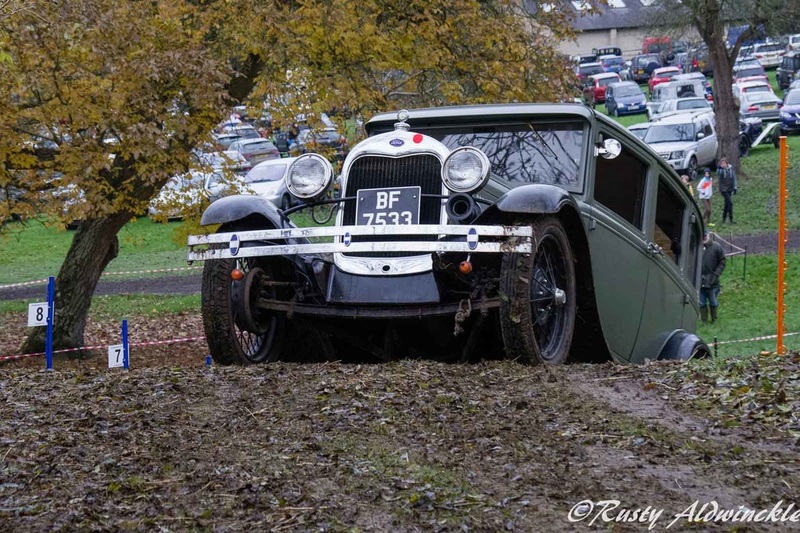 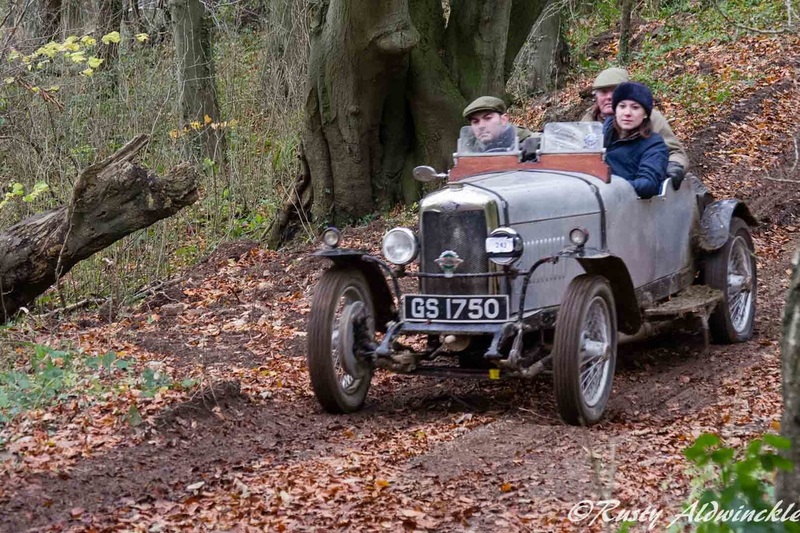 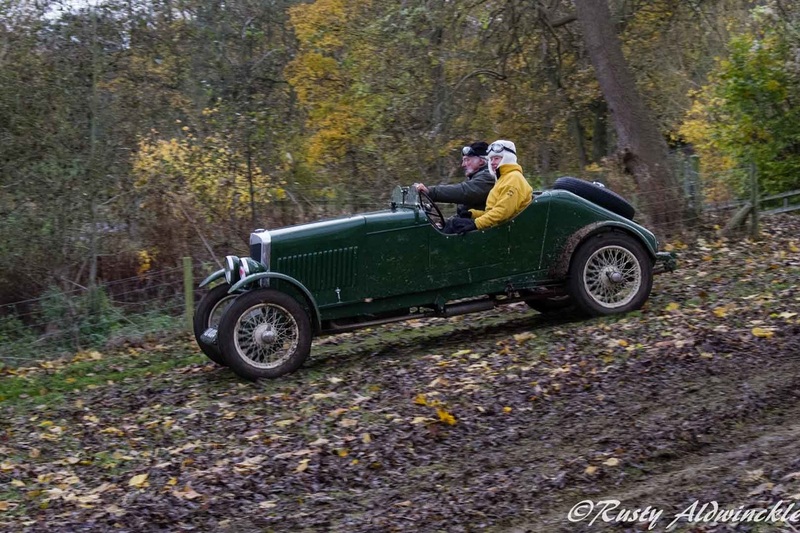 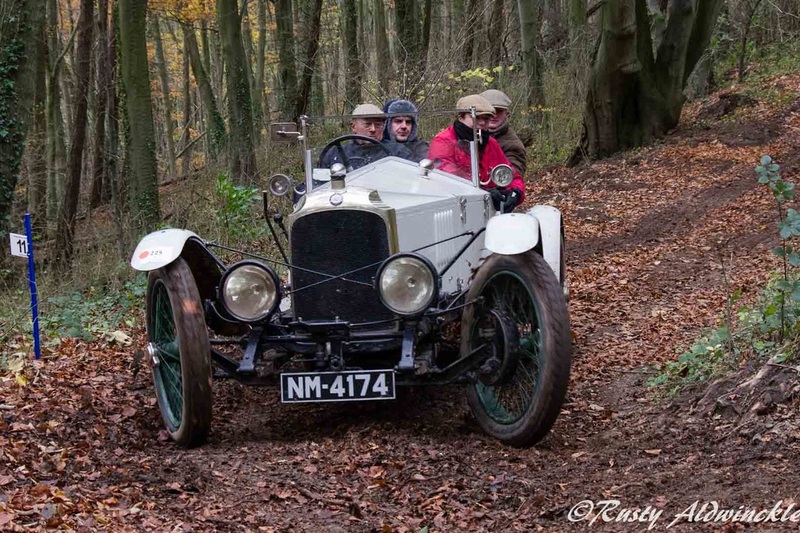 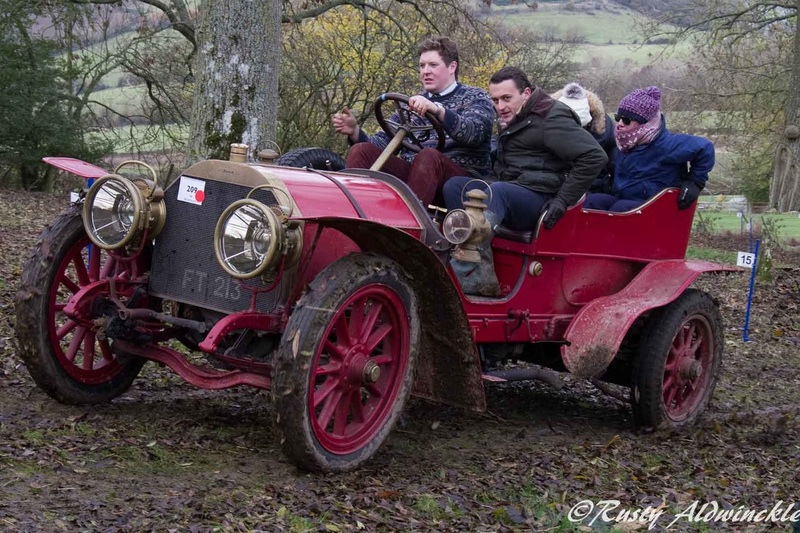 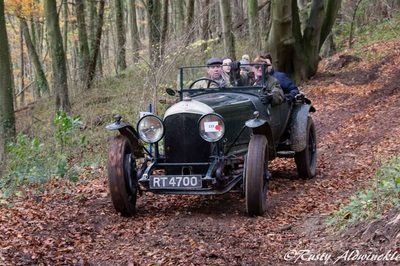 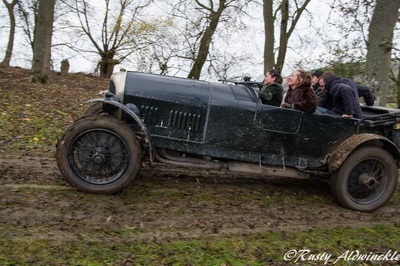 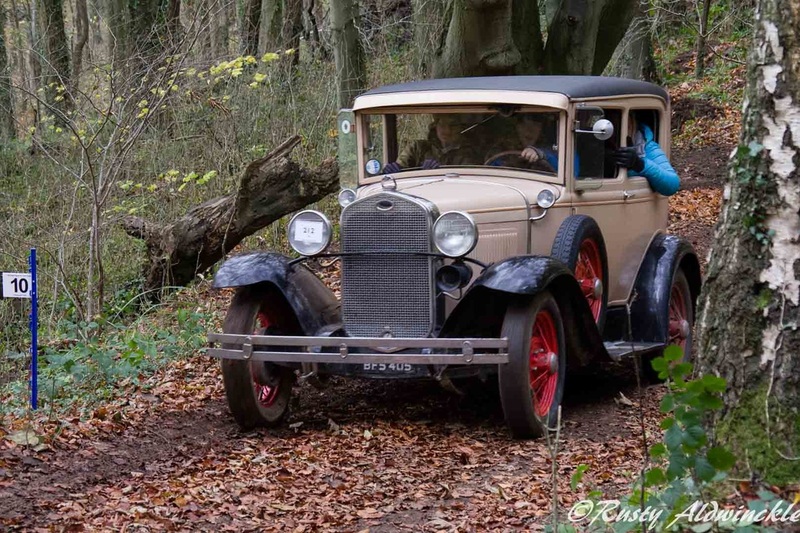 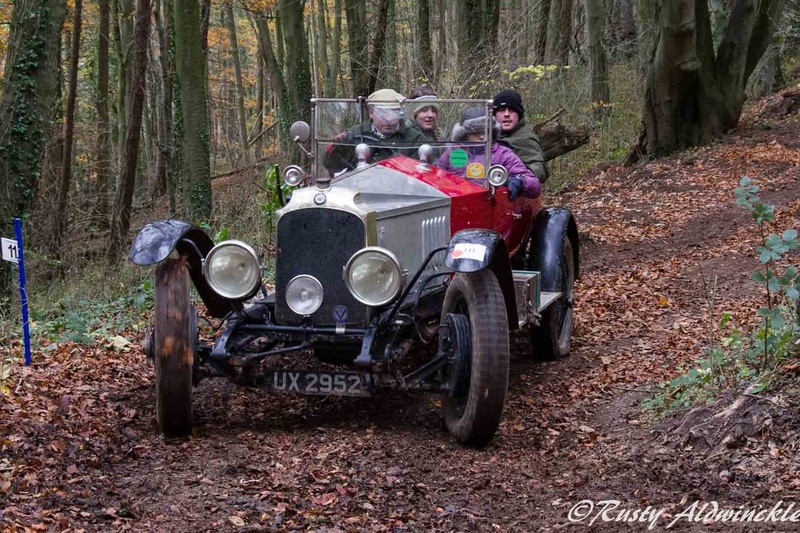 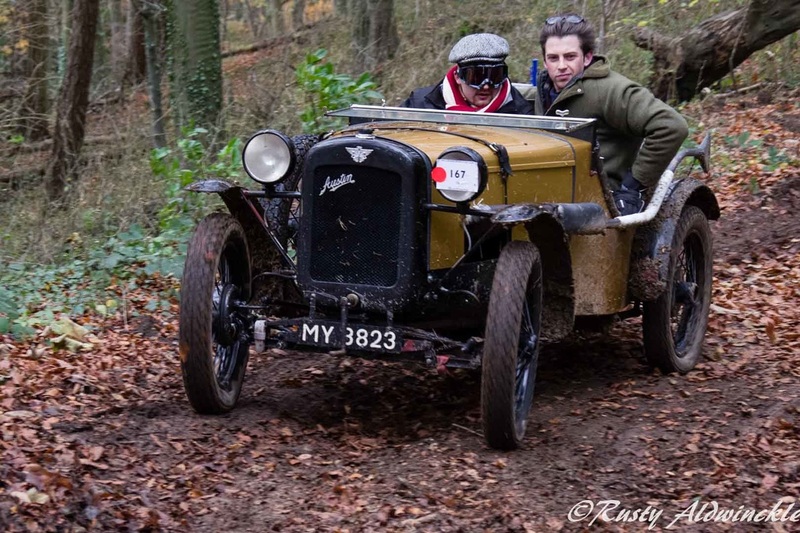 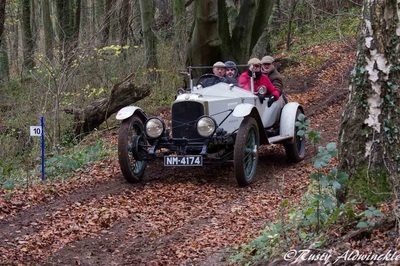 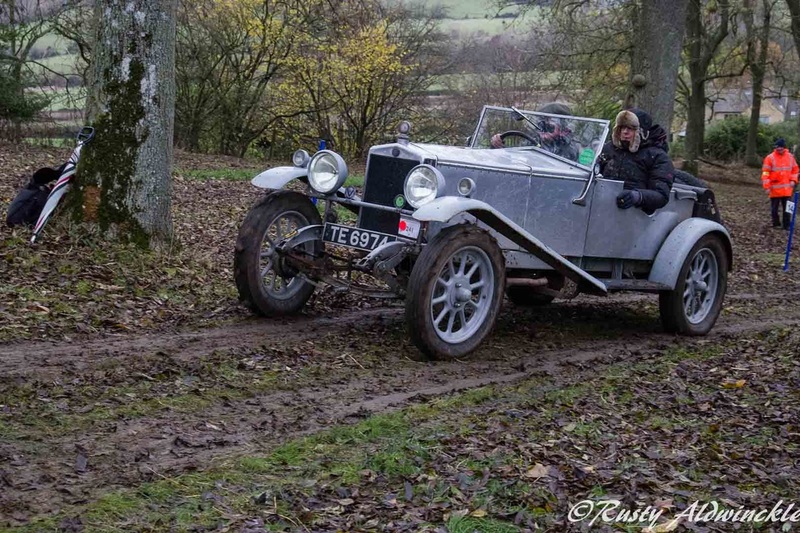 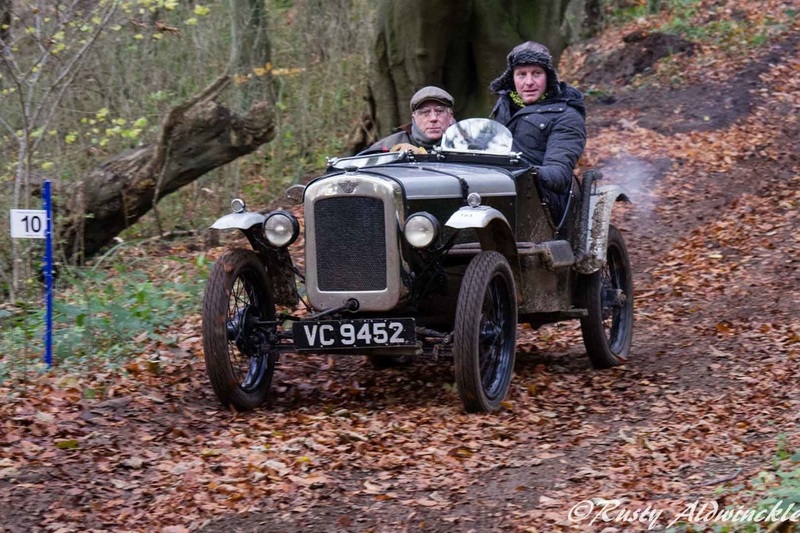 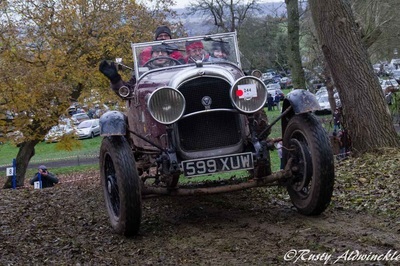 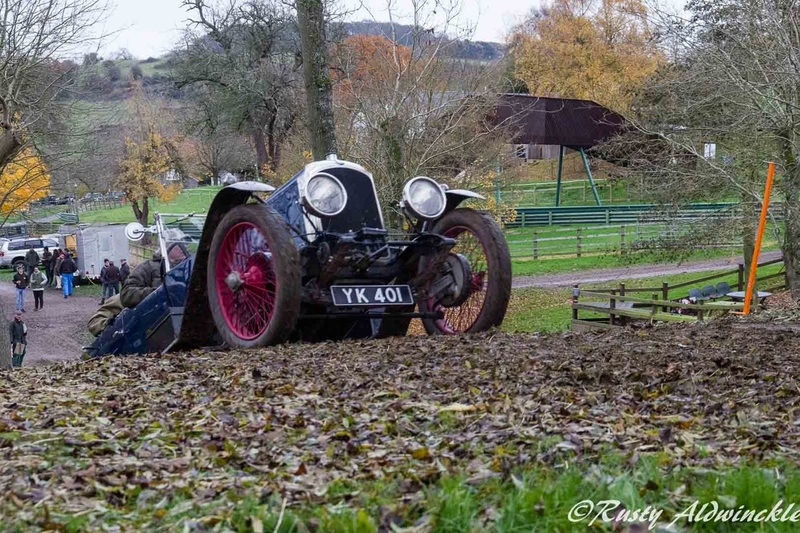 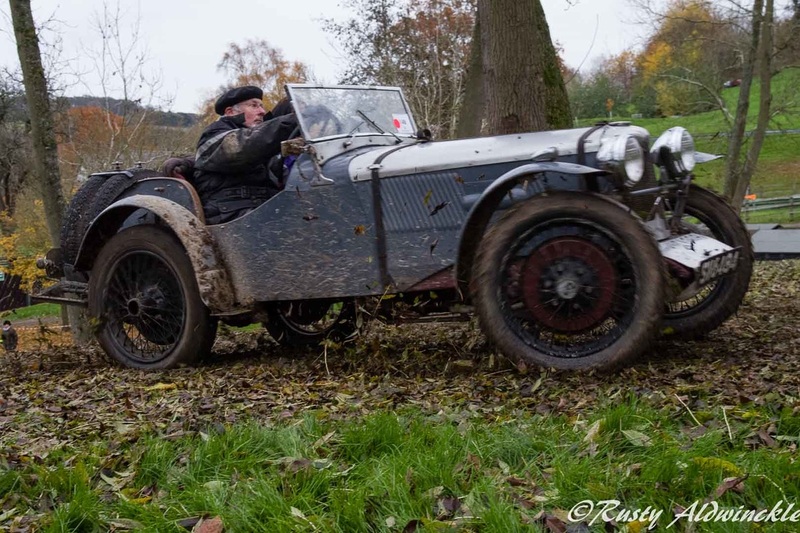 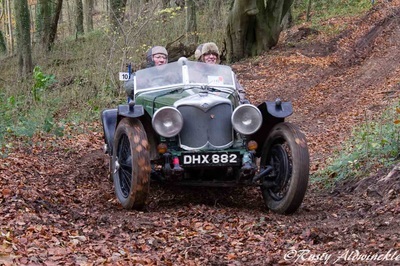 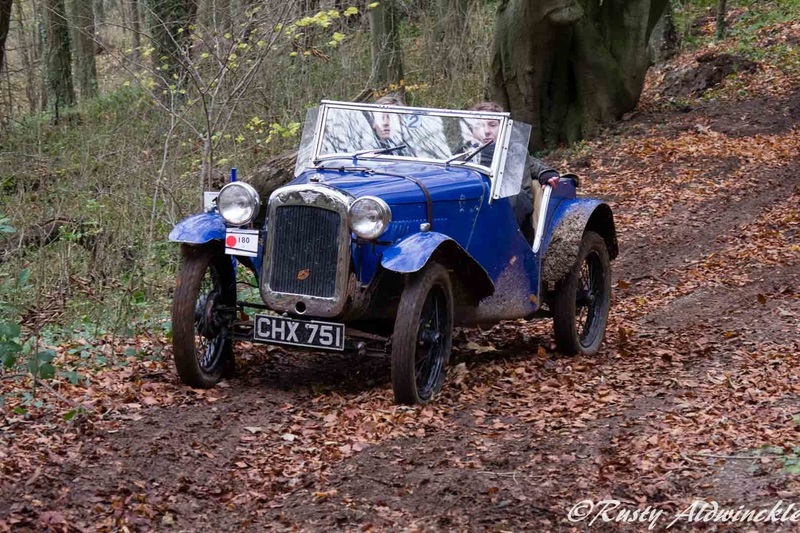 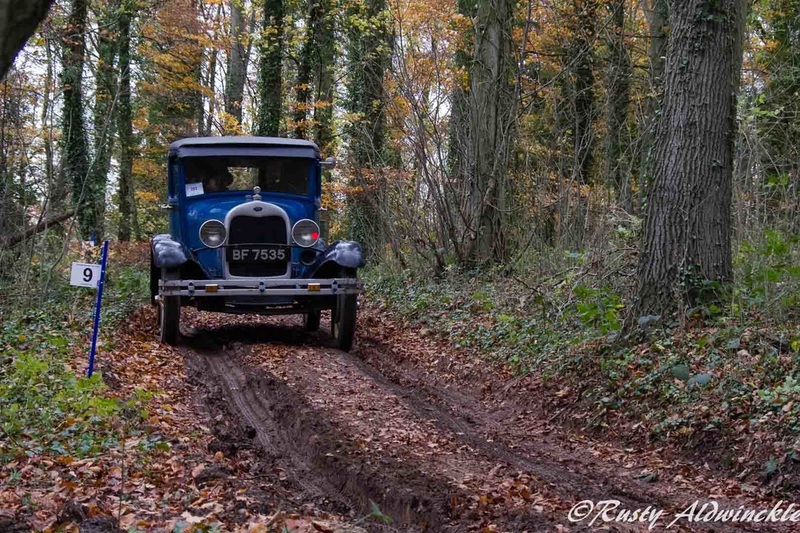 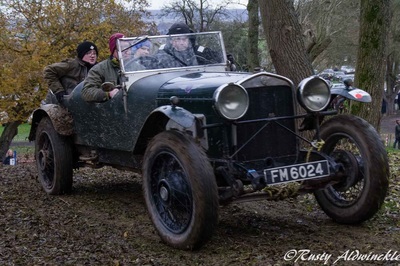 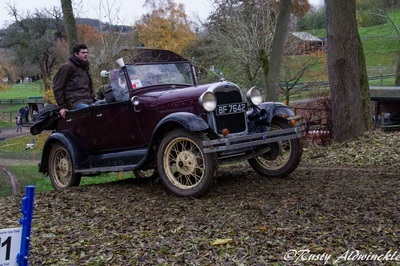 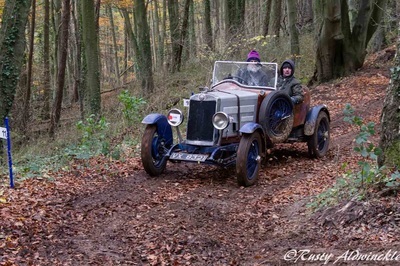 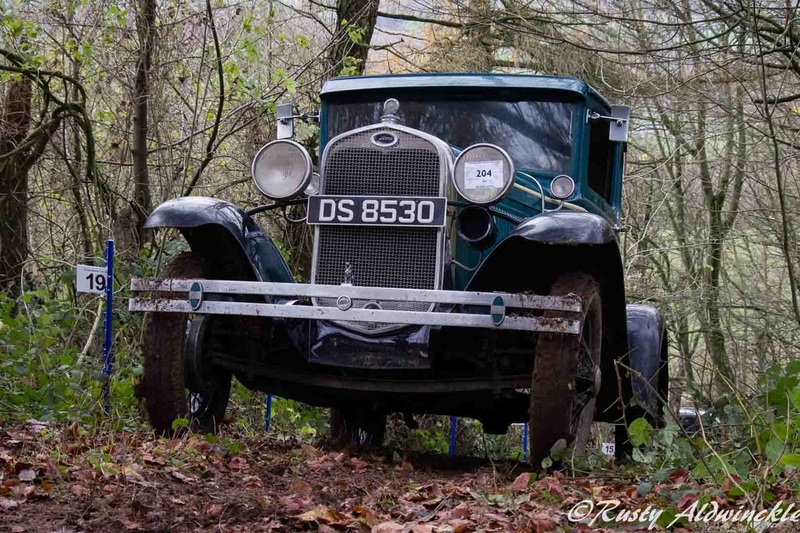 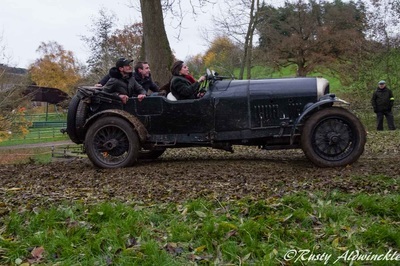 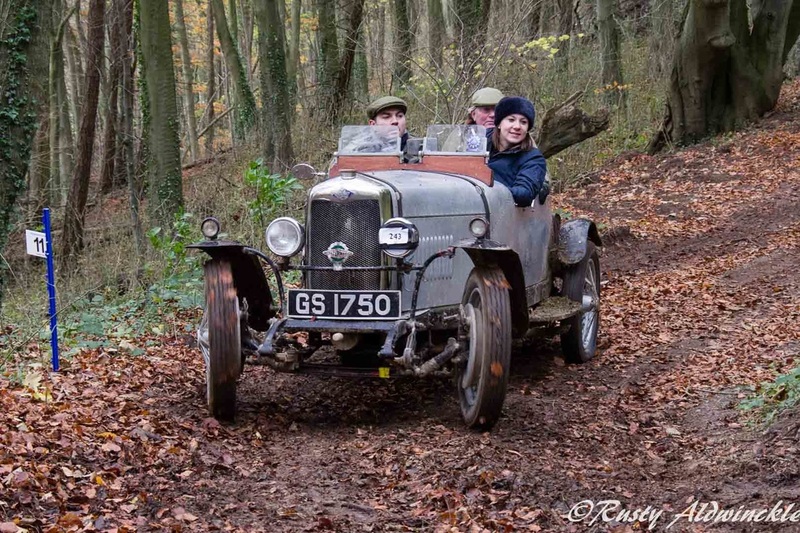 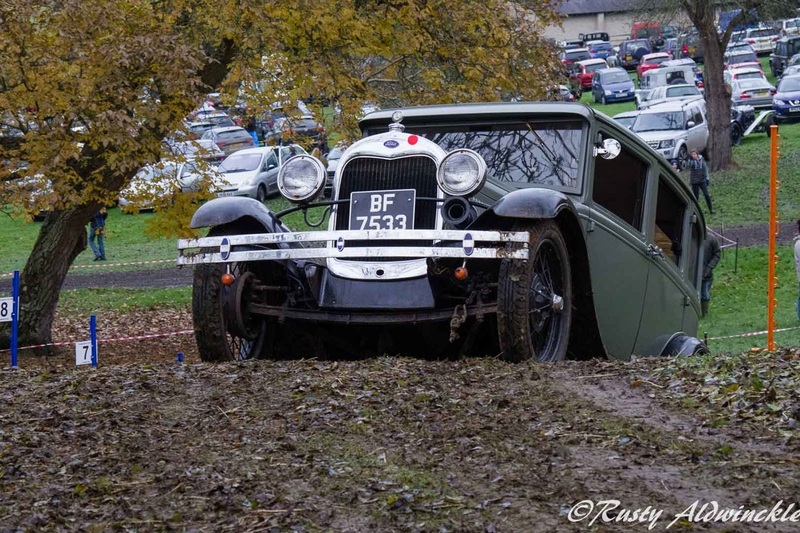 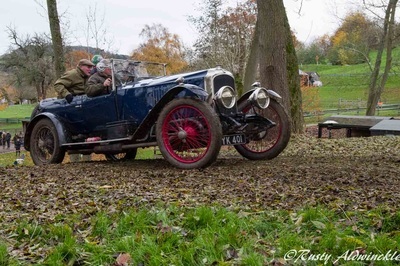 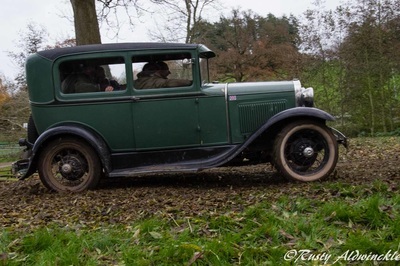 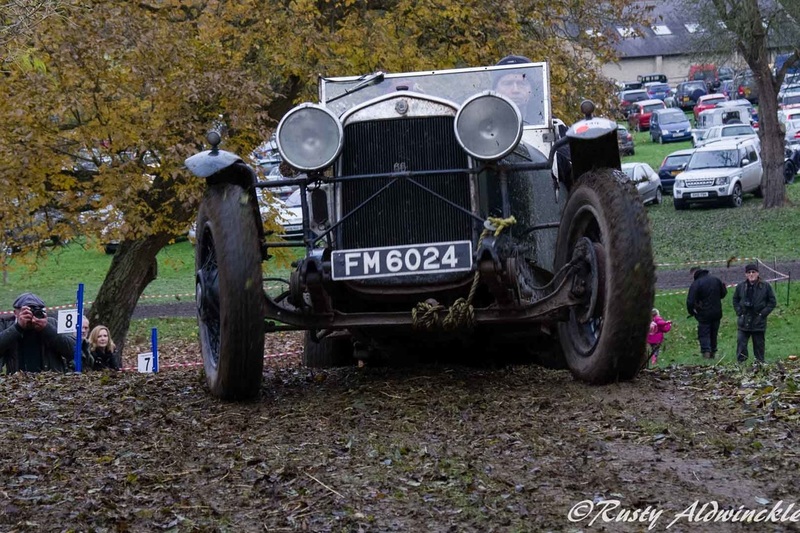 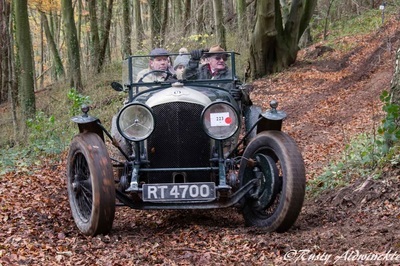 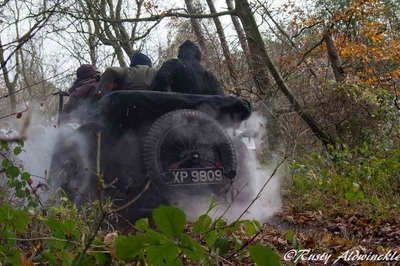 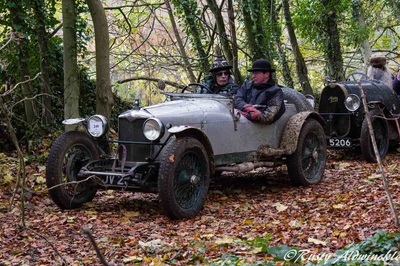 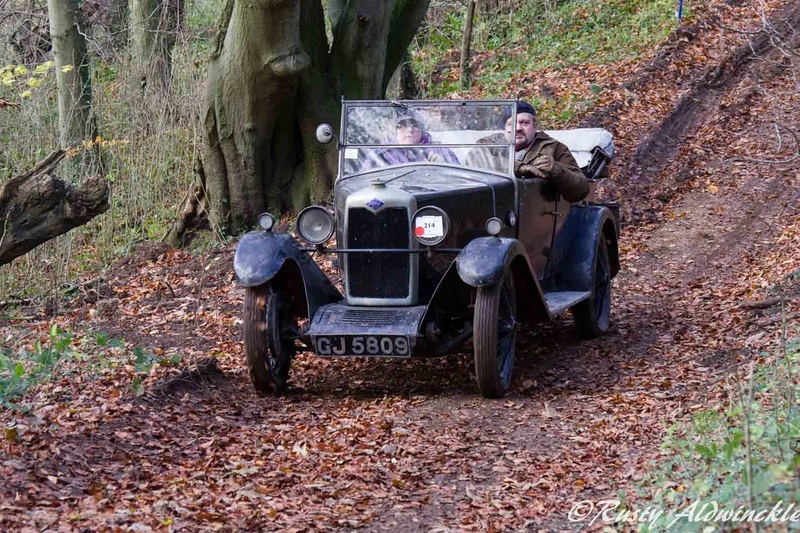 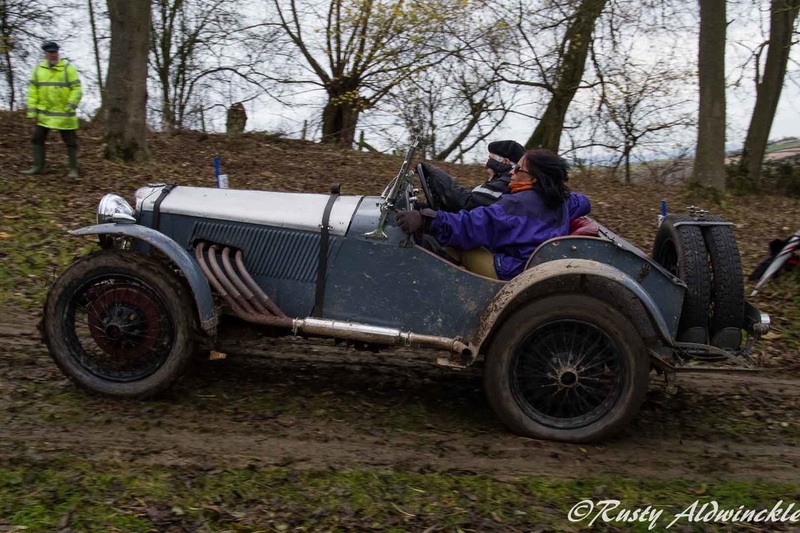 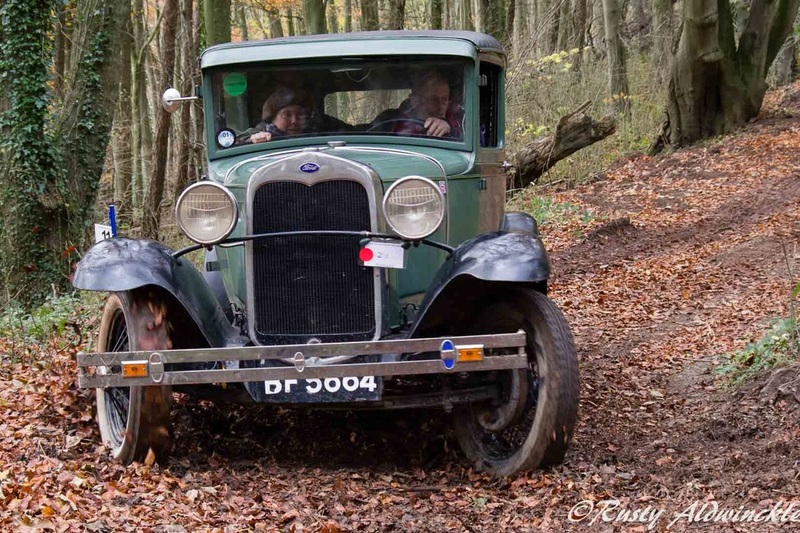 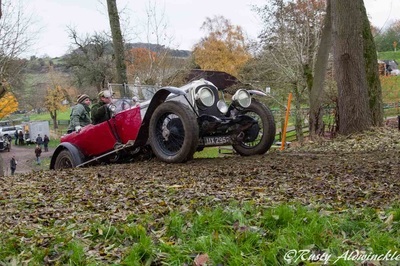 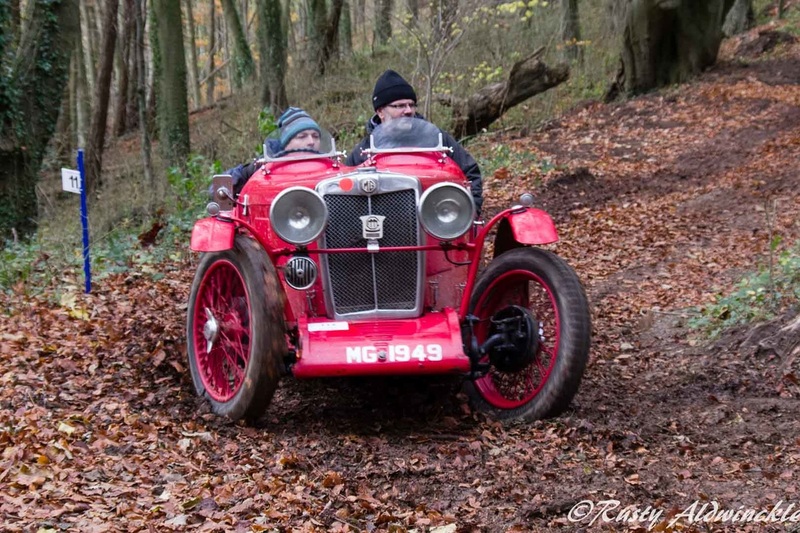 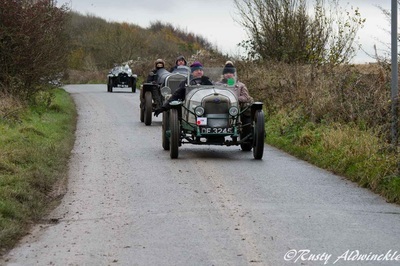 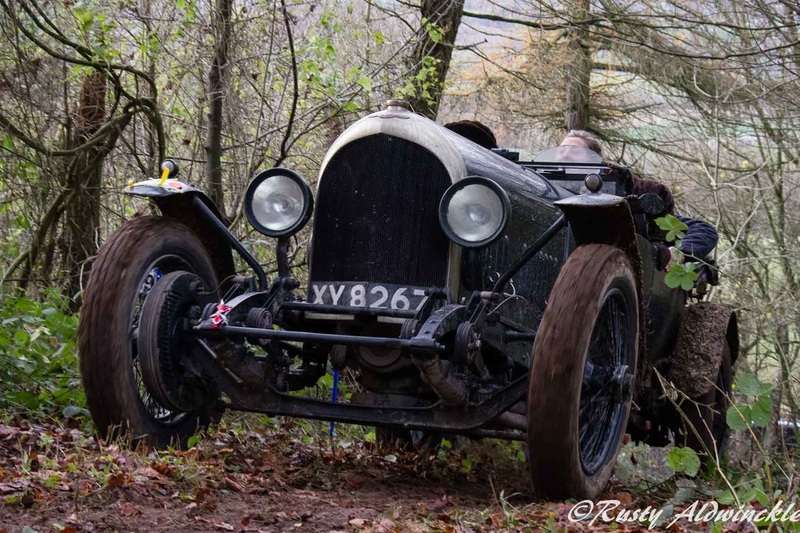 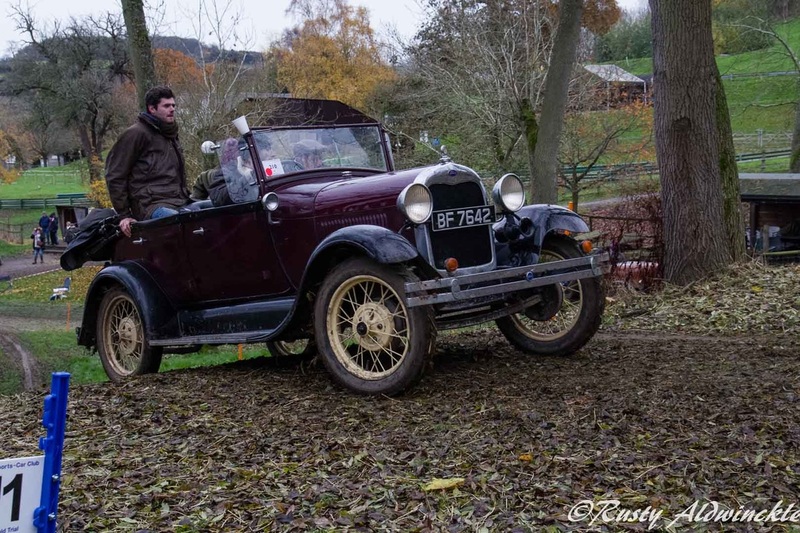 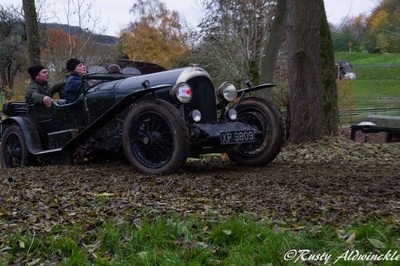 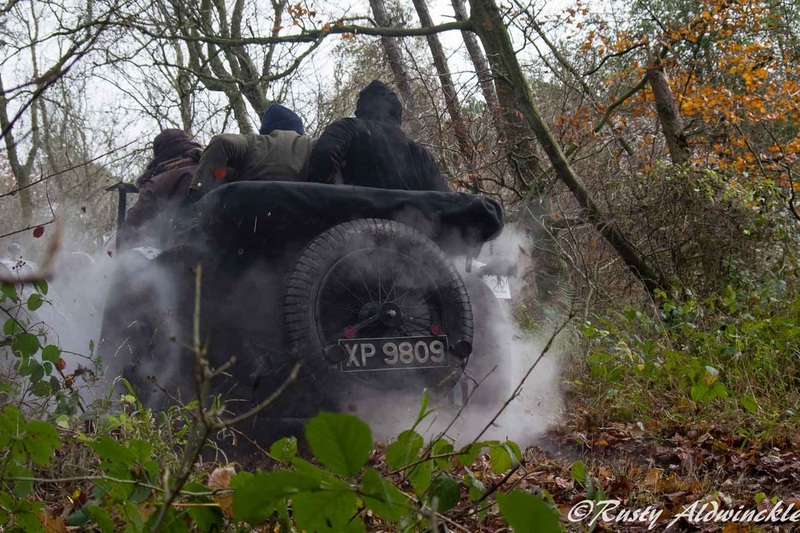 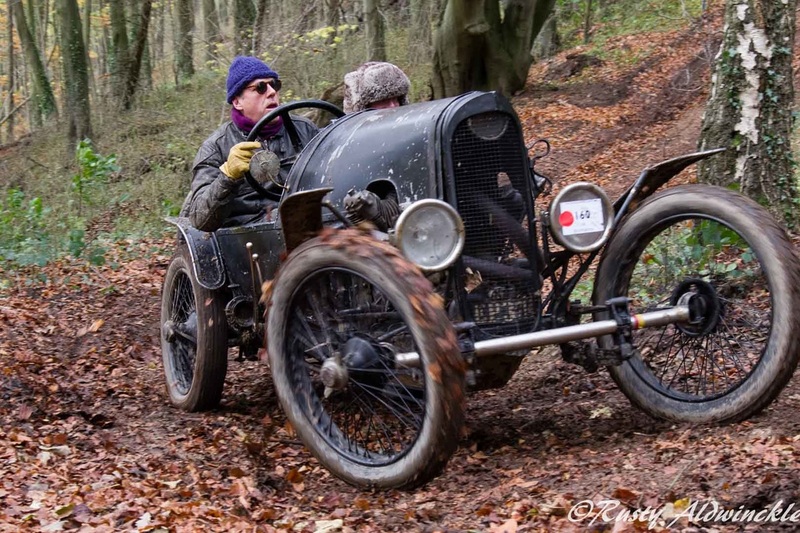 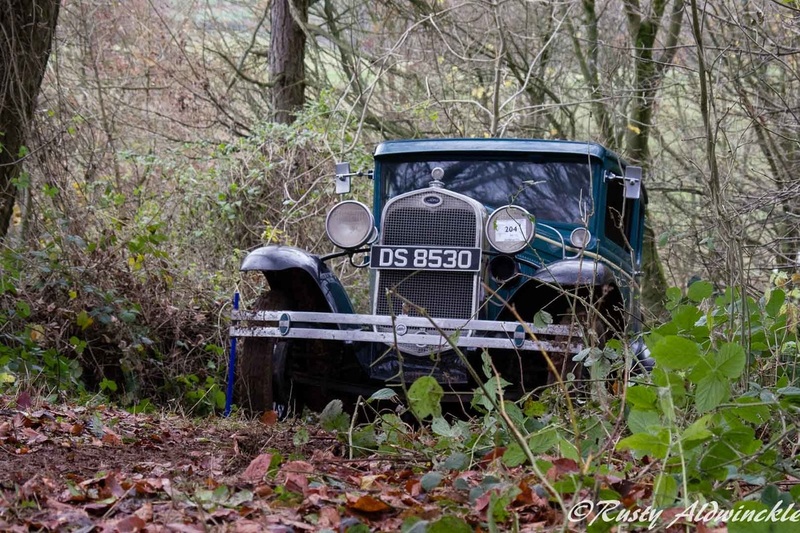 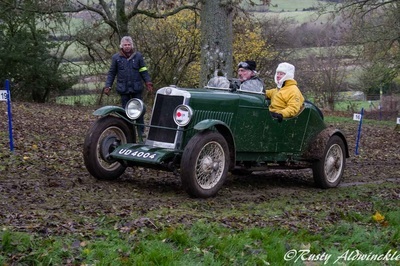 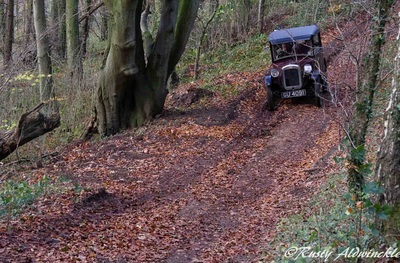 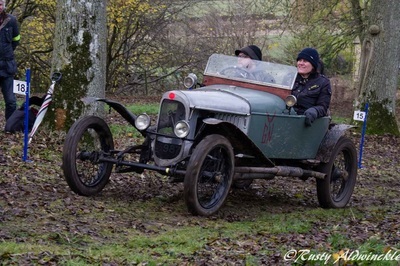 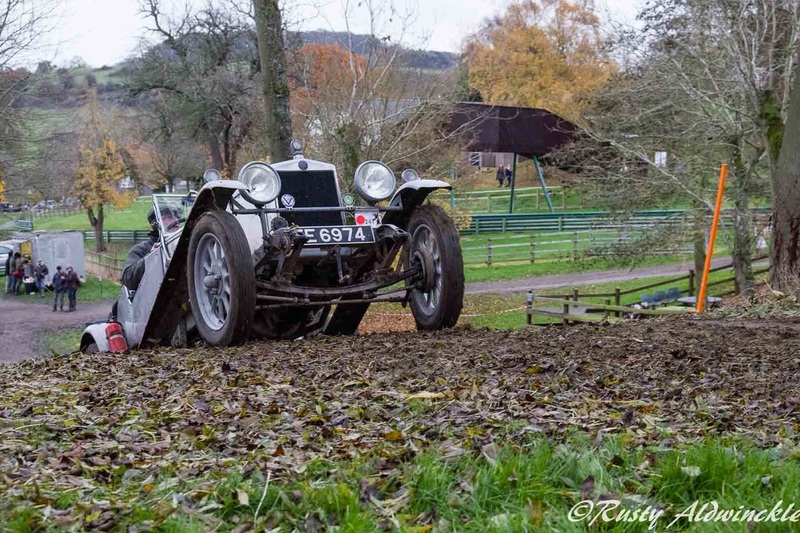 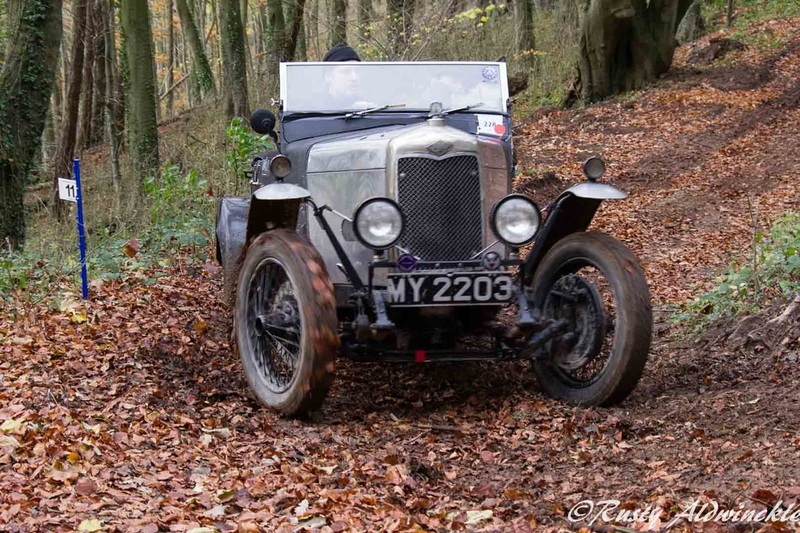 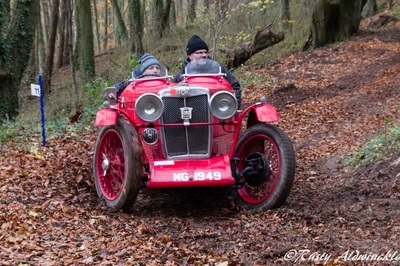 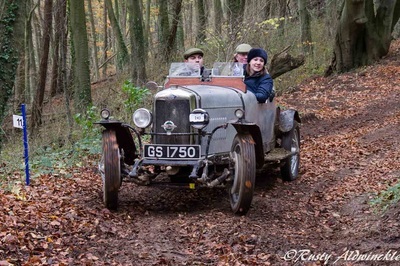 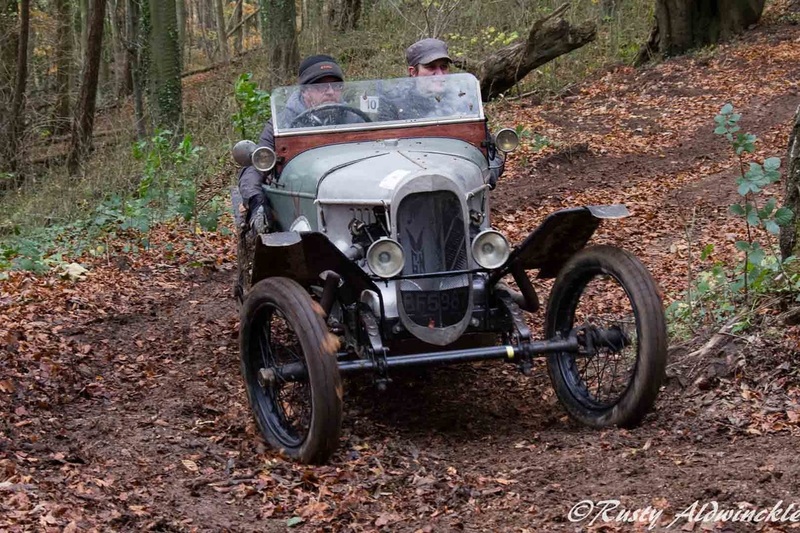 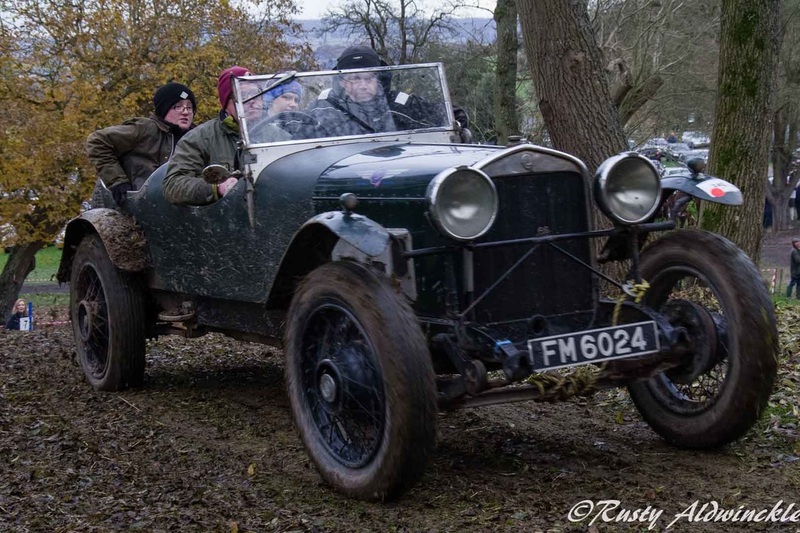 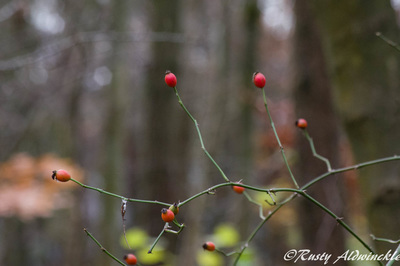 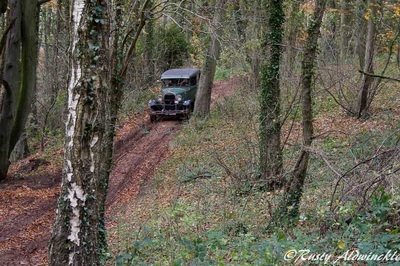 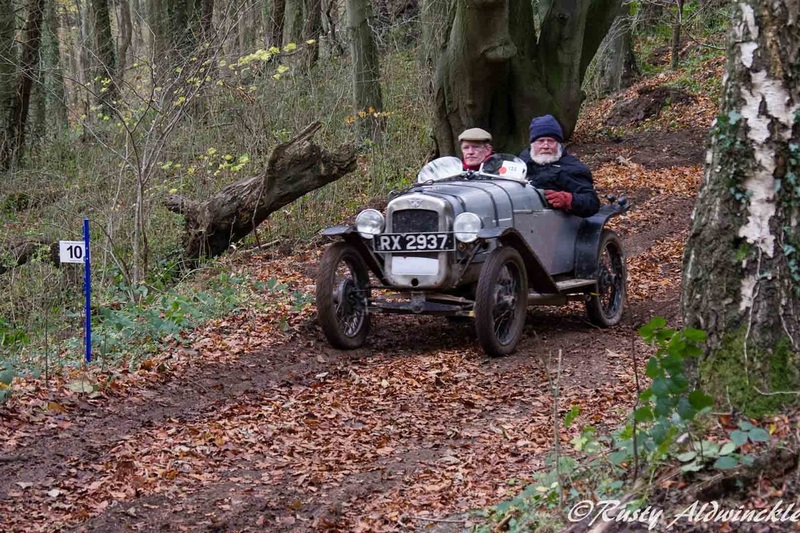 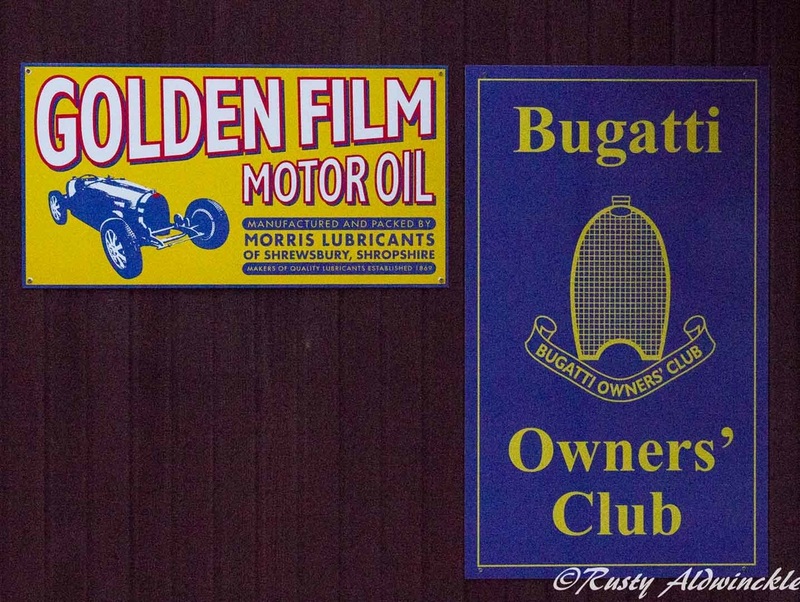 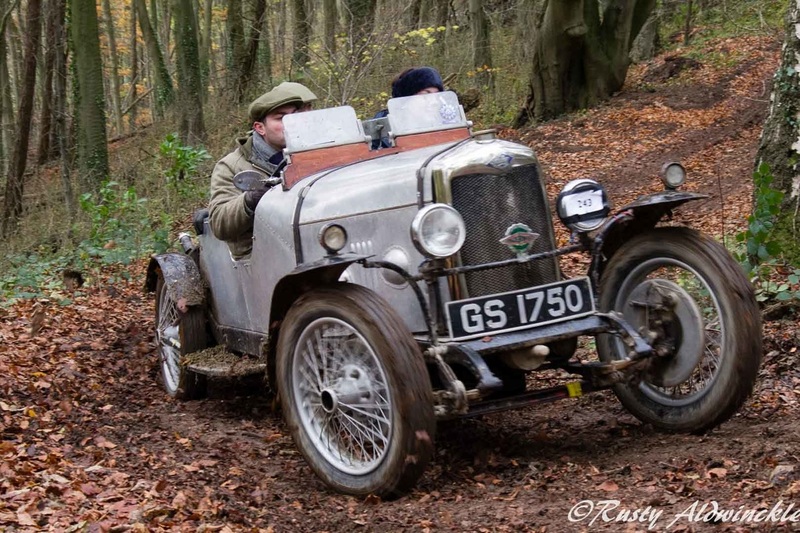 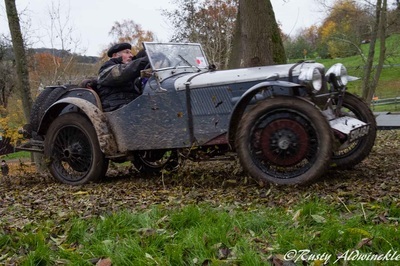 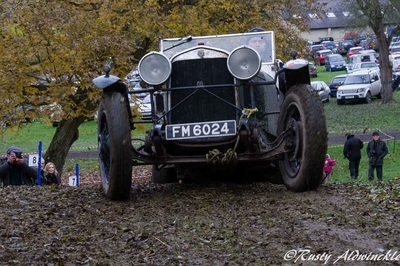 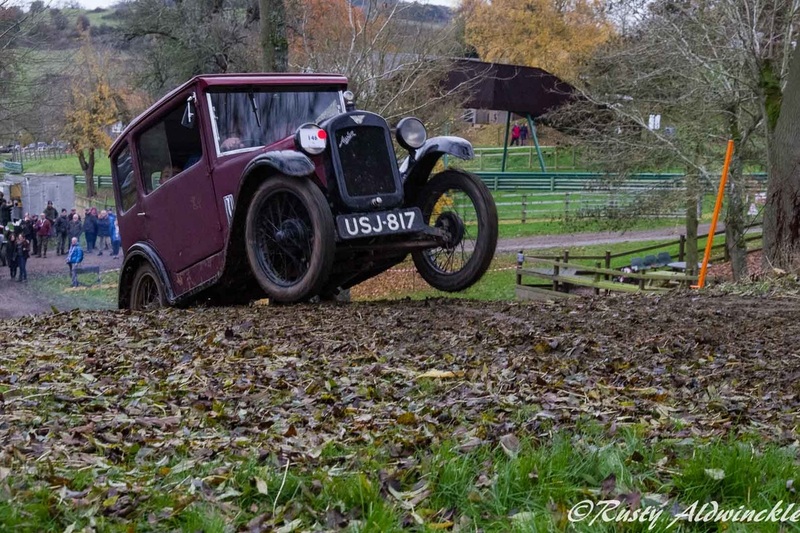 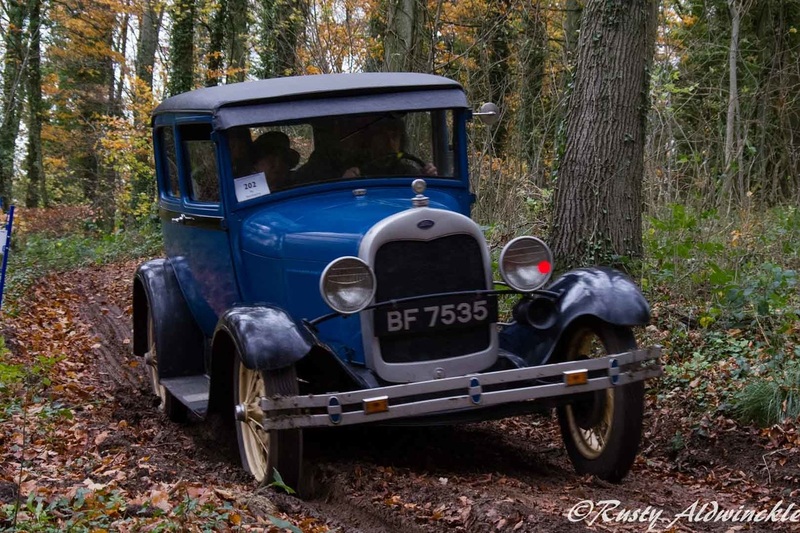 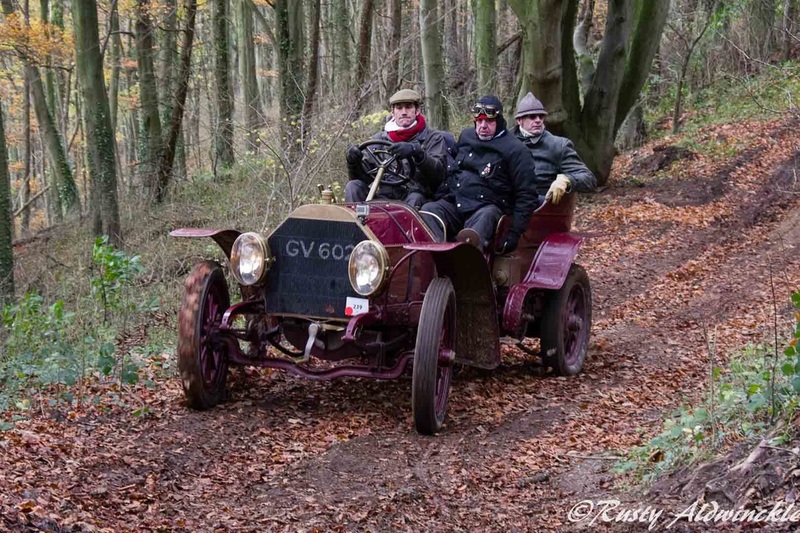 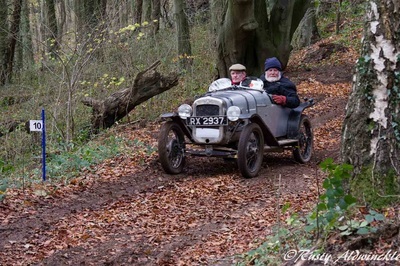 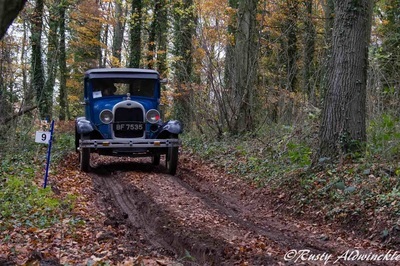 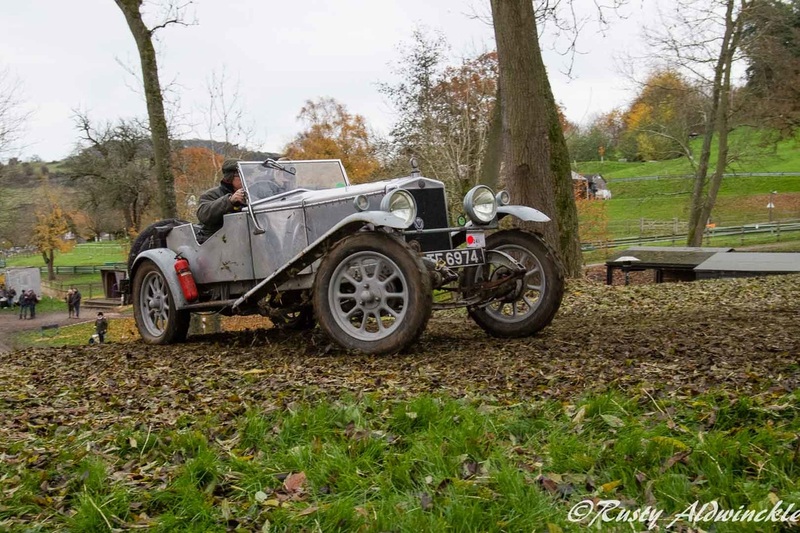 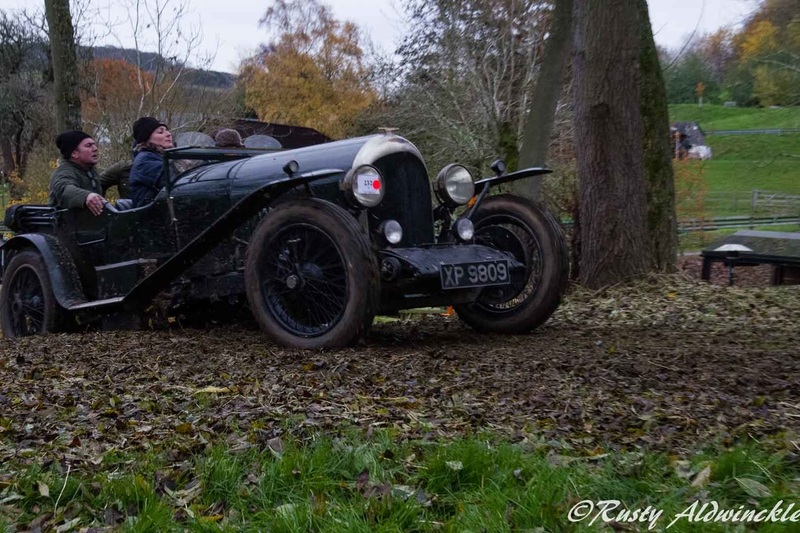 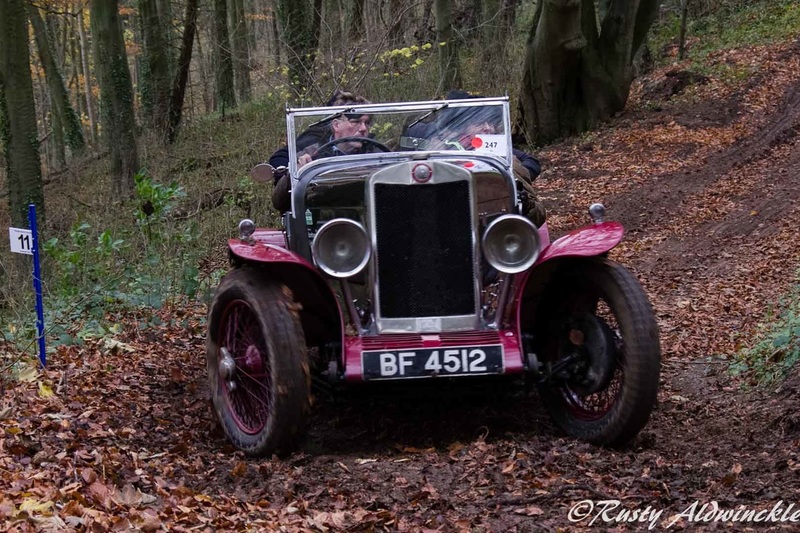 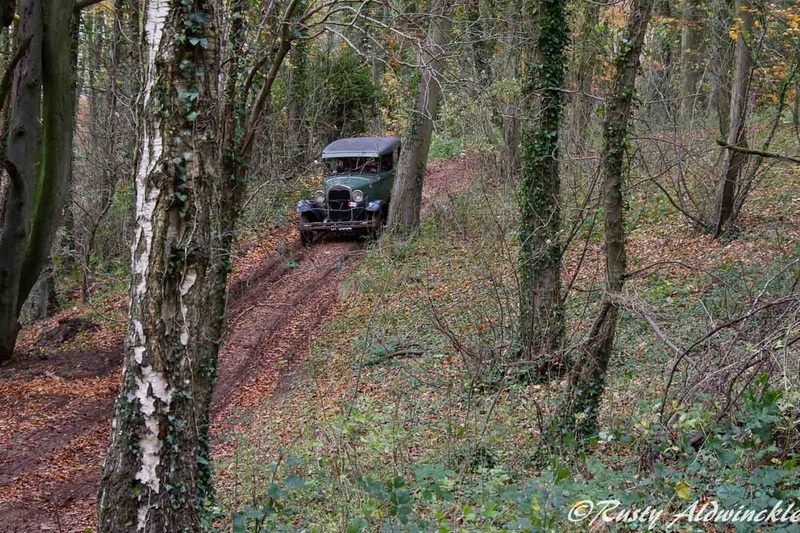 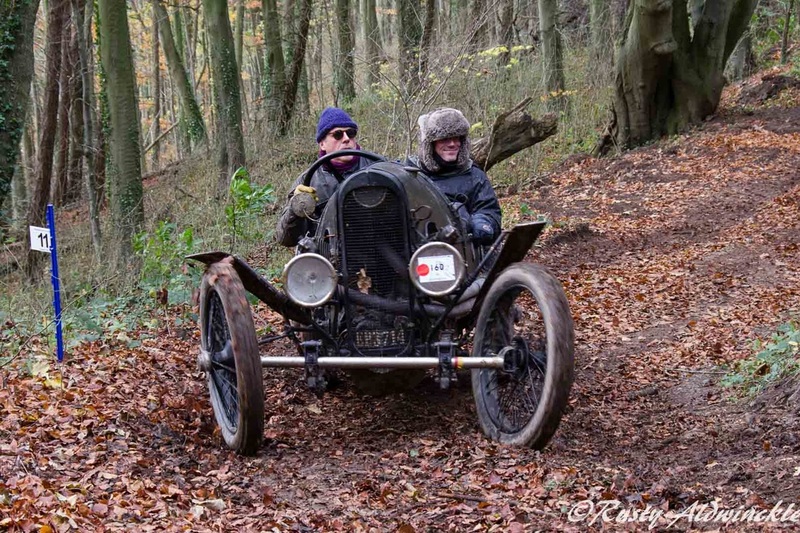 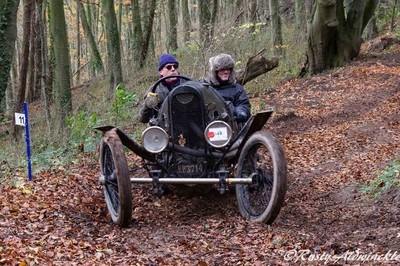 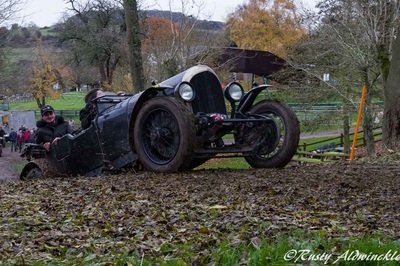 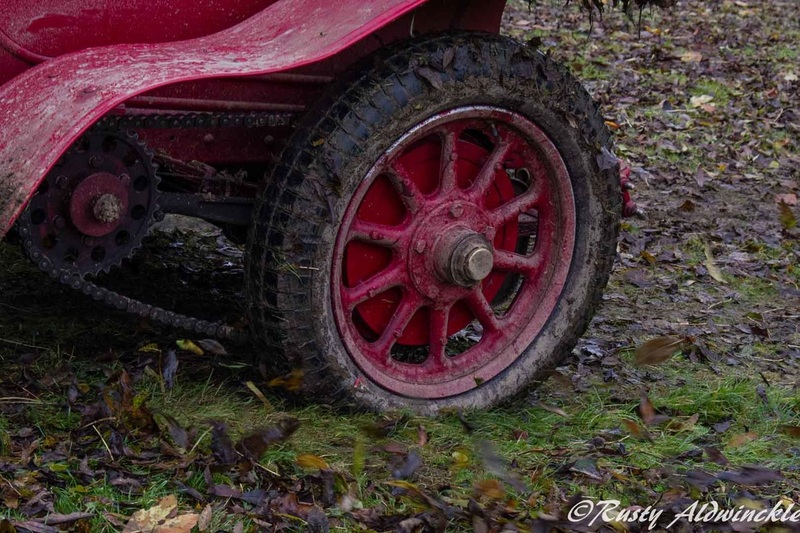 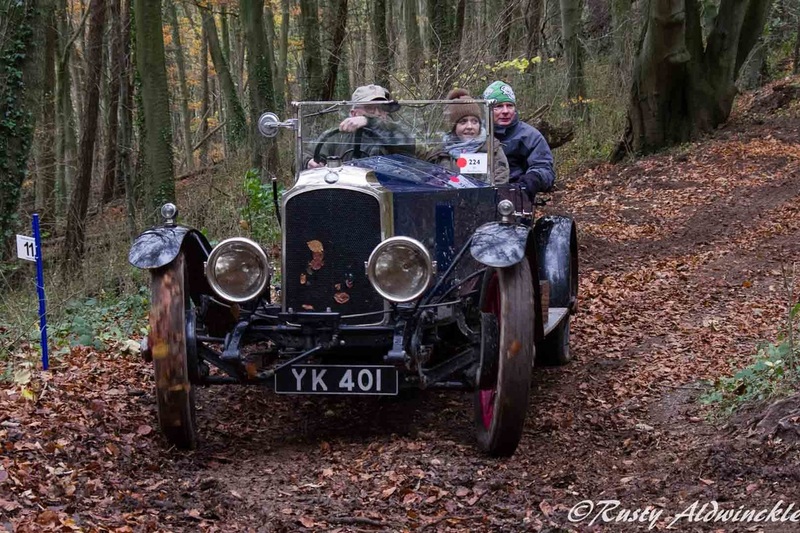 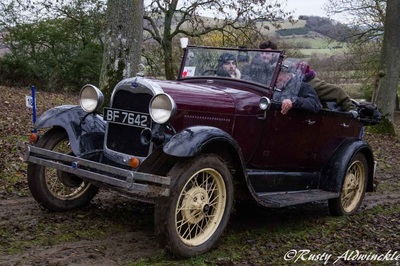 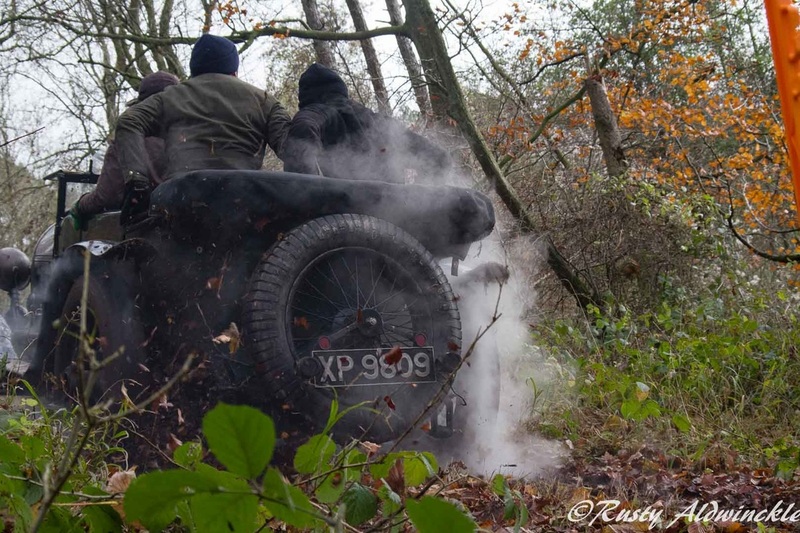 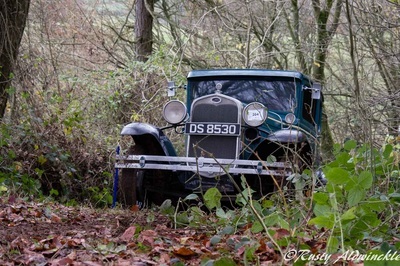 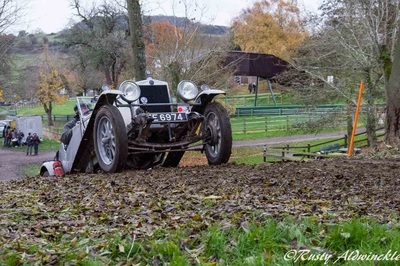 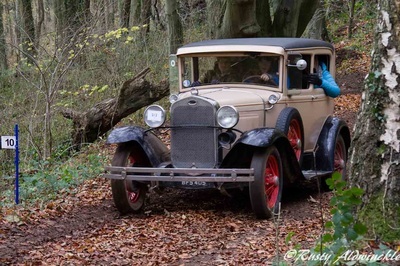 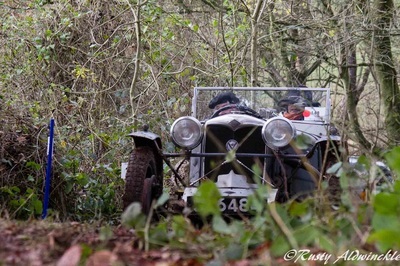 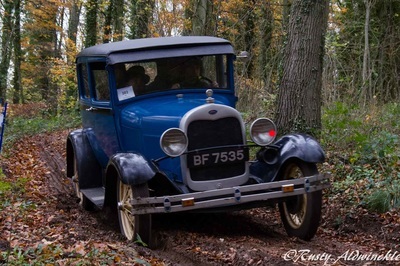 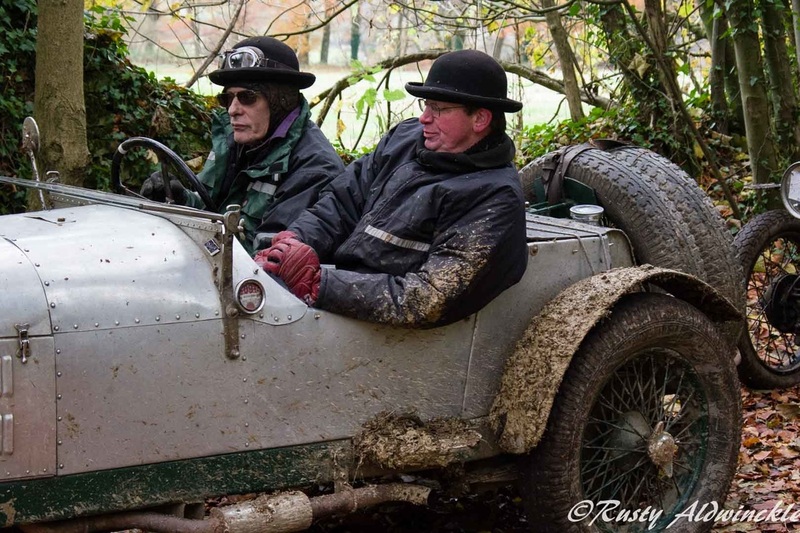 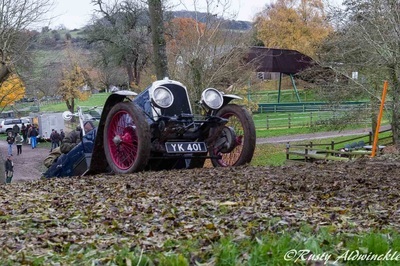 A tad nippy but well worth the long drive to the Cotswolds to take photos on a couple of 'sections' then to the home of Vintage Motoring at Prescott. 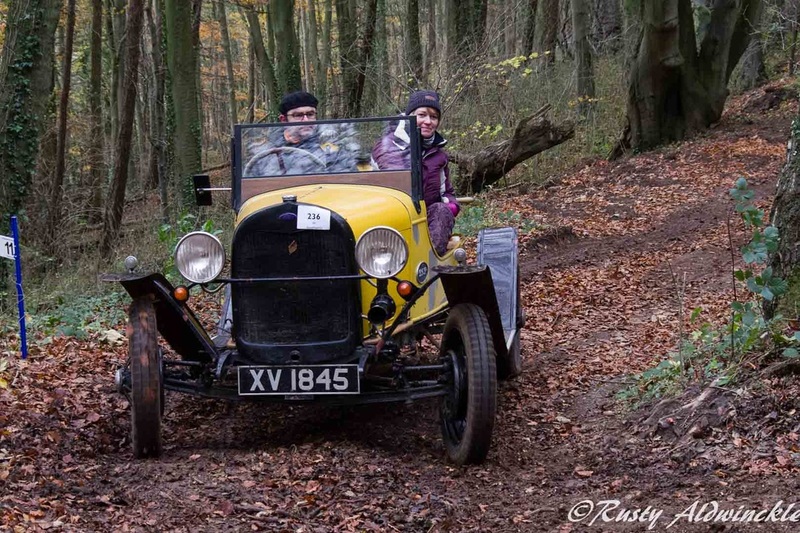 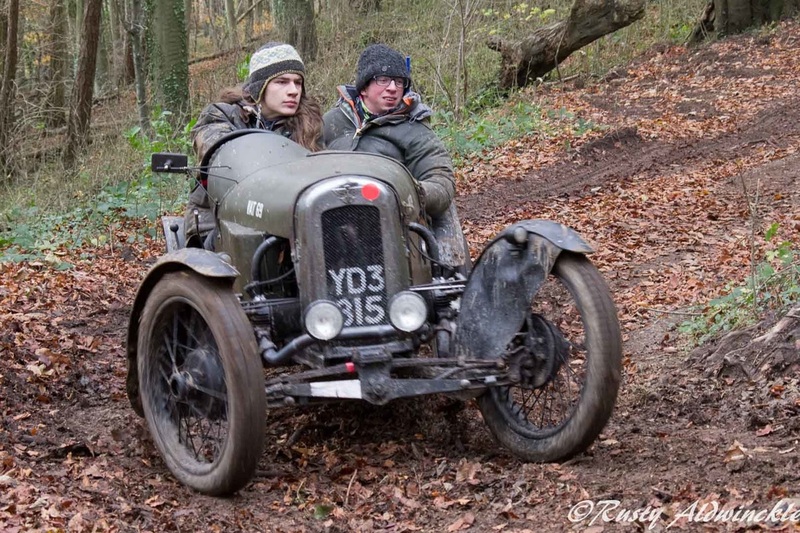 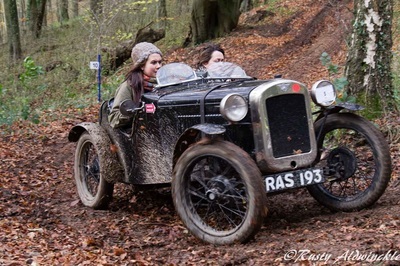 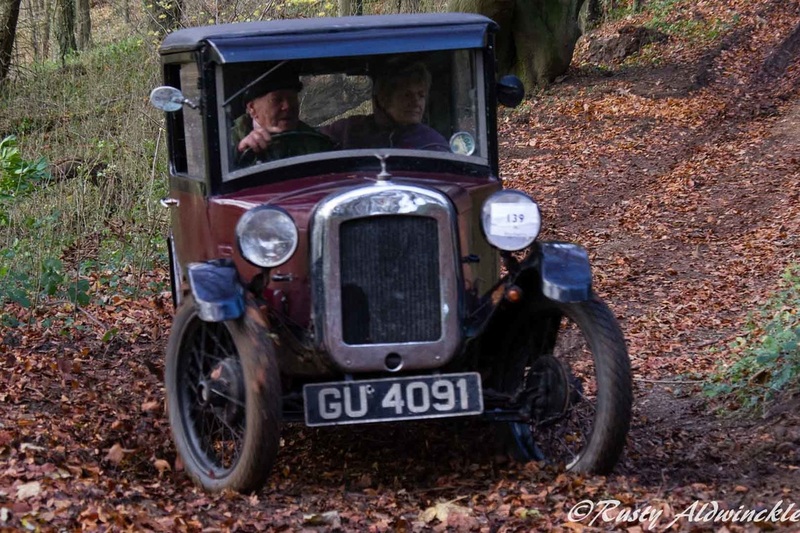 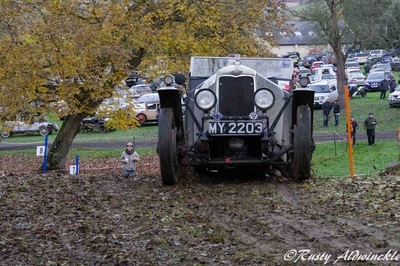 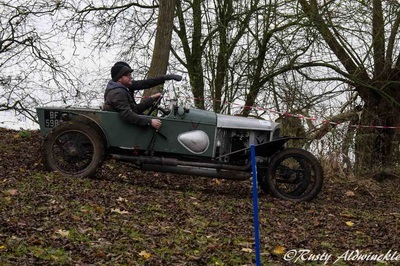 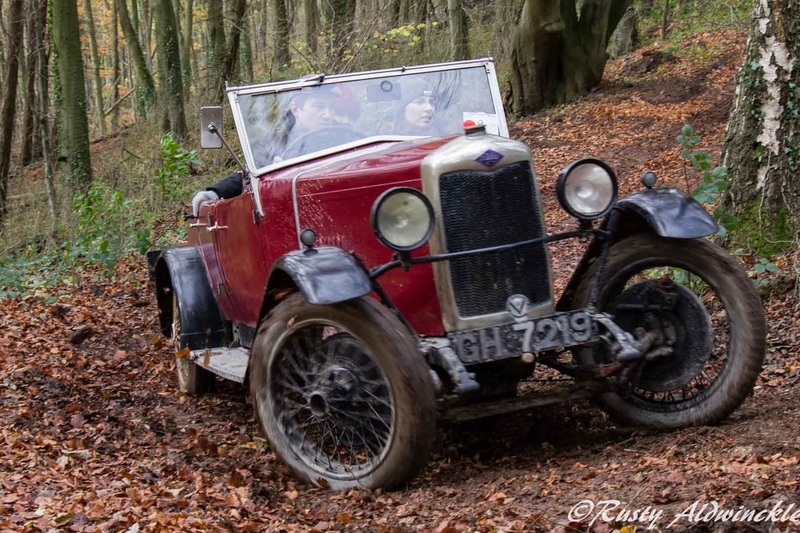 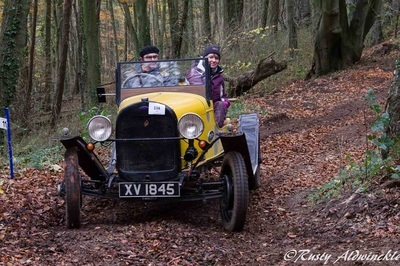 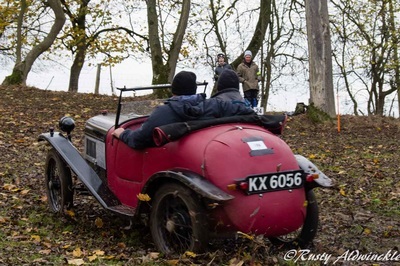 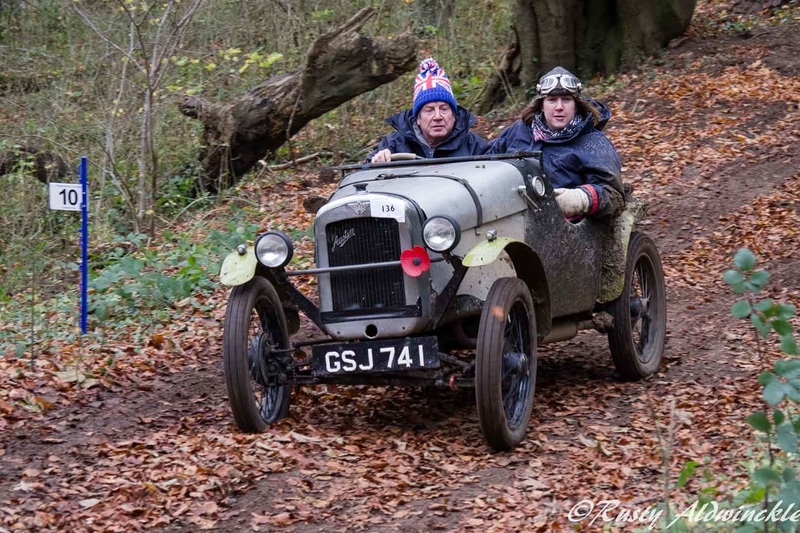 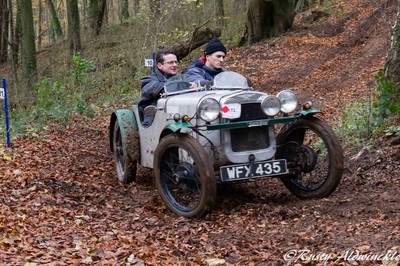 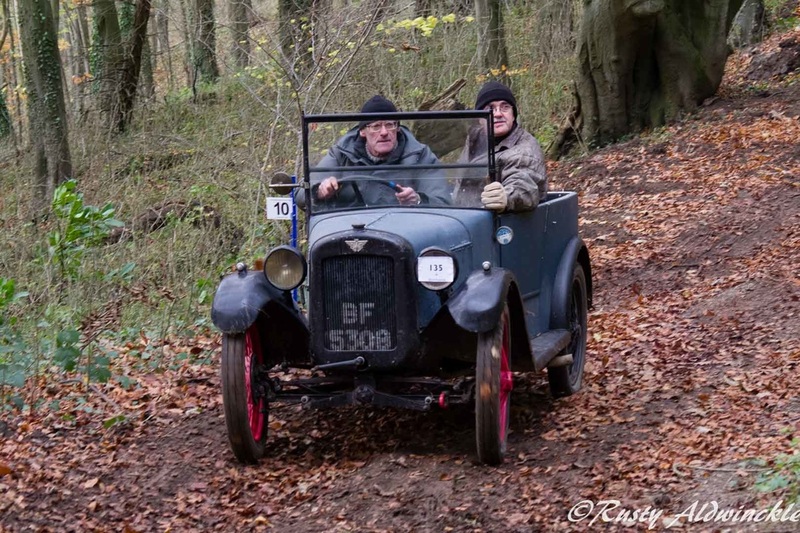 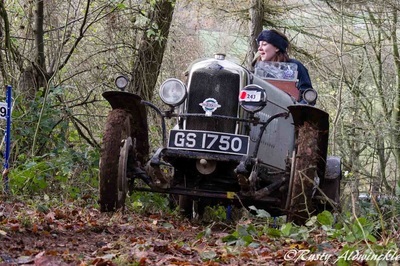 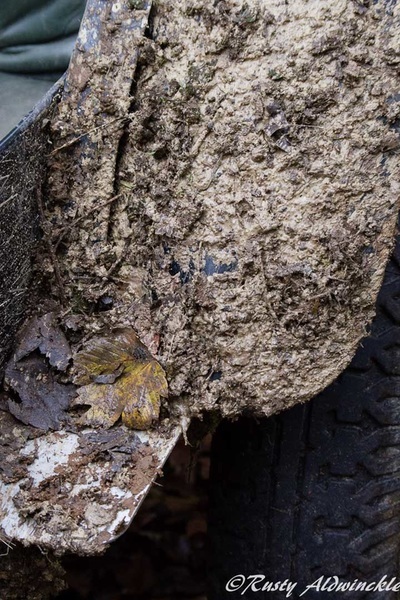 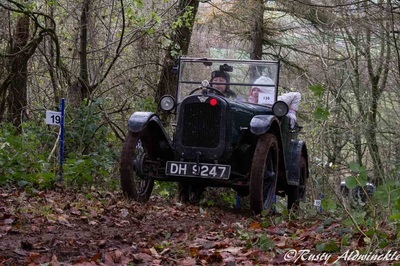 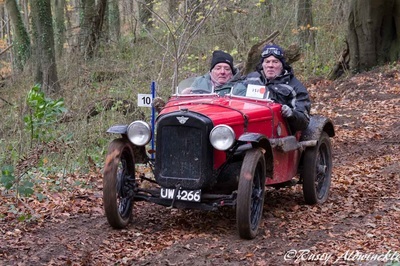 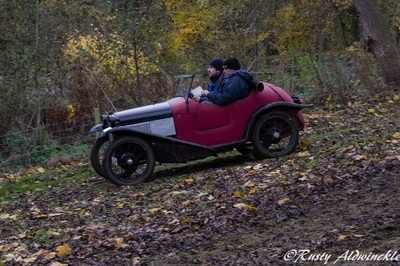 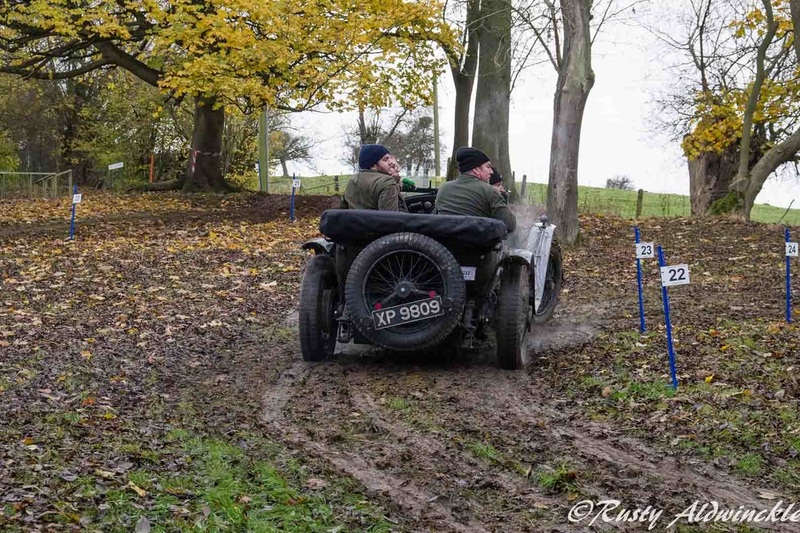 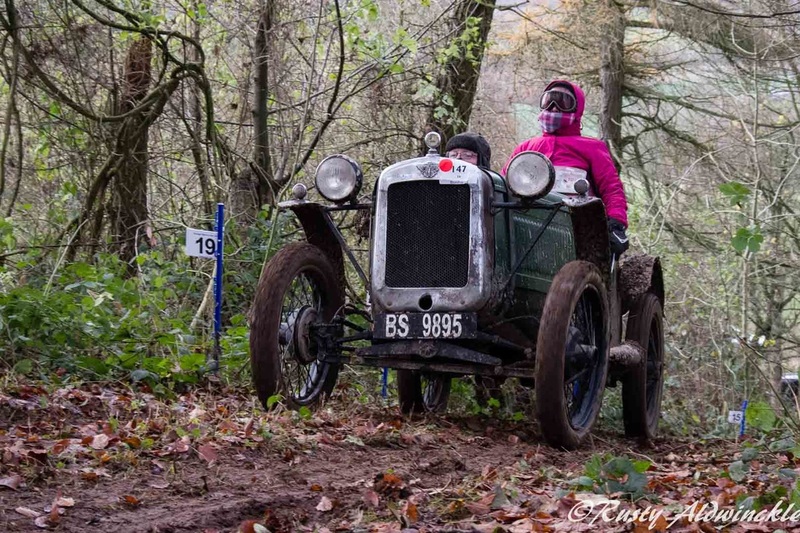 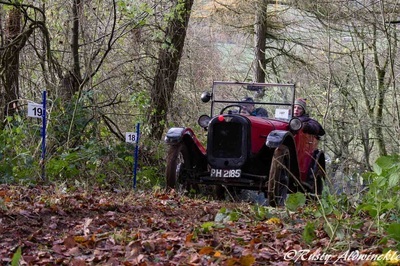 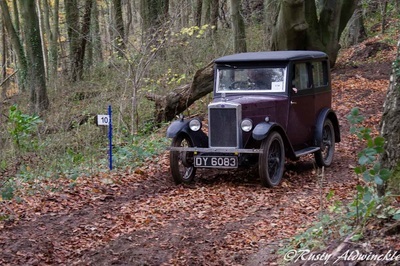 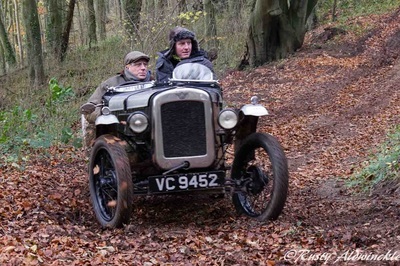 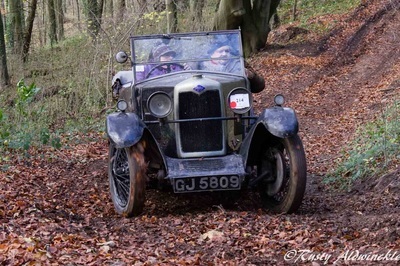 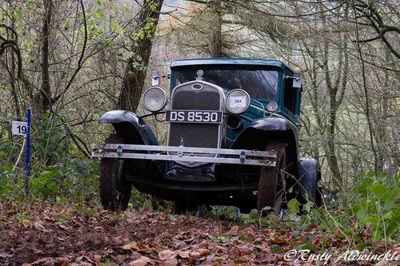 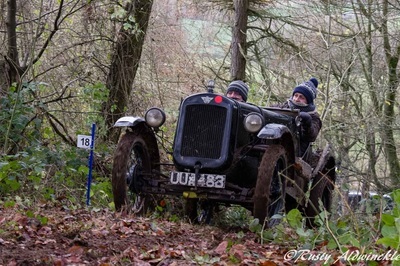 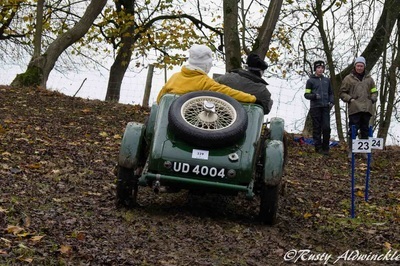 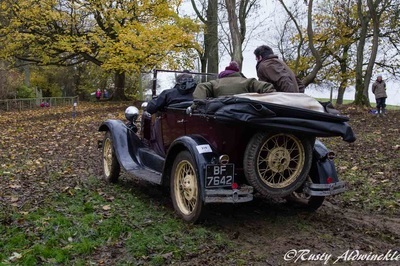 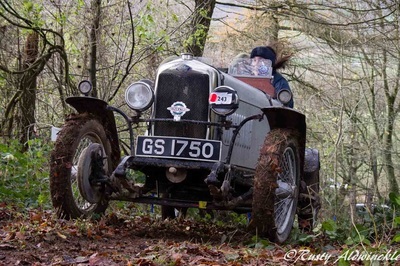 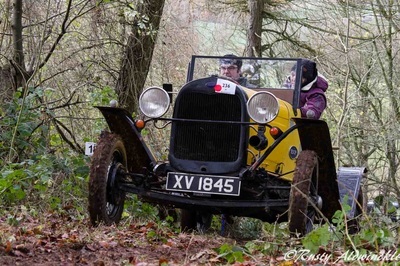 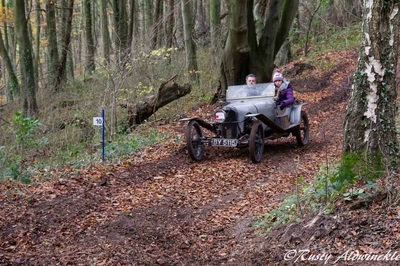 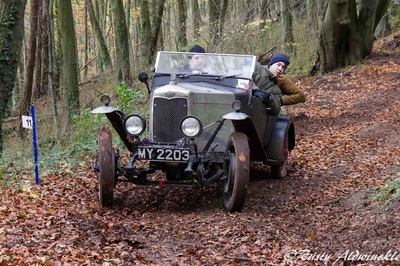 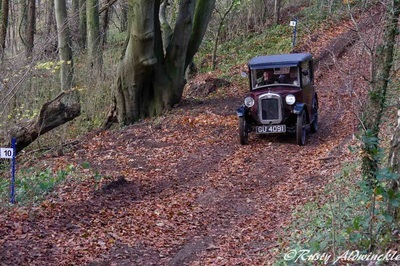 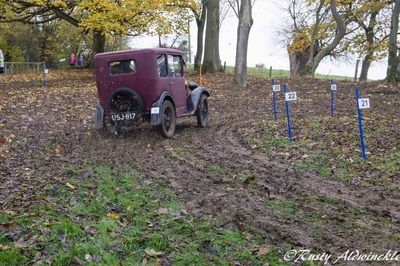 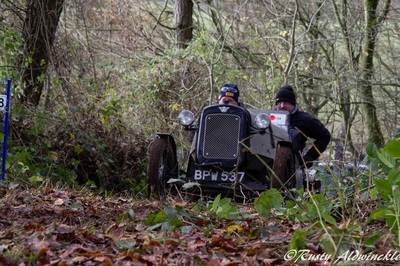 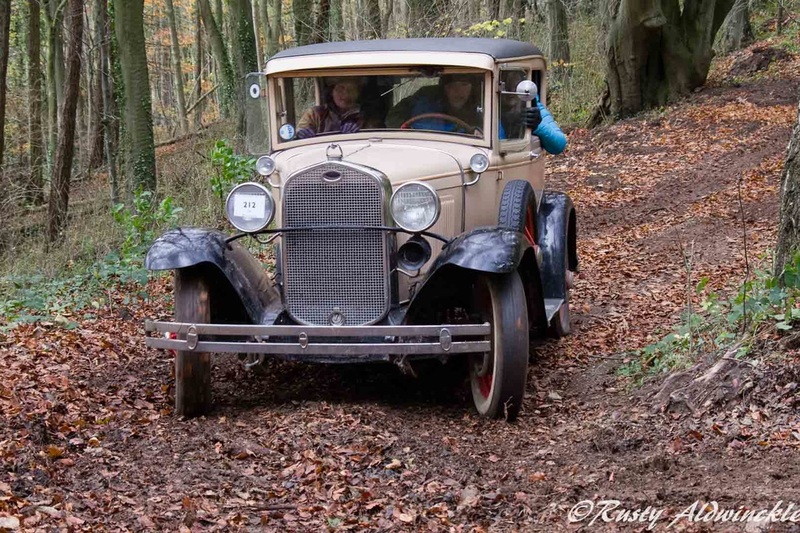 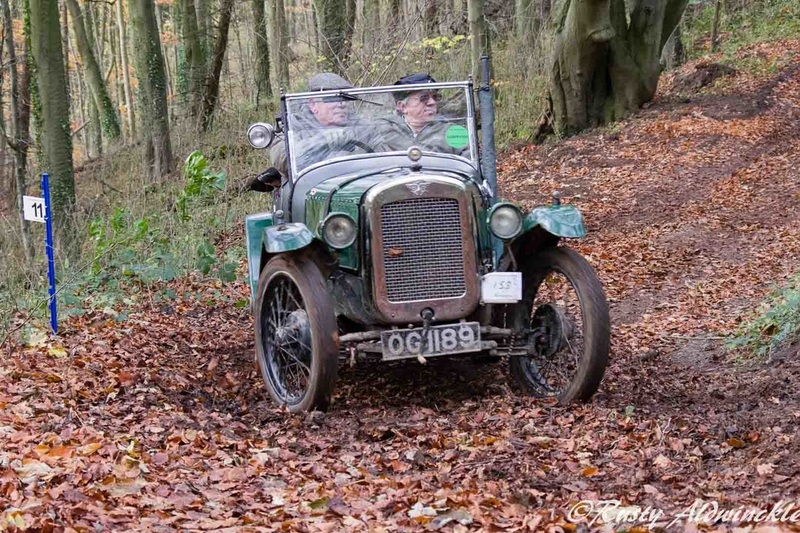 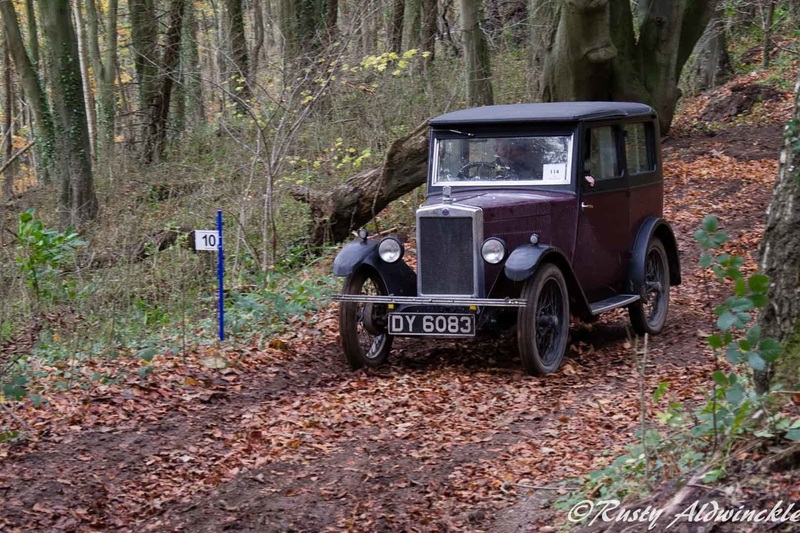 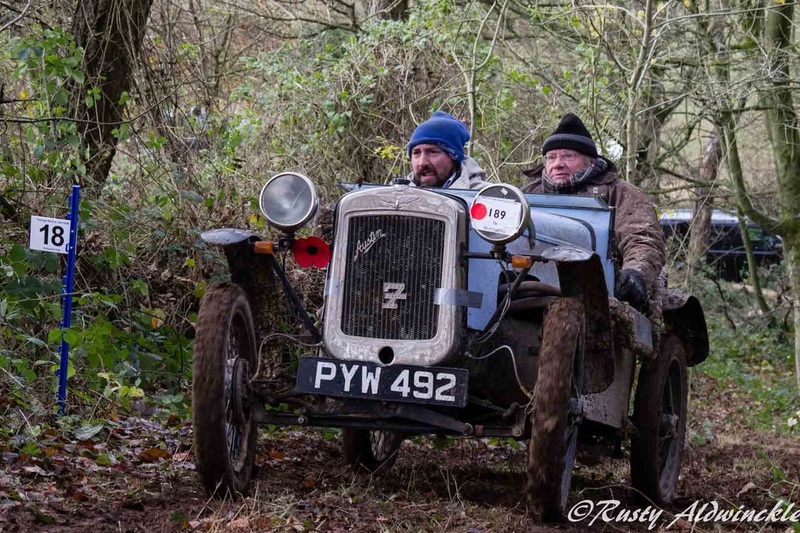 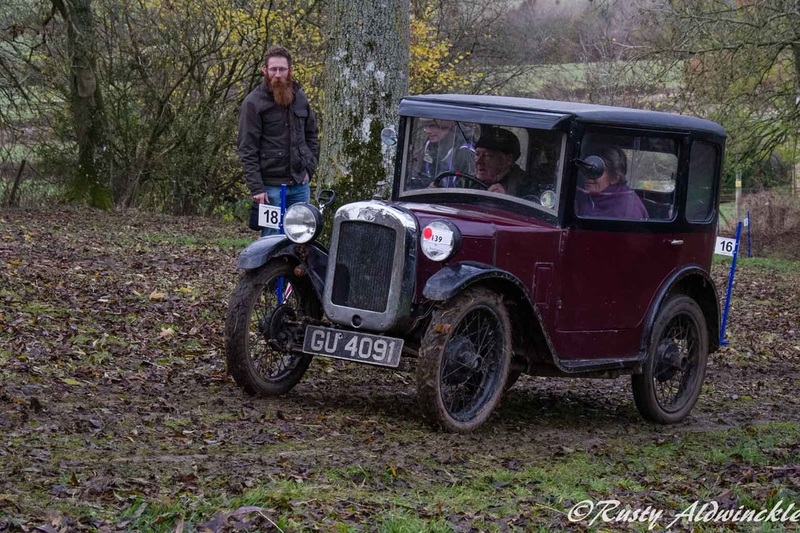 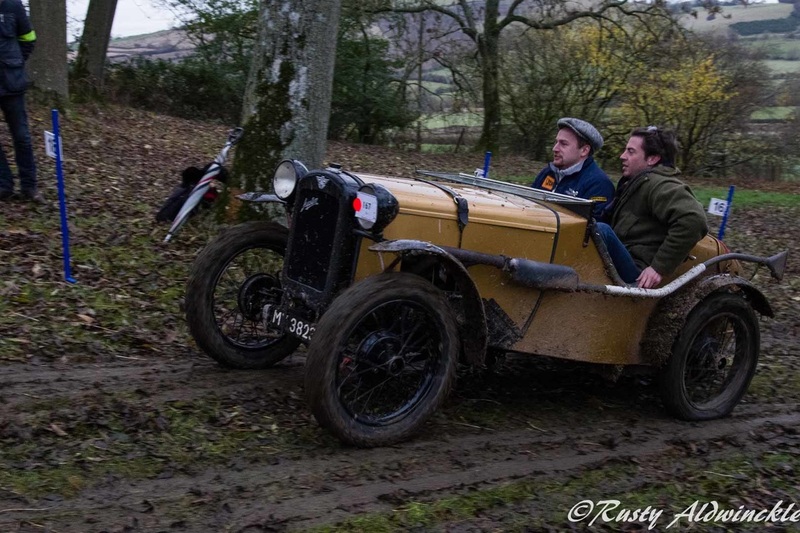 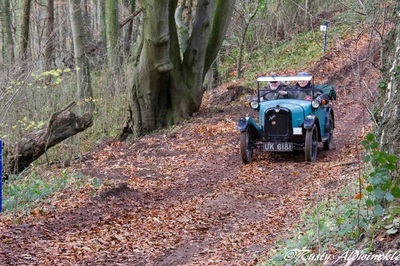 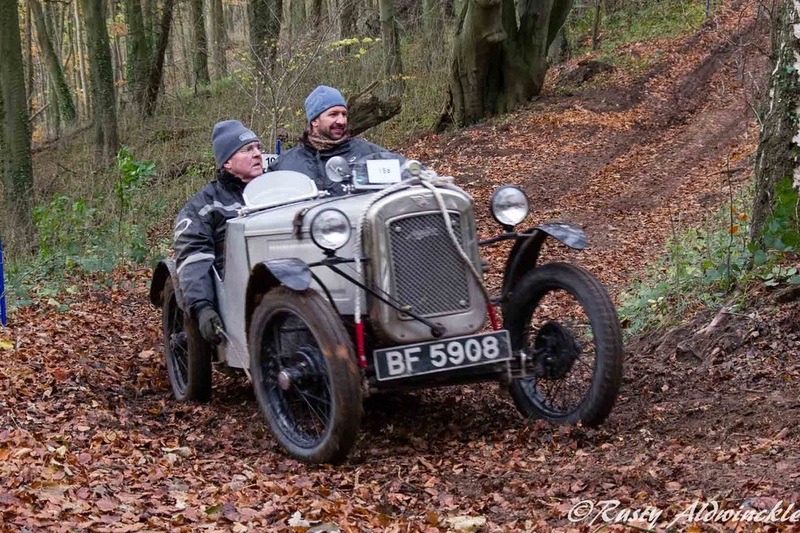 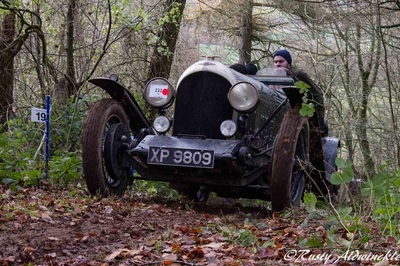 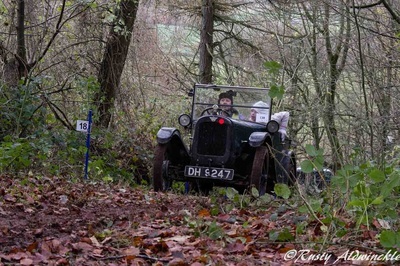 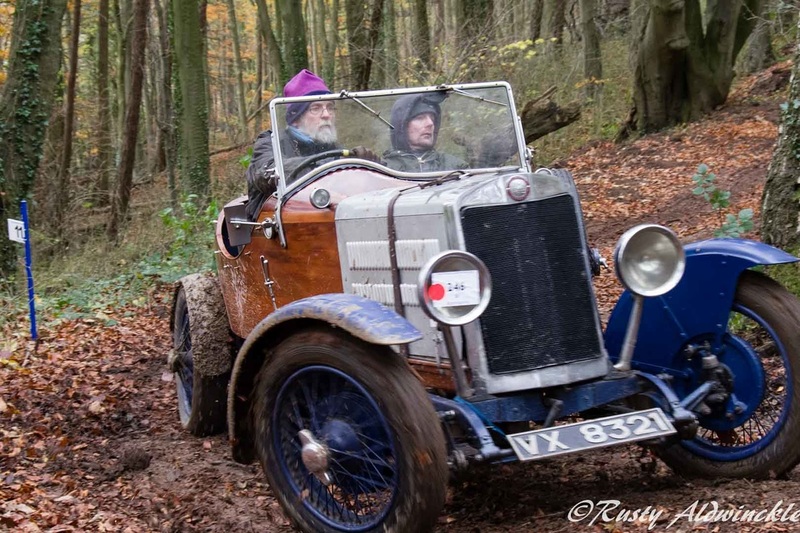 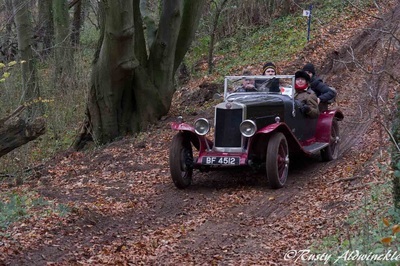 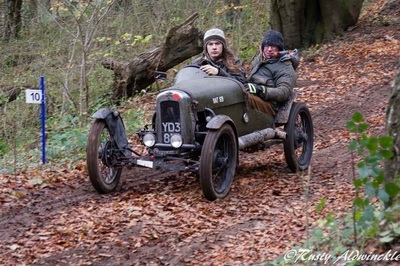 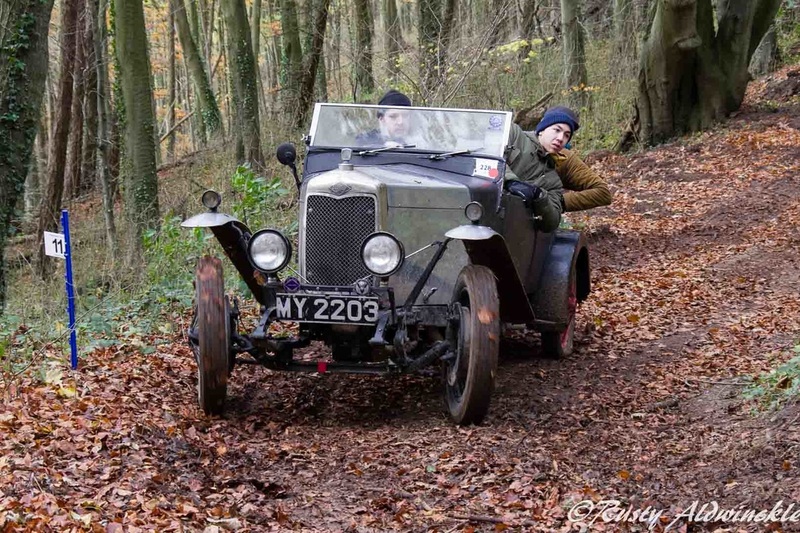 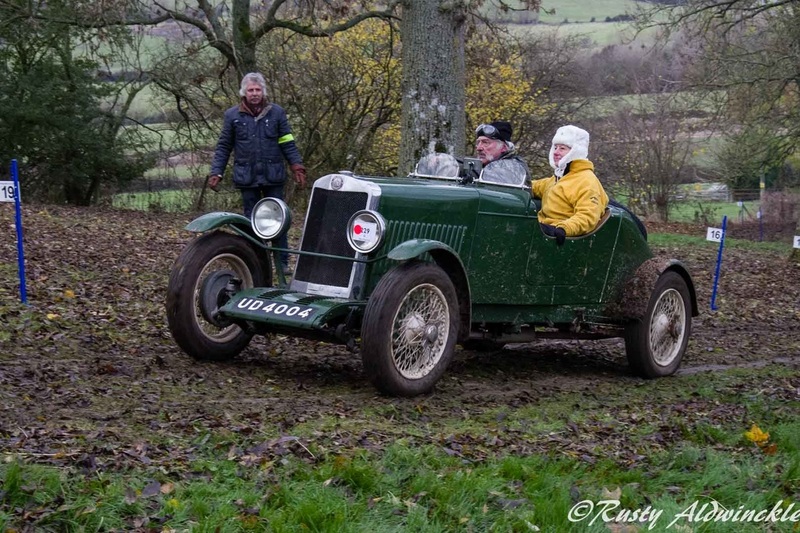 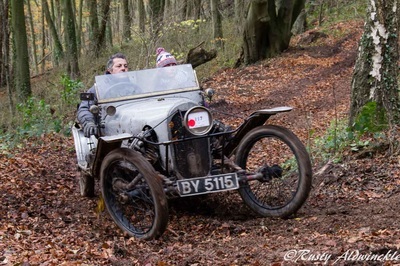 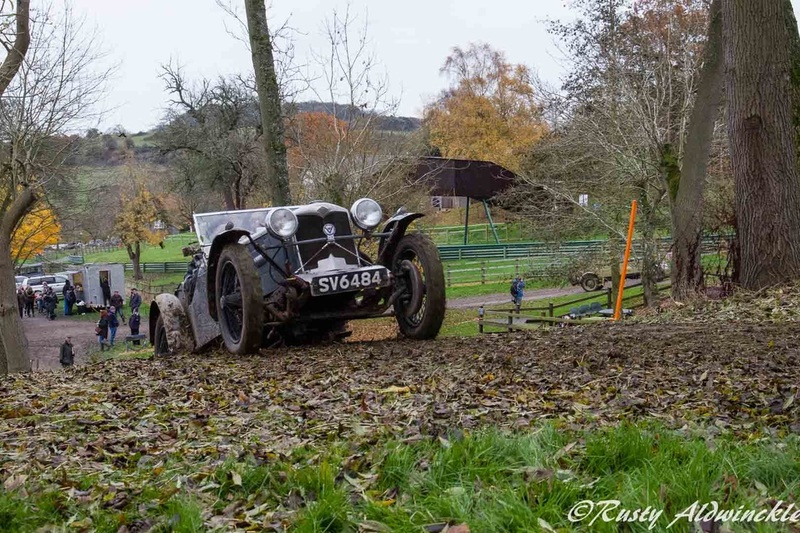 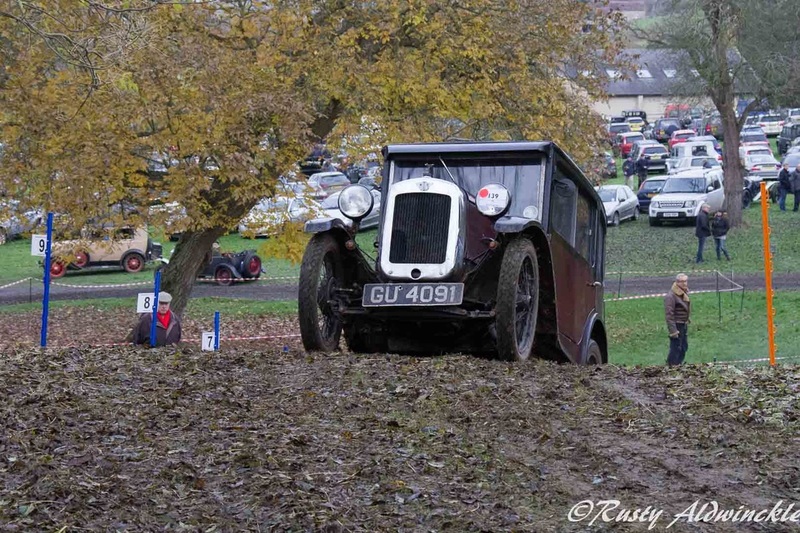 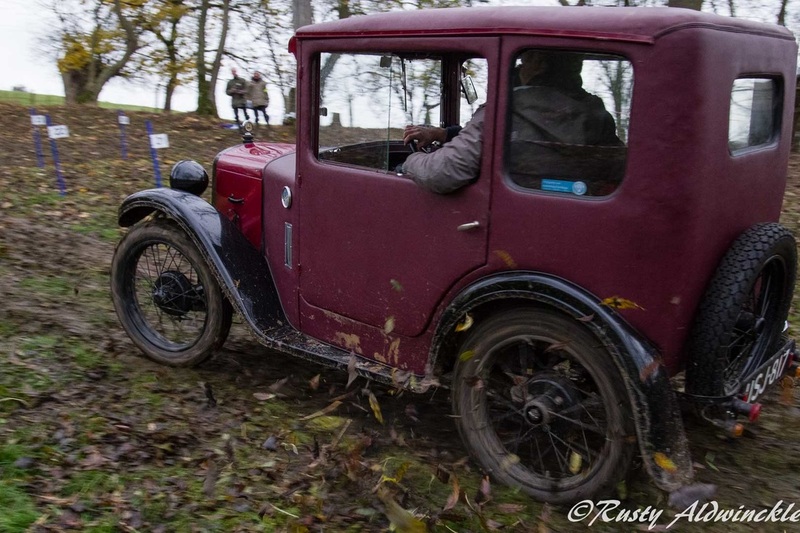 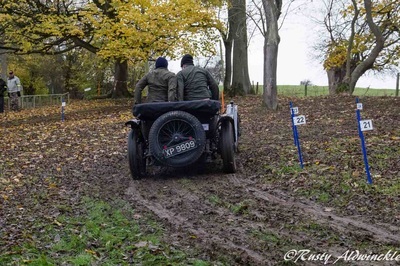 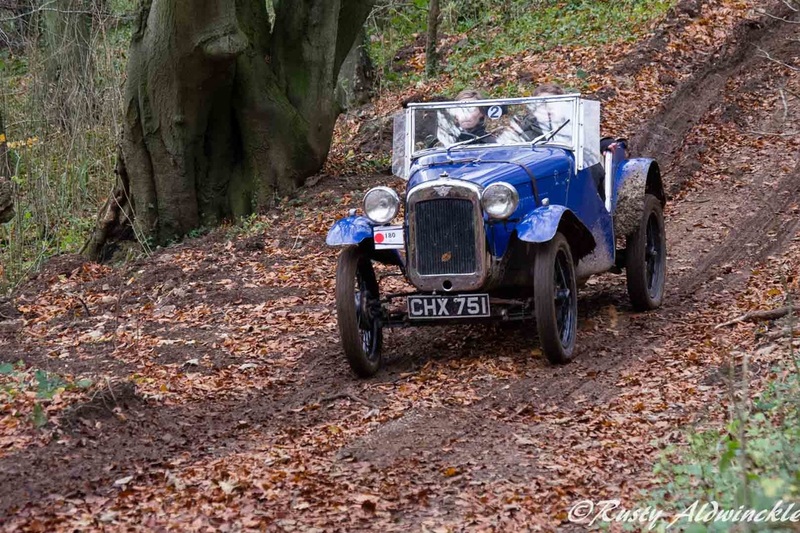 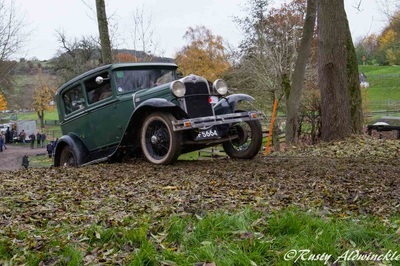 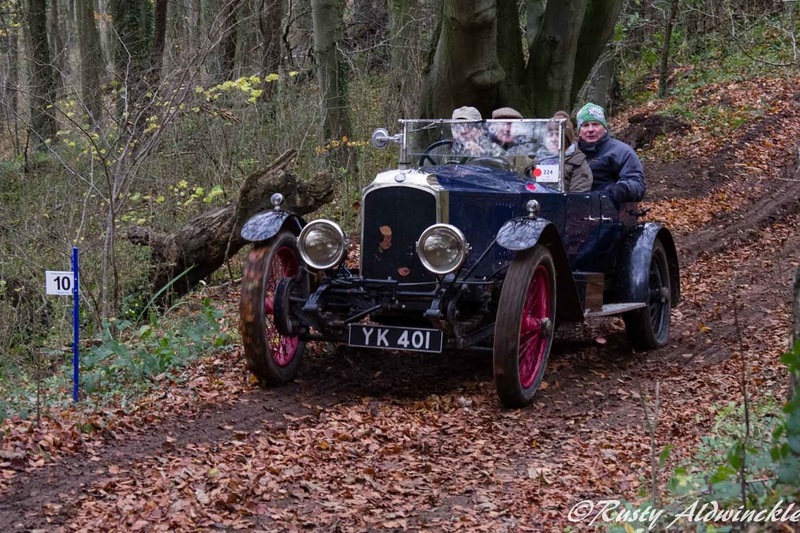 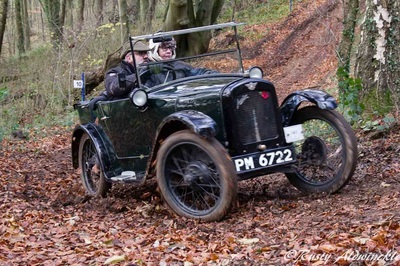 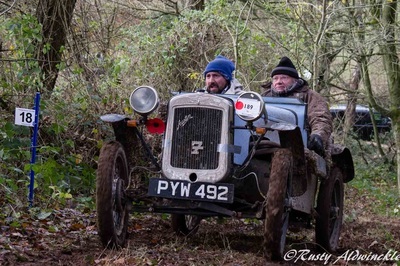 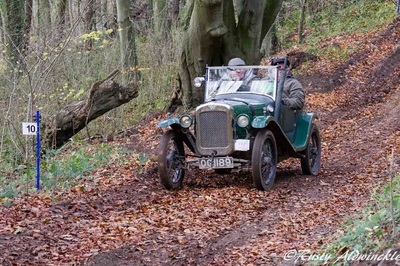 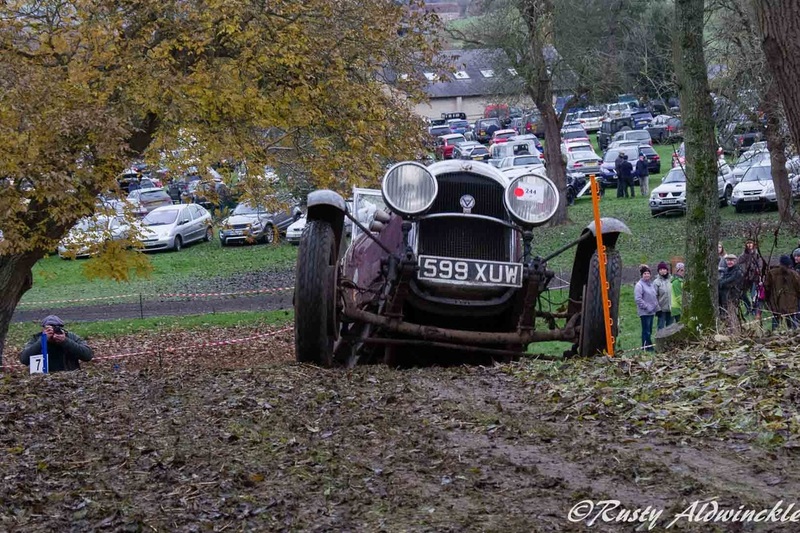 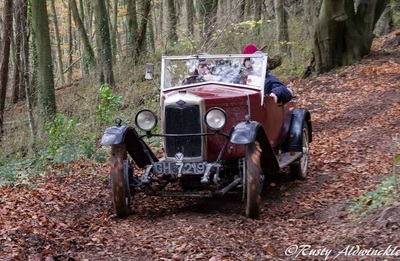 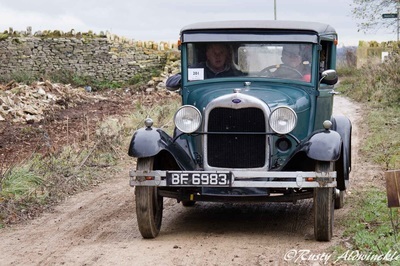 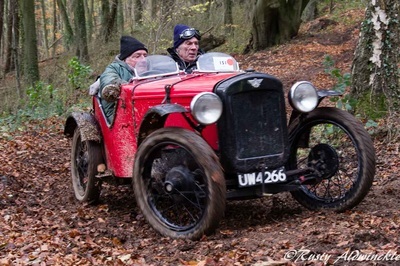 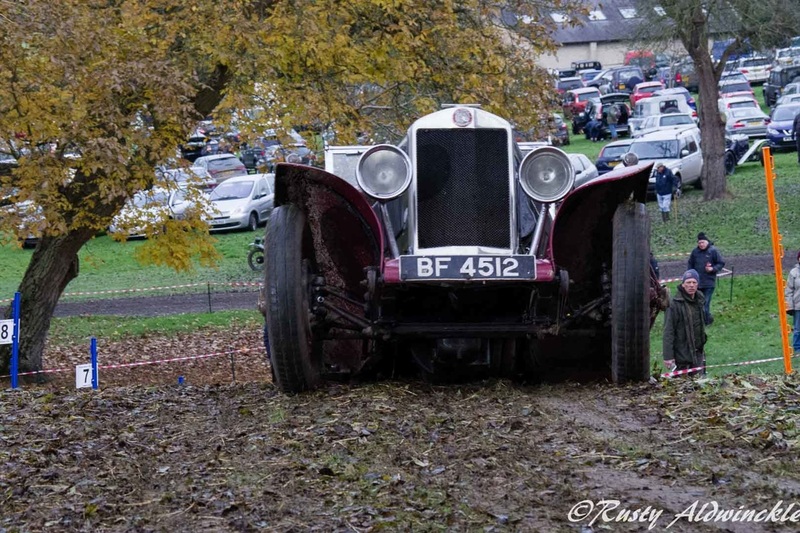 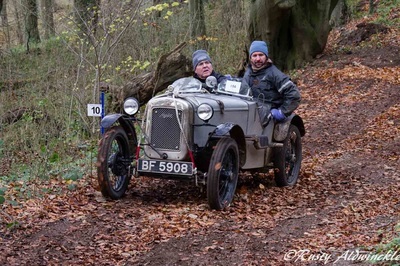 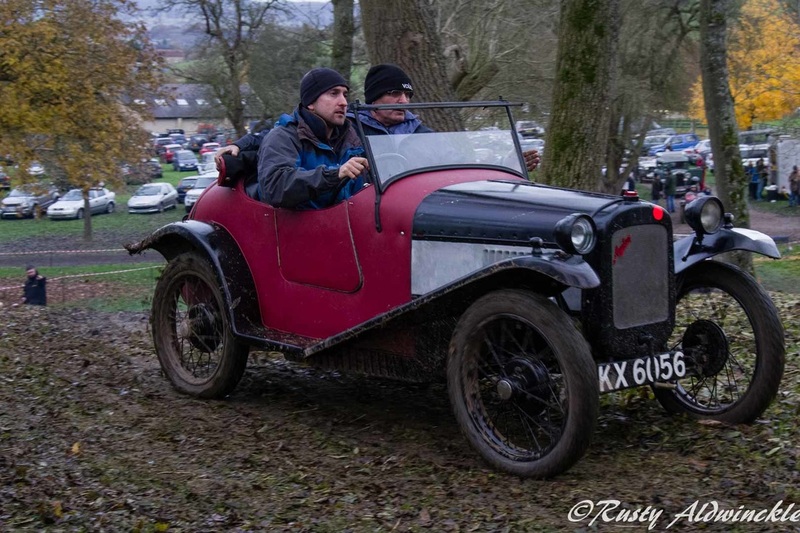 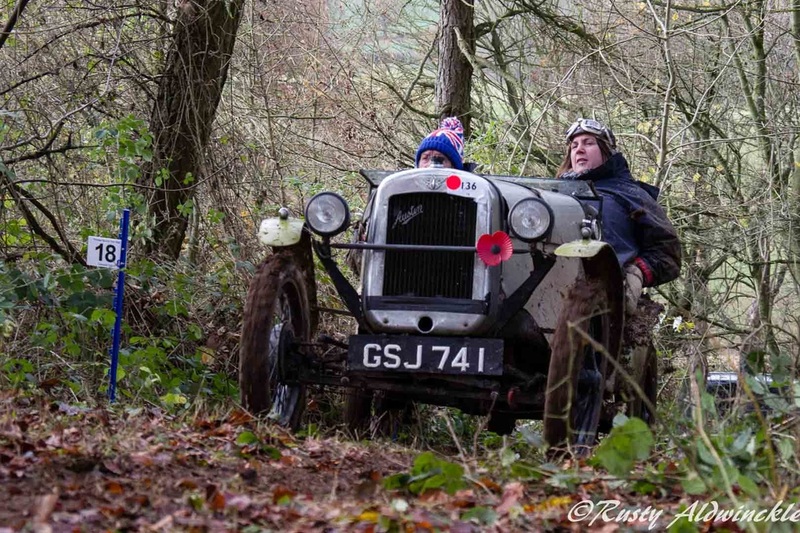 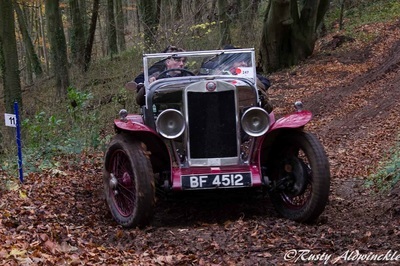 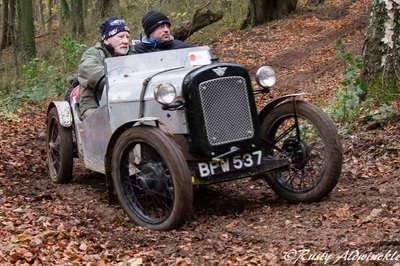 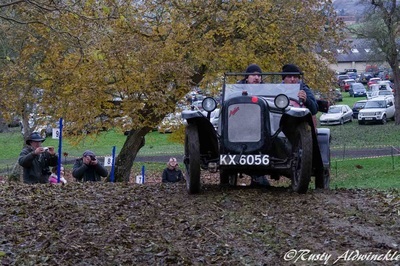 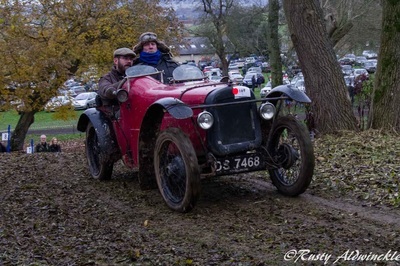 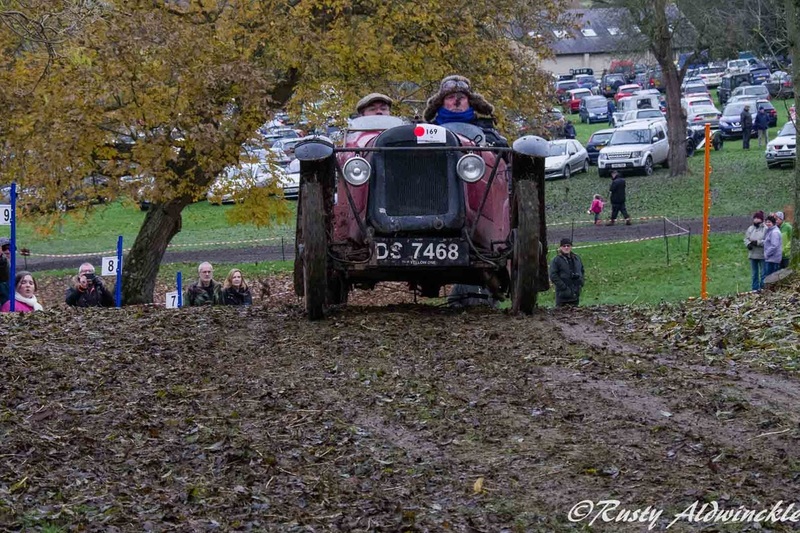 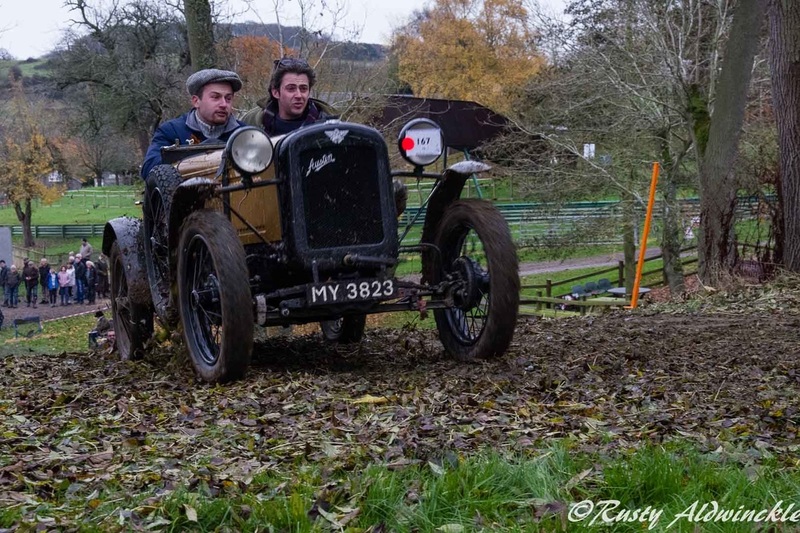 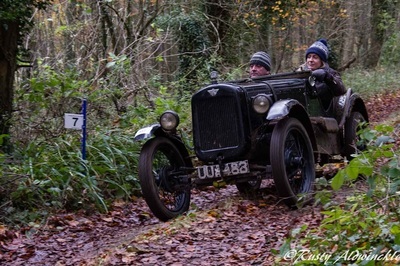 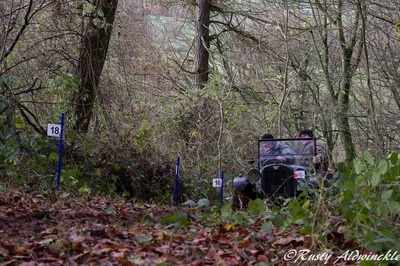 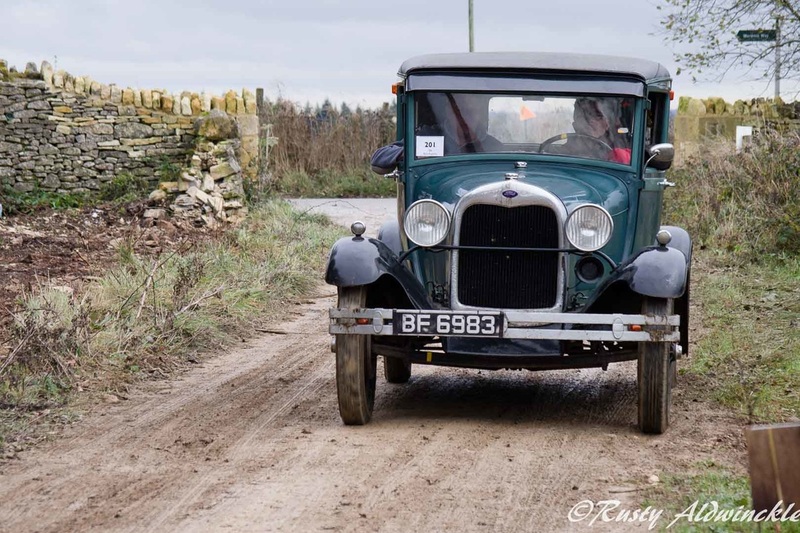 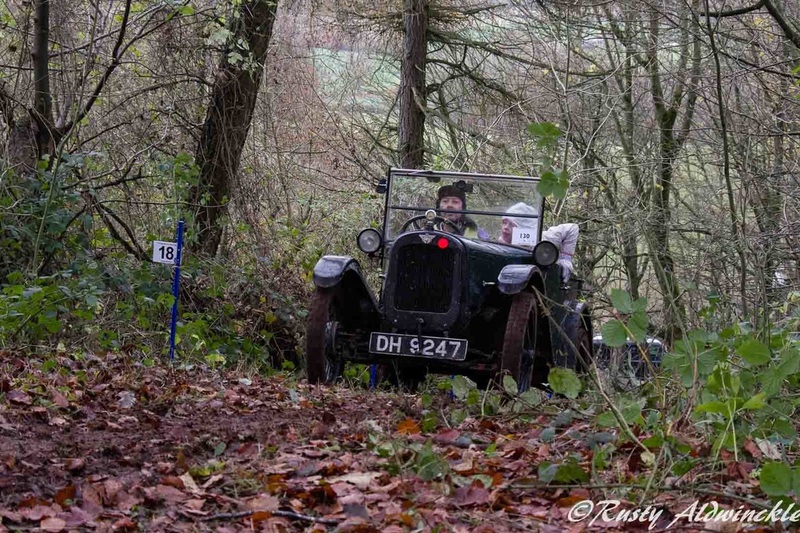 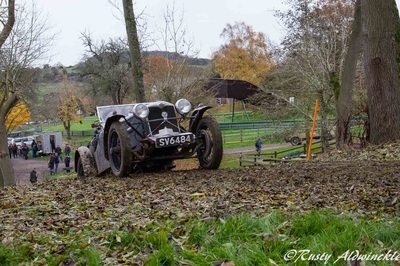 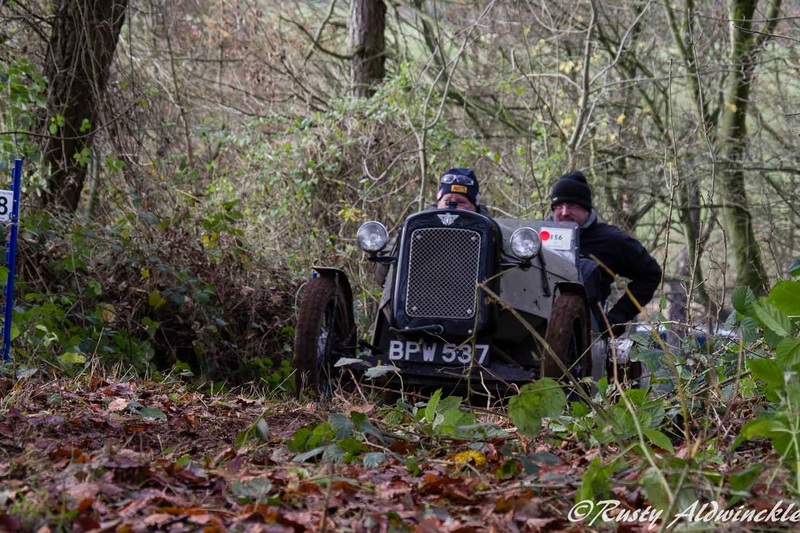 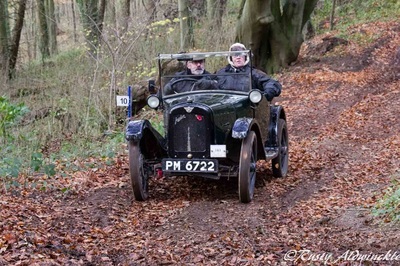 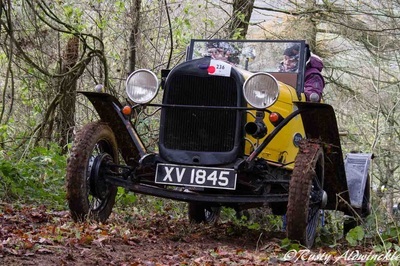 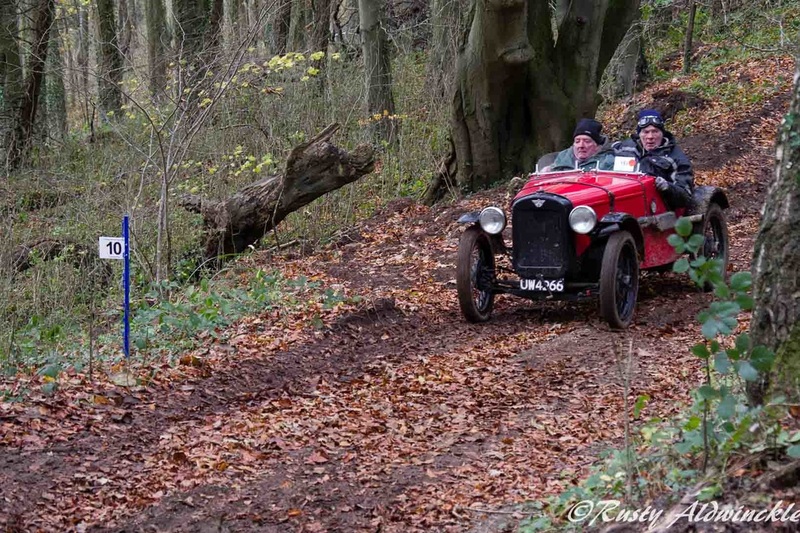 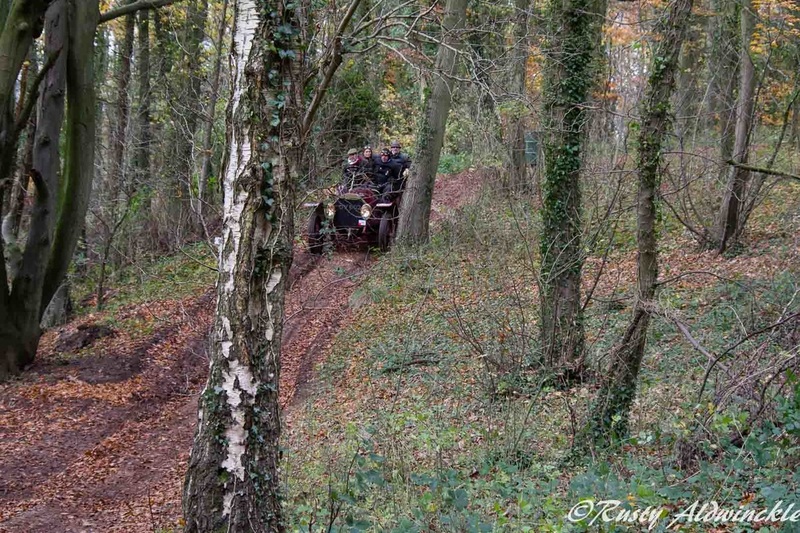 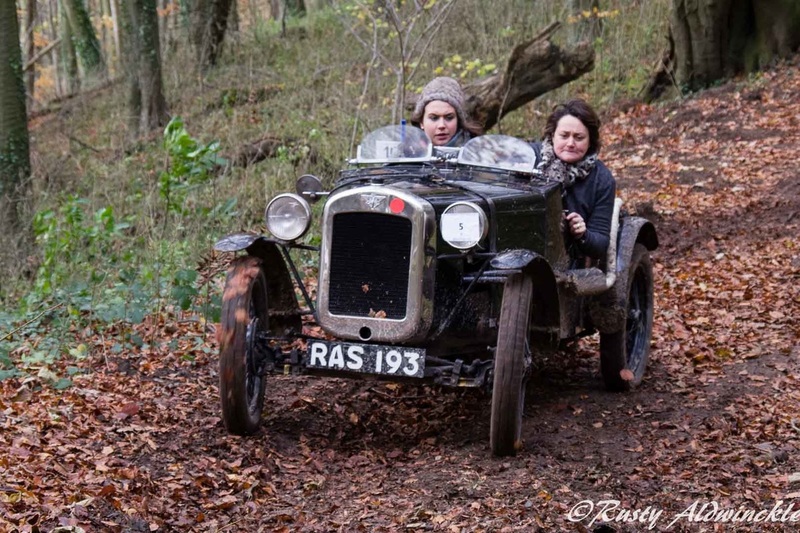 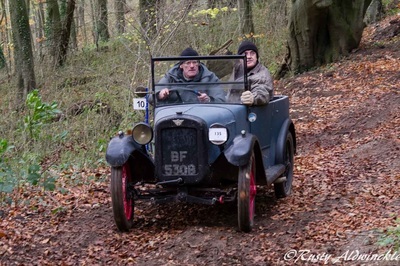 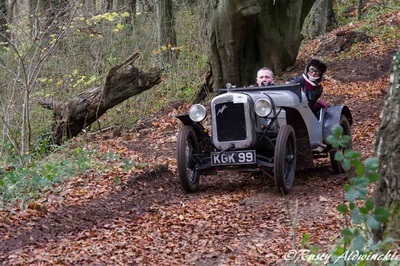 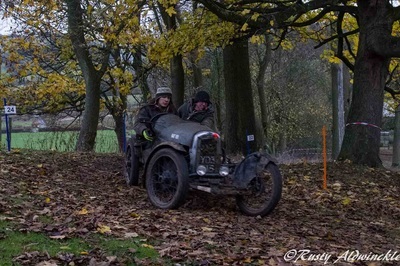 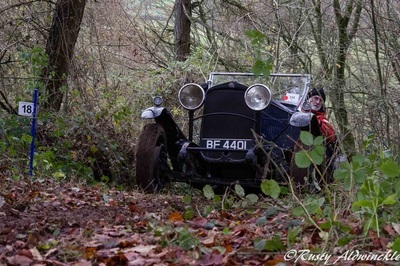 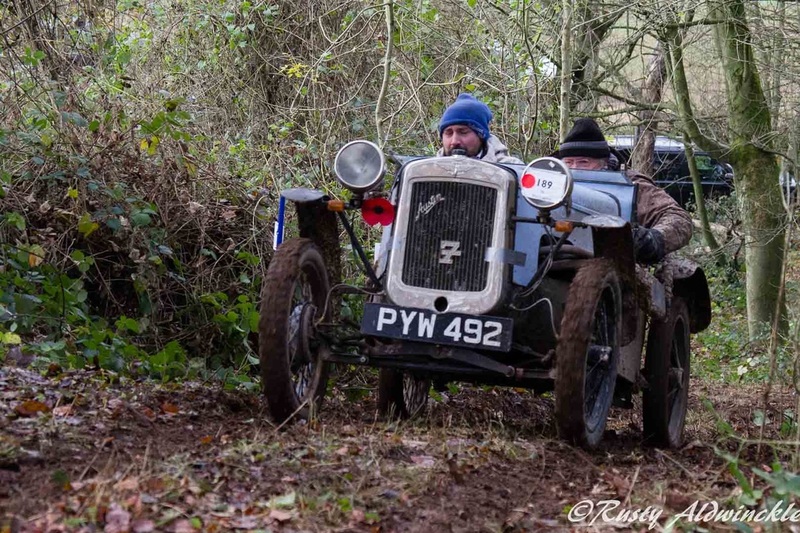 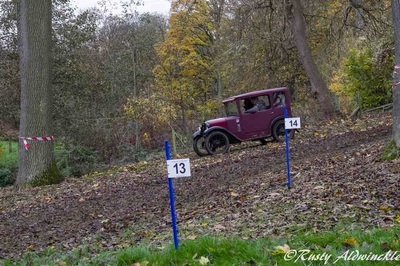 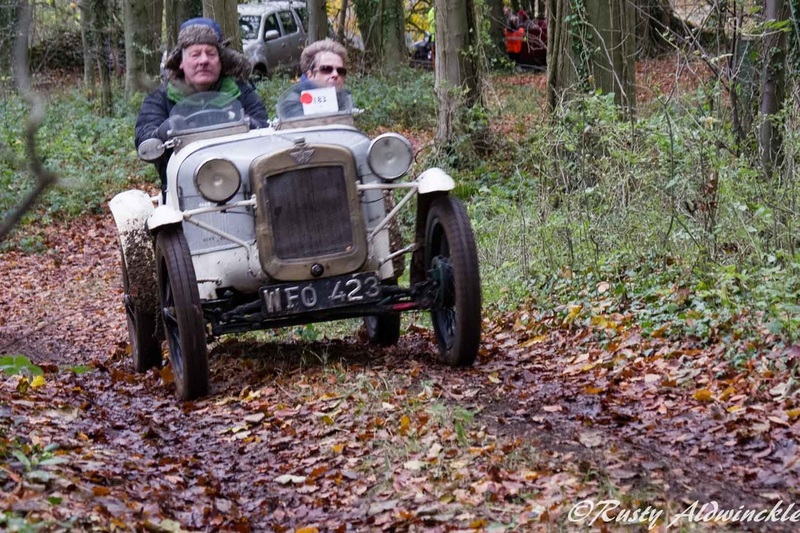 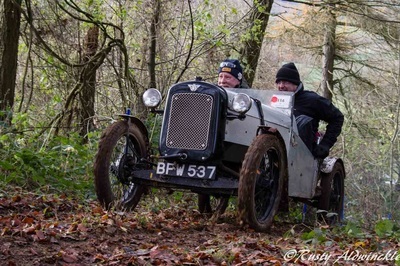 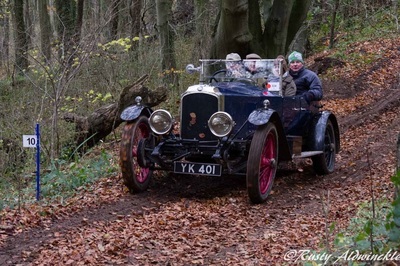 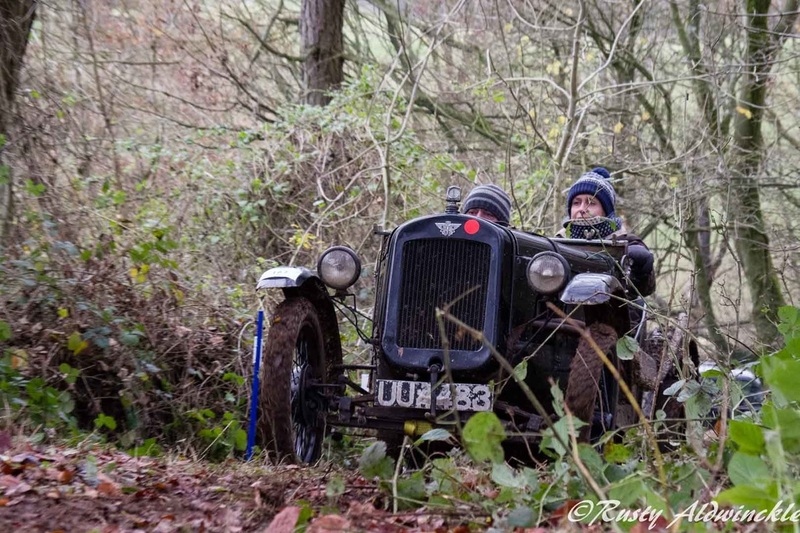 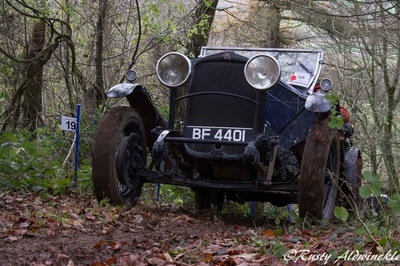 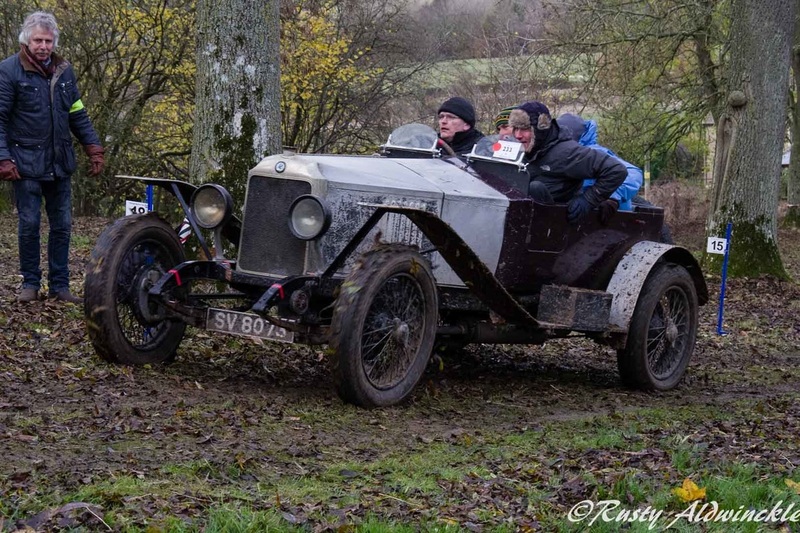 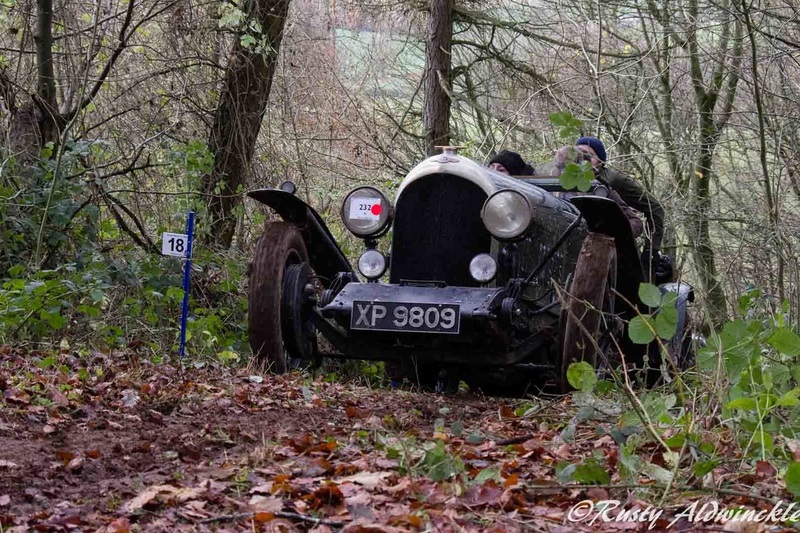 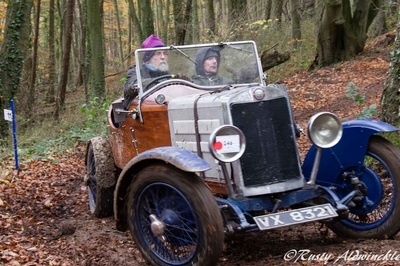 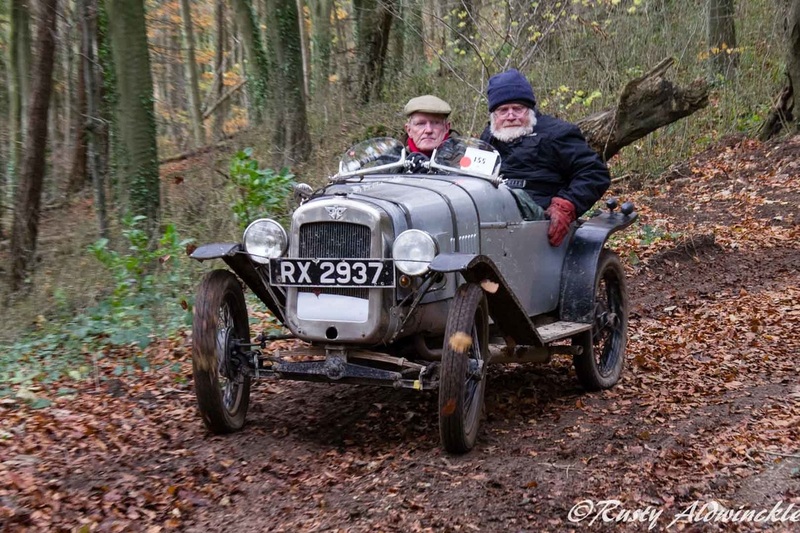 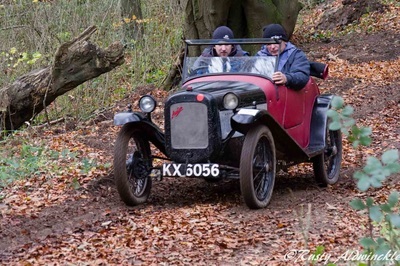 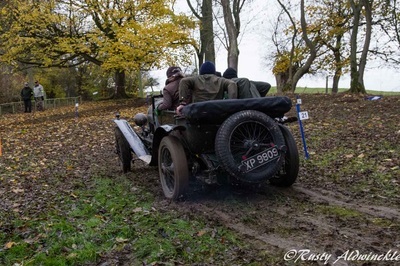 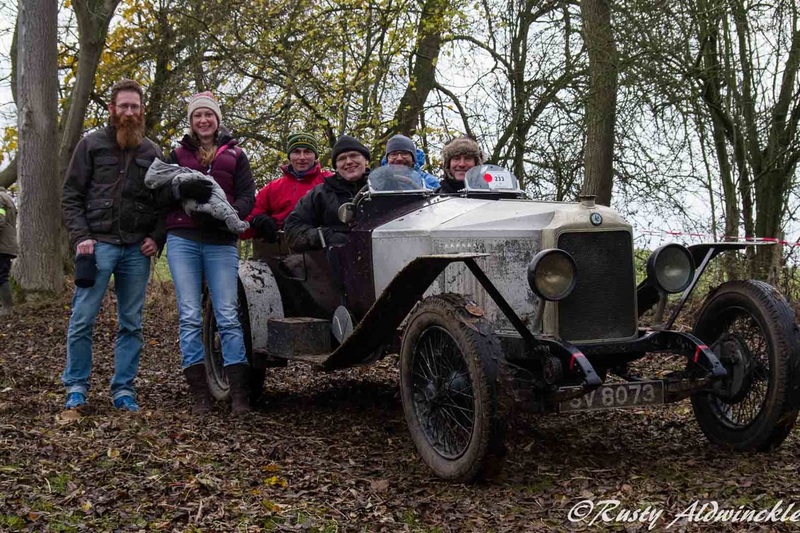 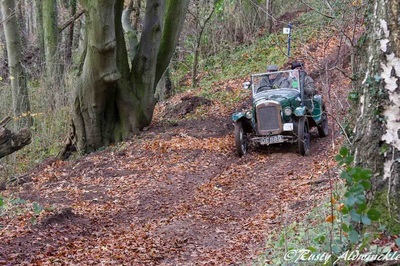 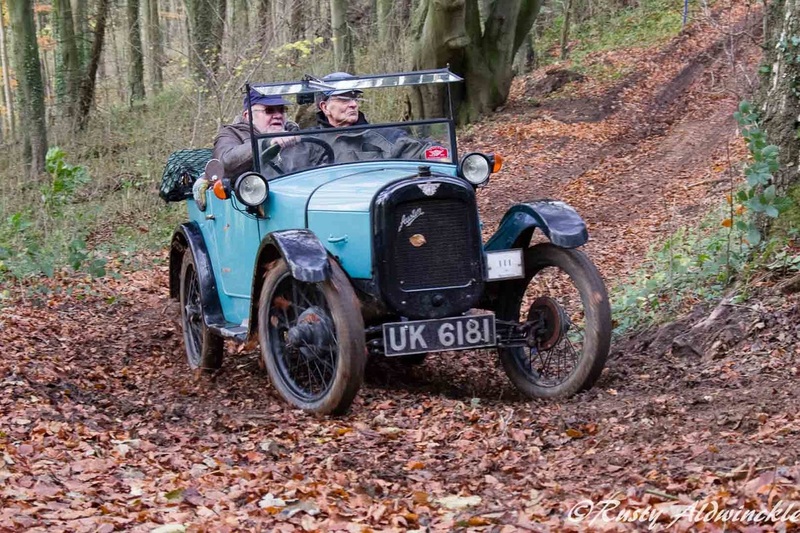 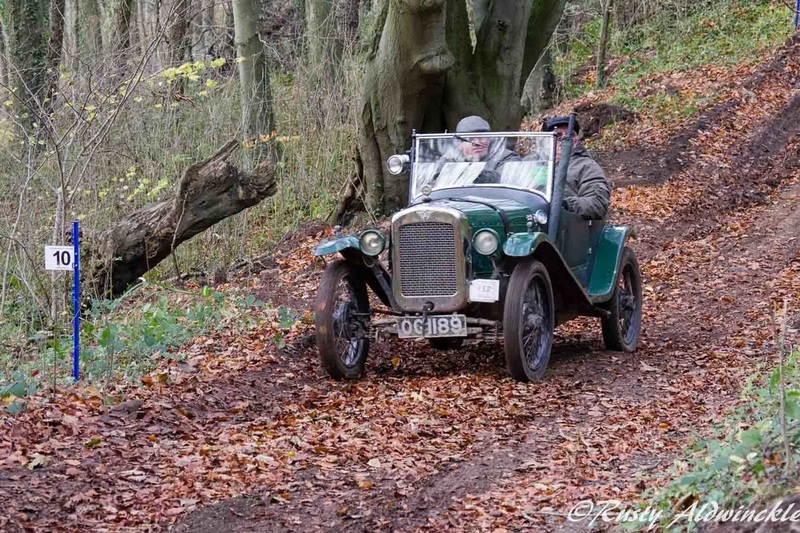 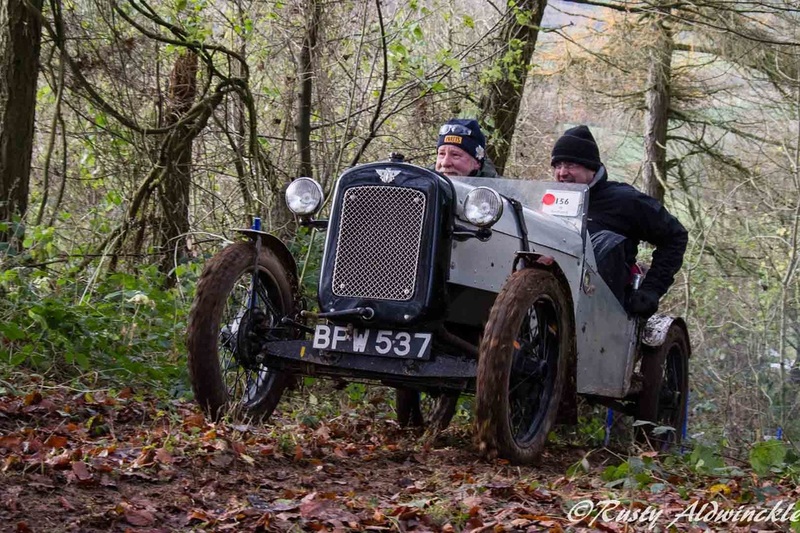 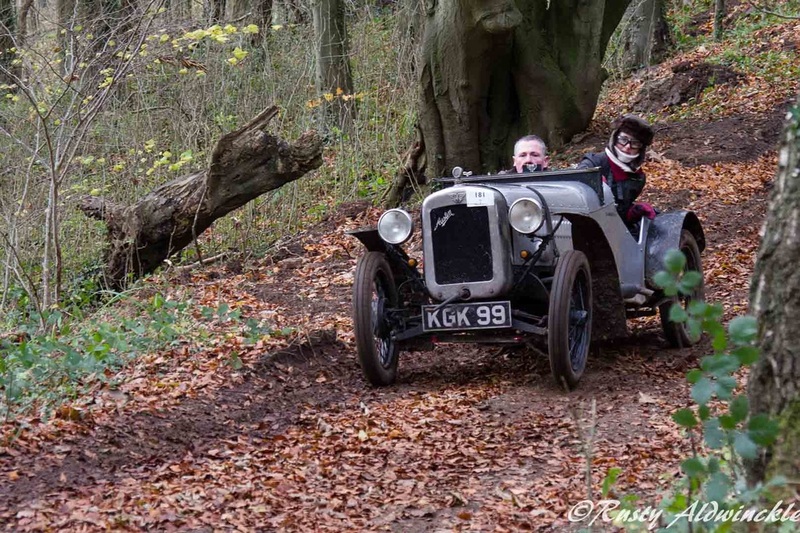 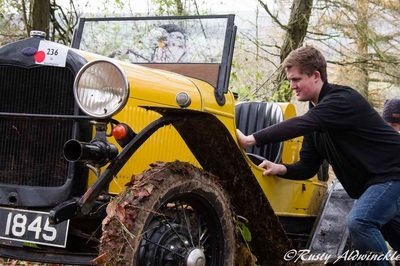 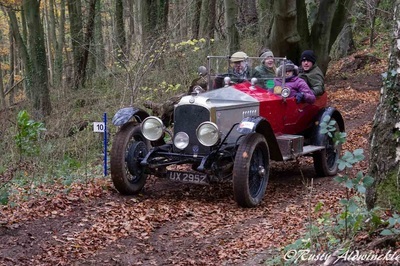 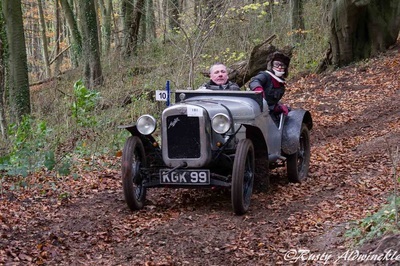 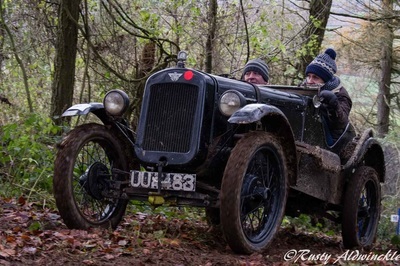 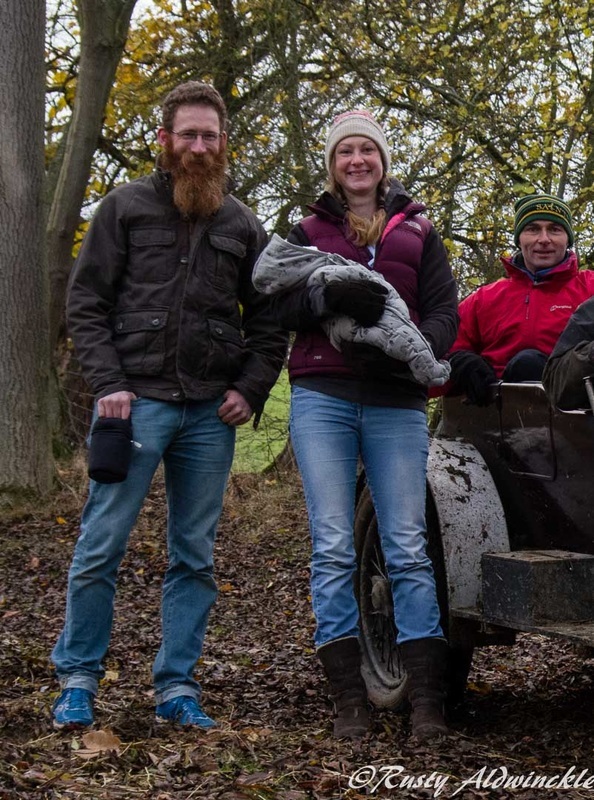 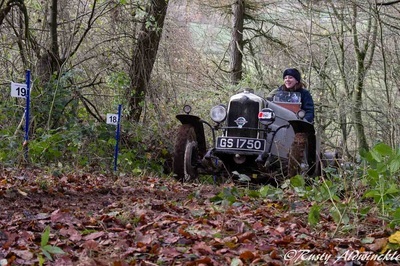 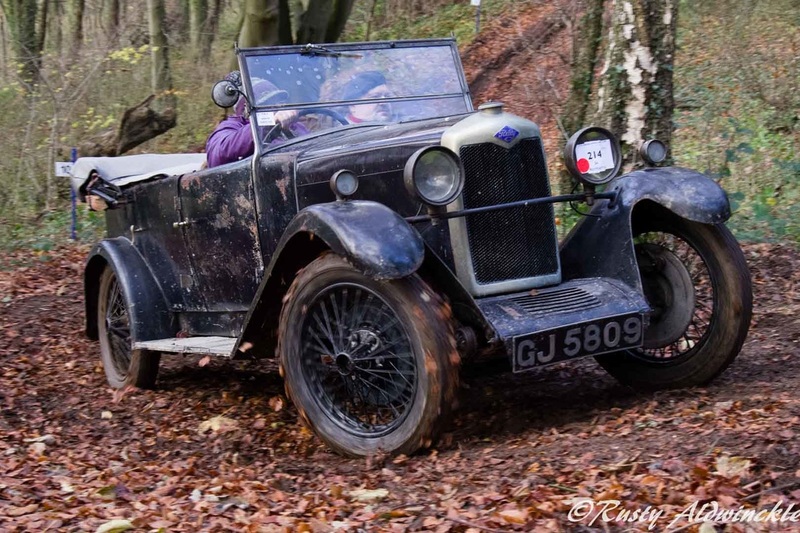 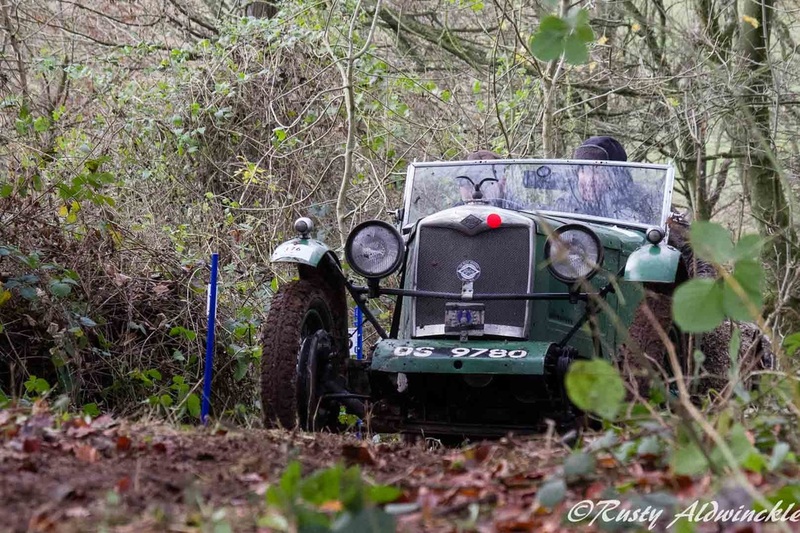 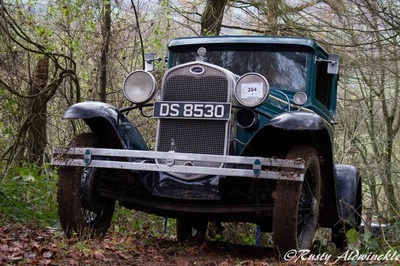 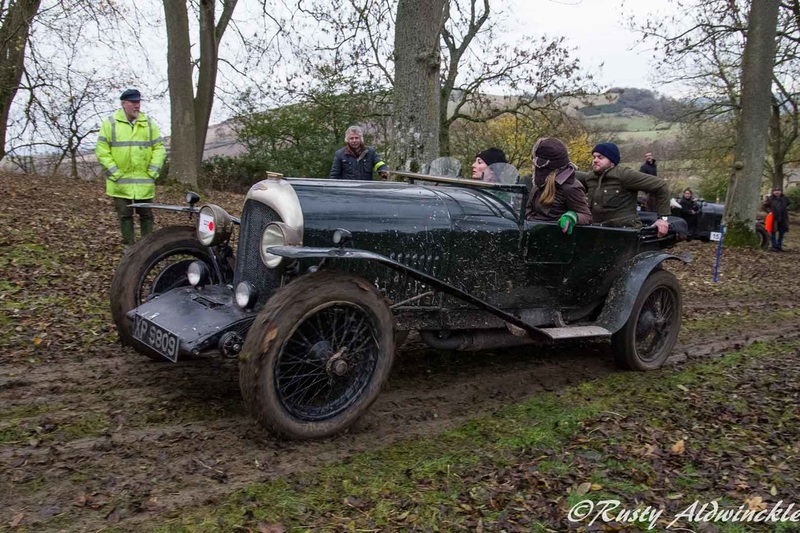 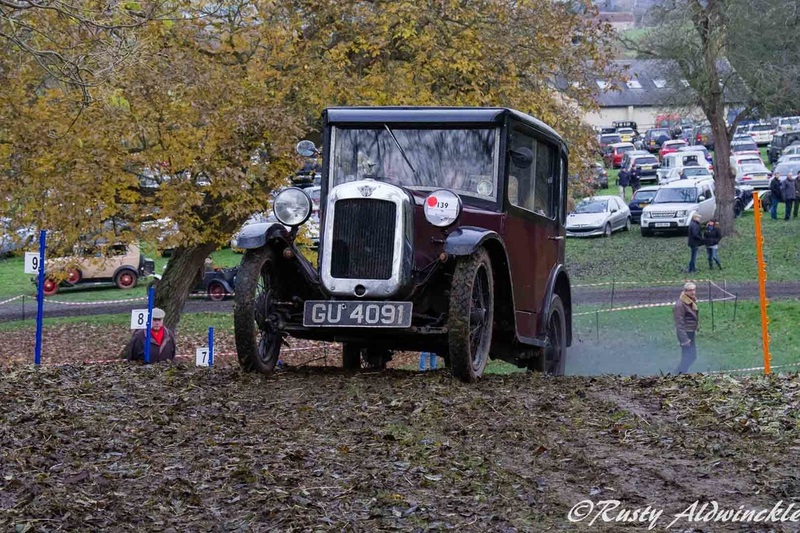 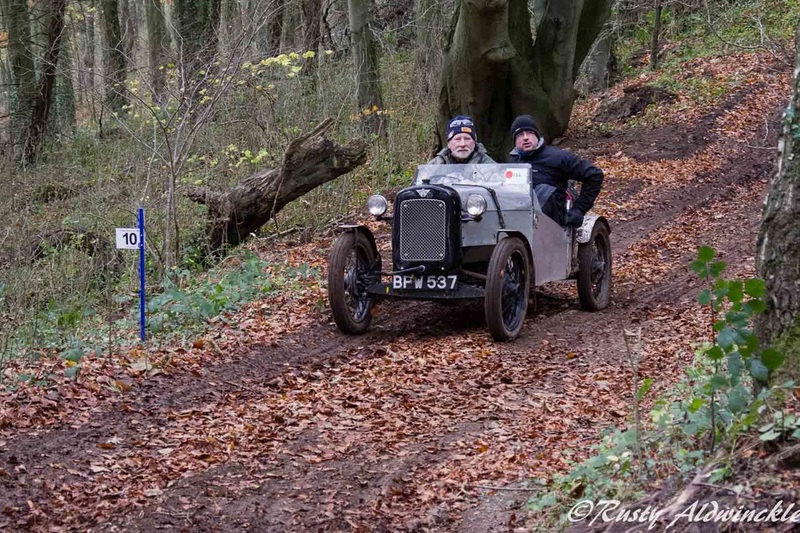 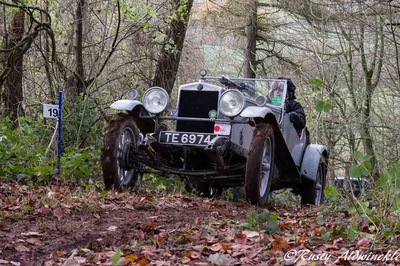 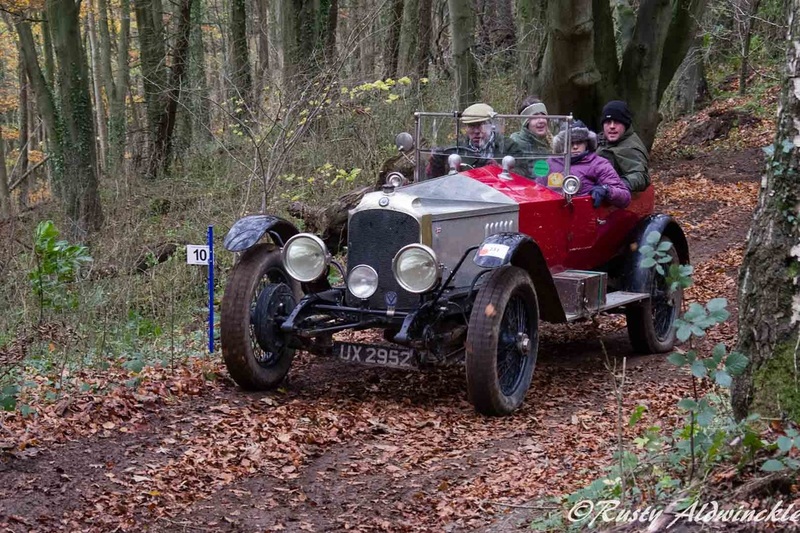 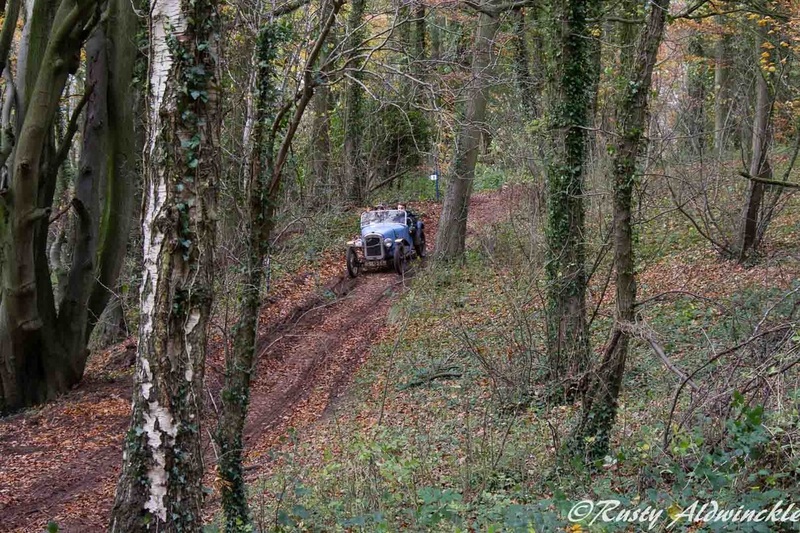 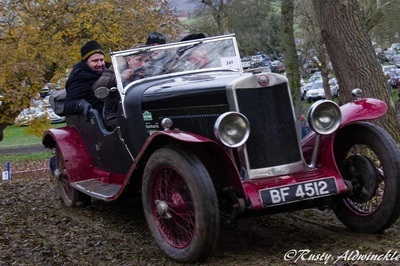 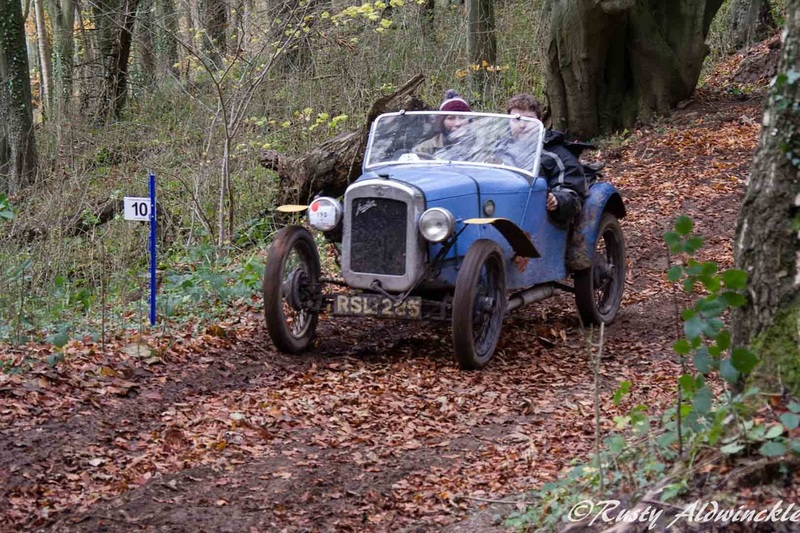 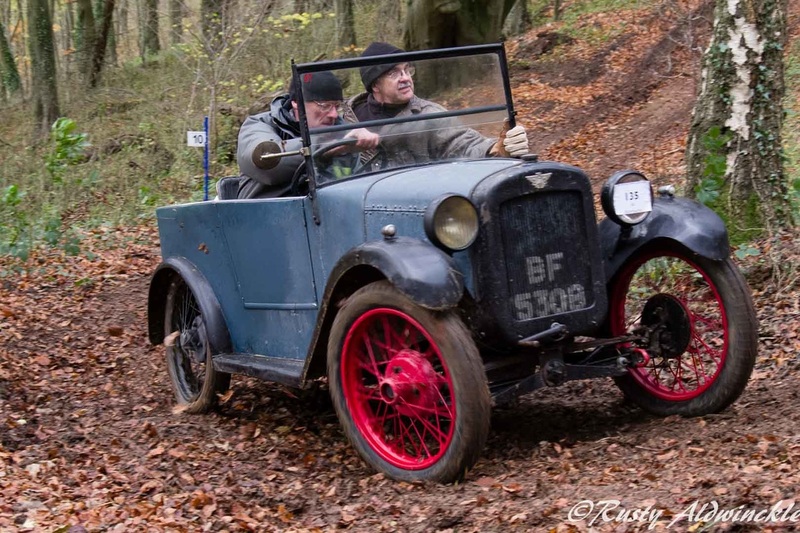 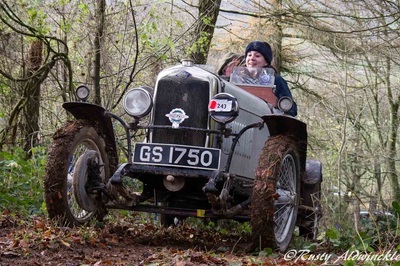 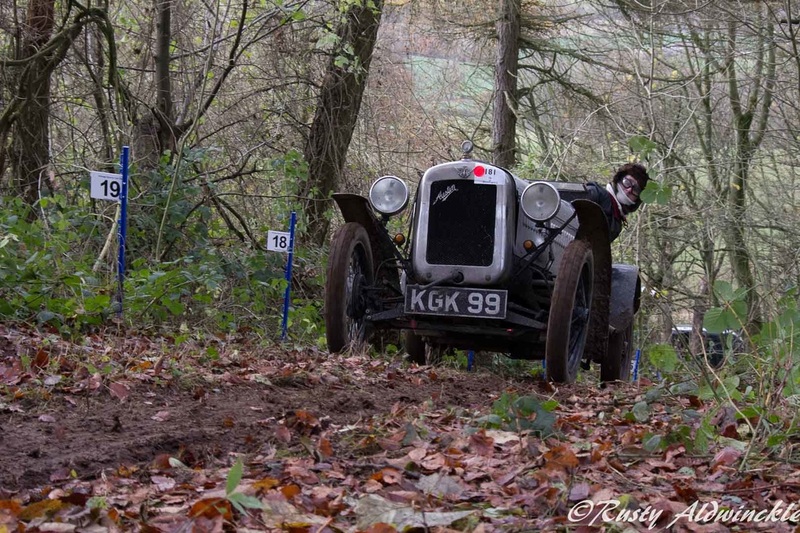 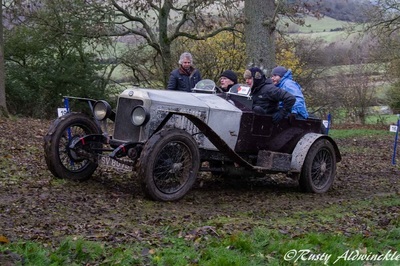 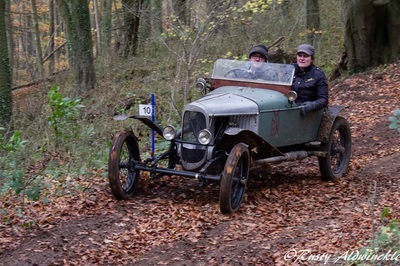 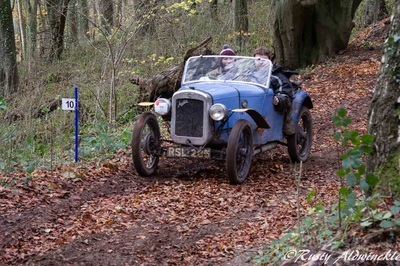 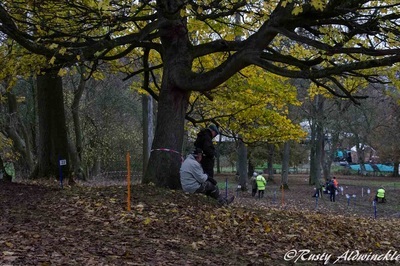 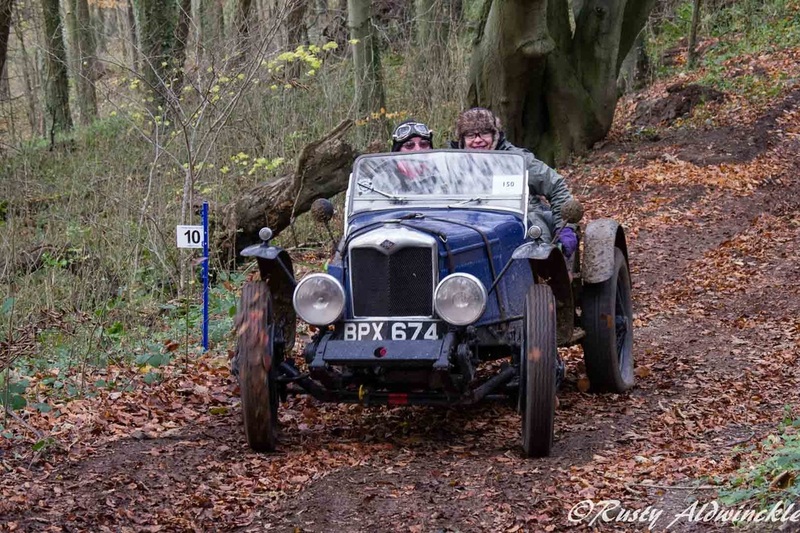 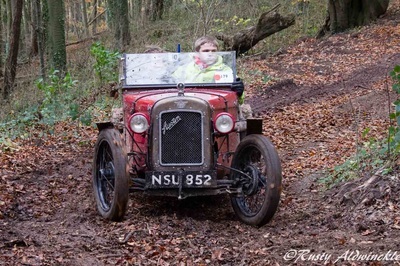 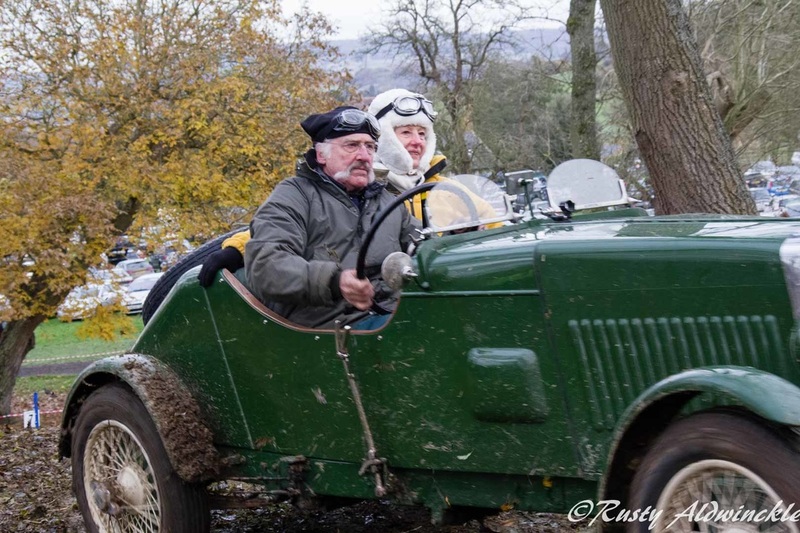 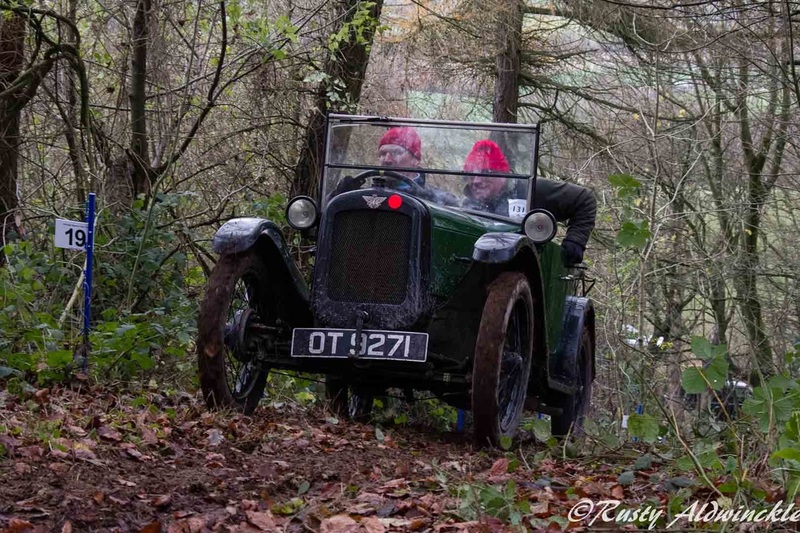 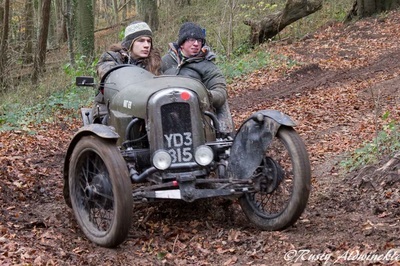 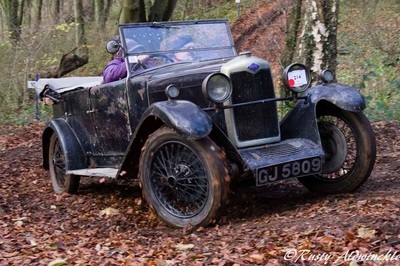 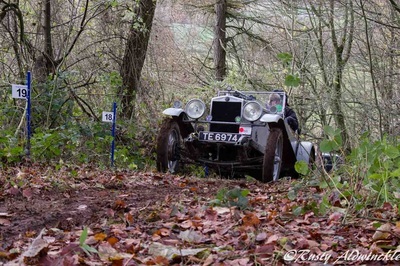 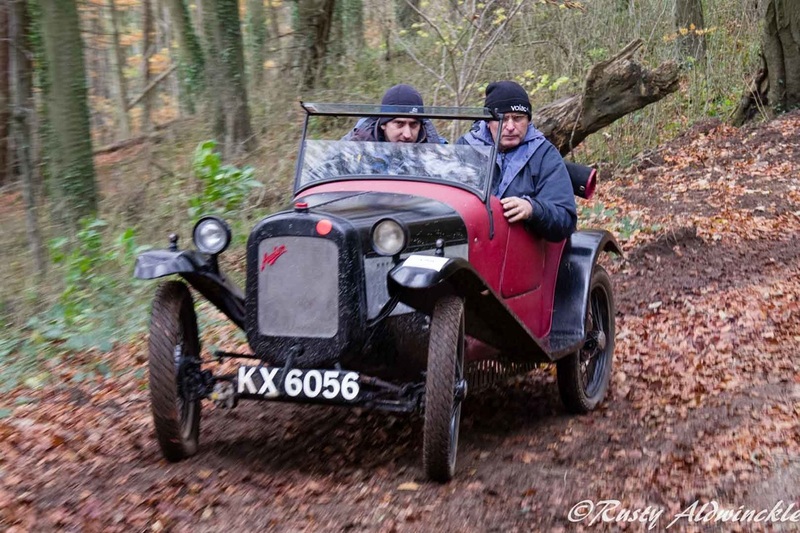 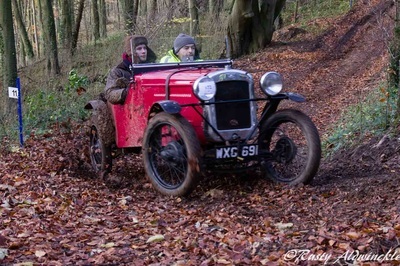 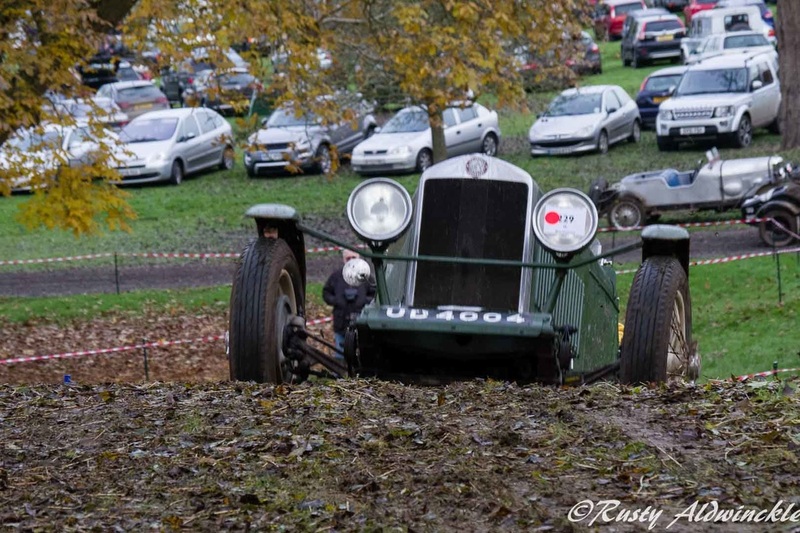 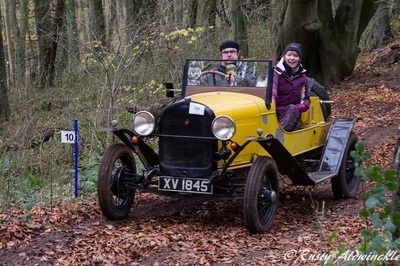 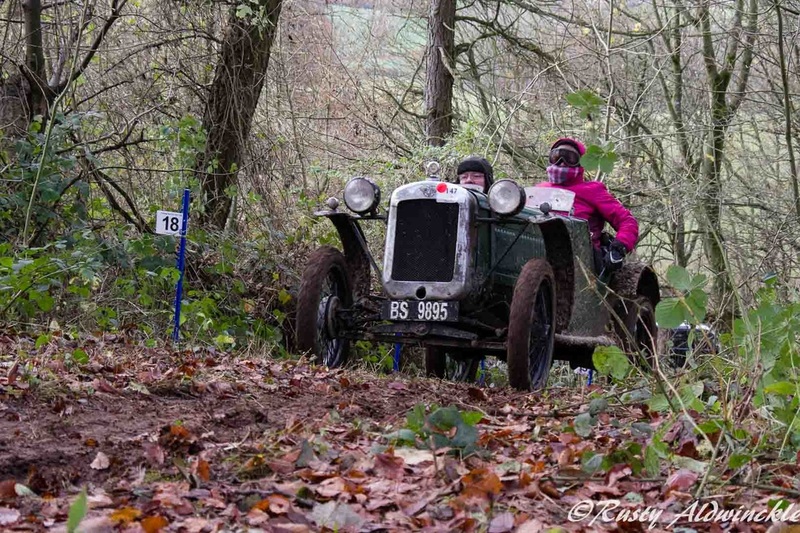 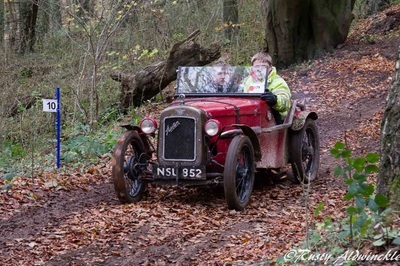 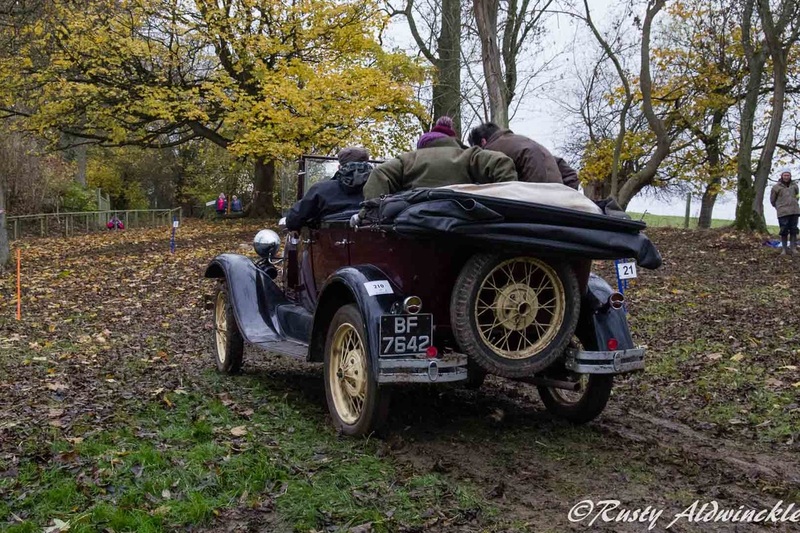 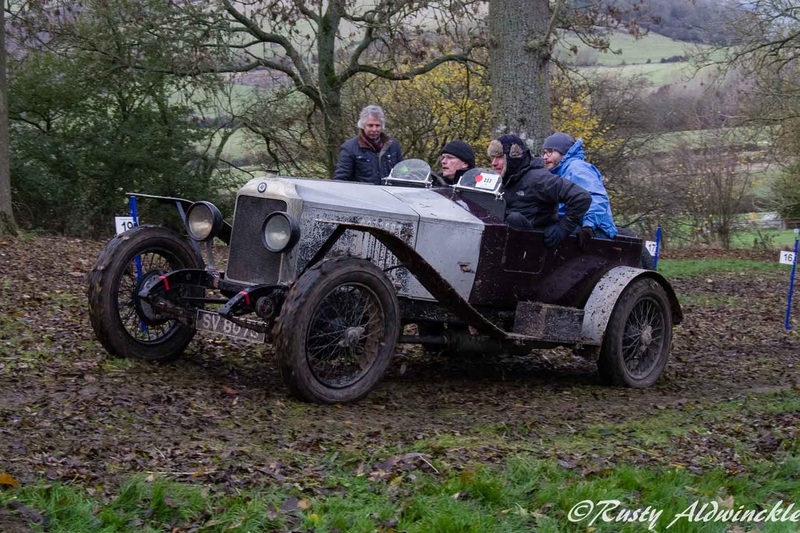 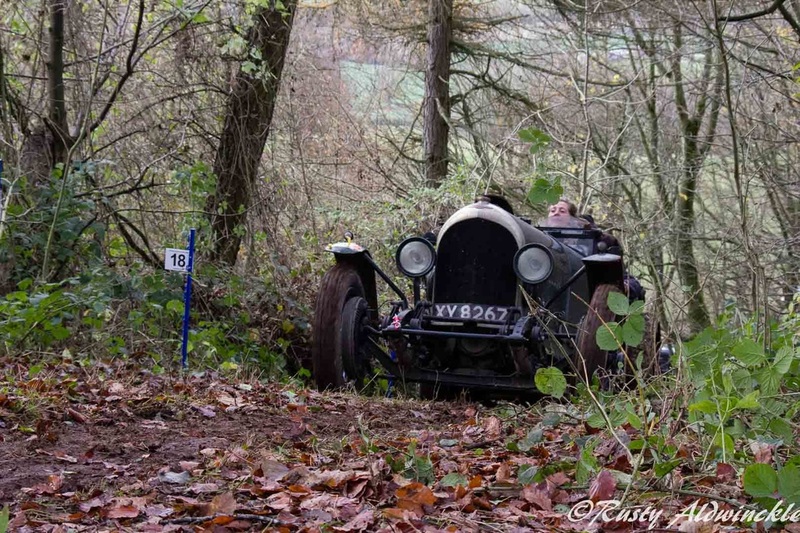 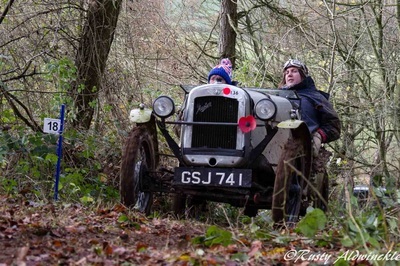 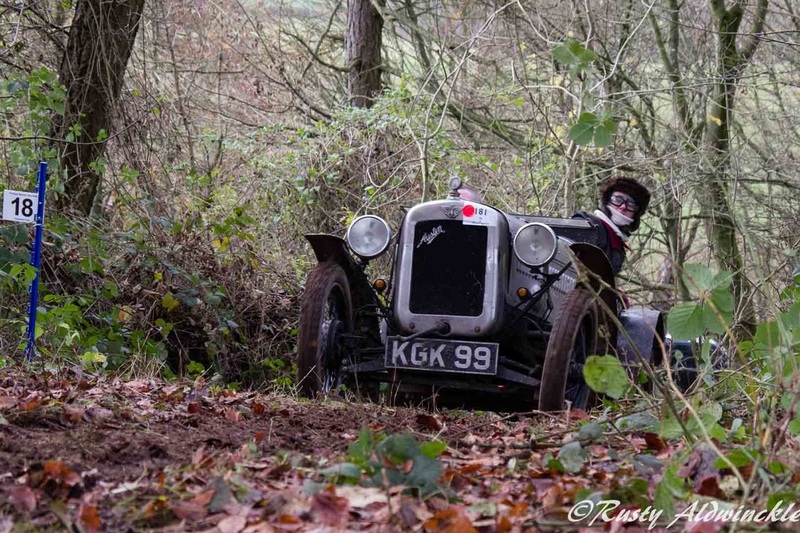 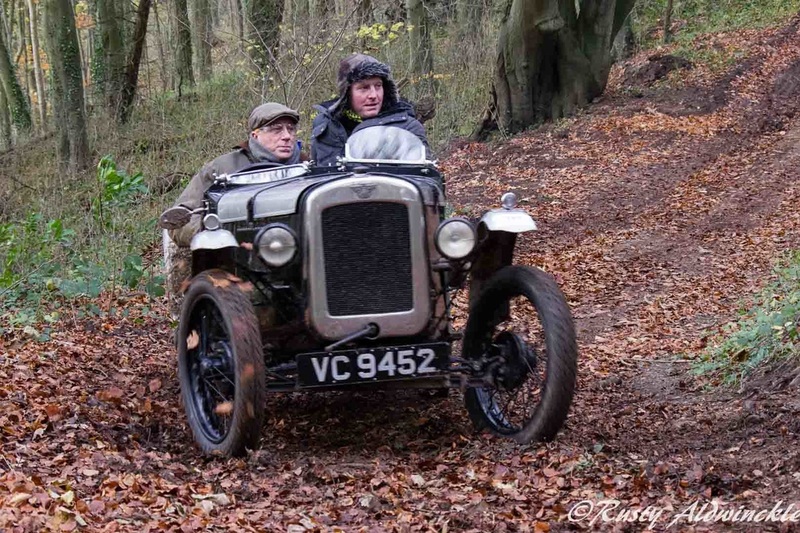 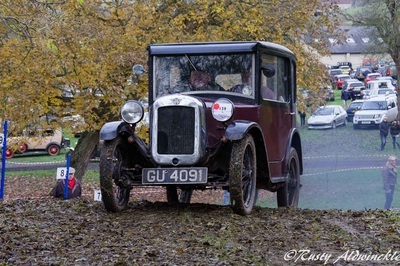 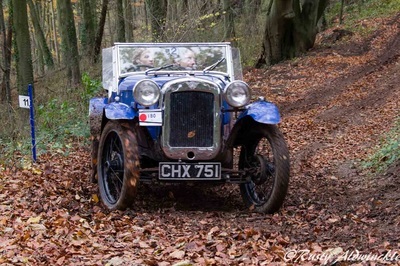 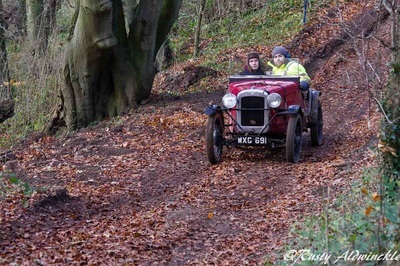 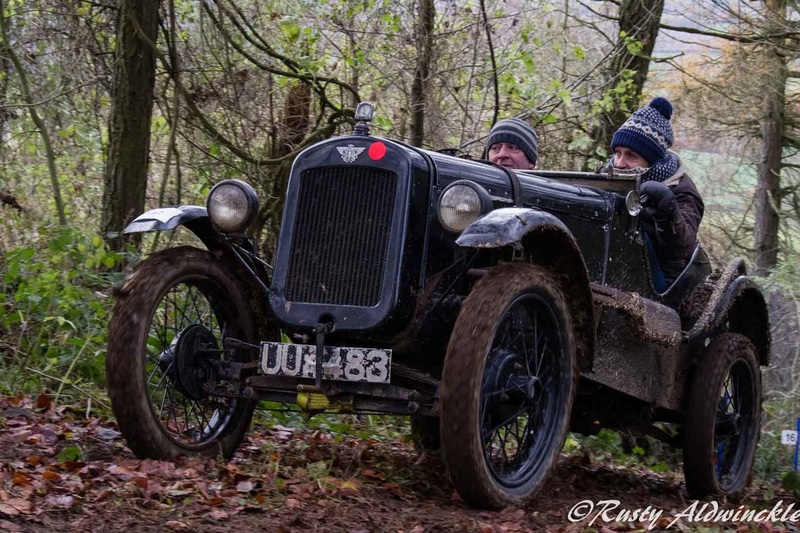 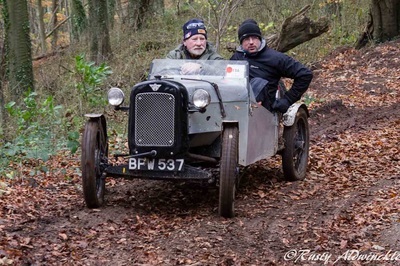 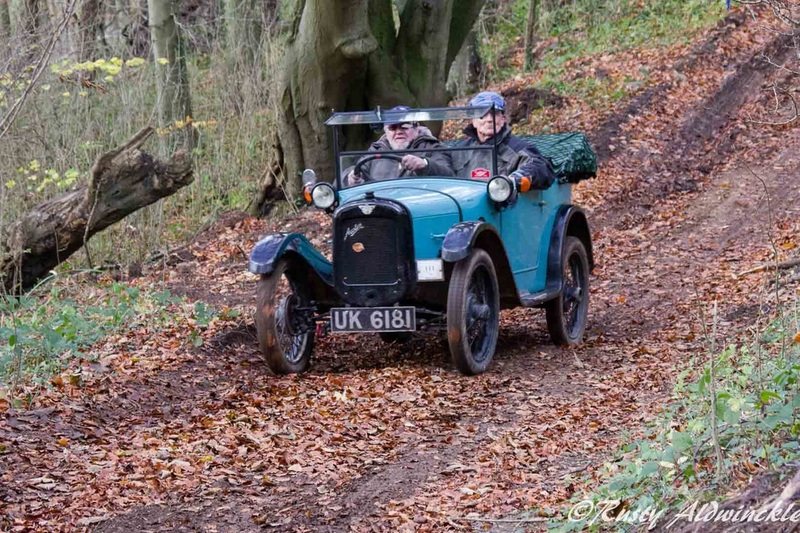 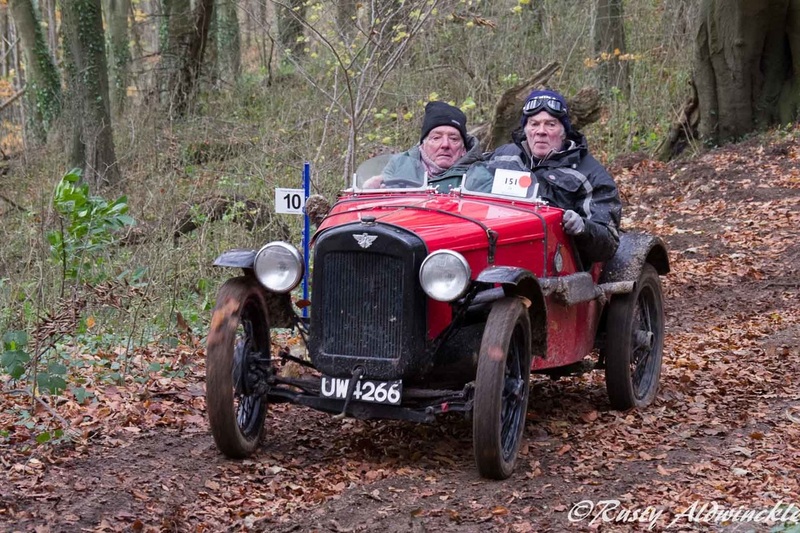 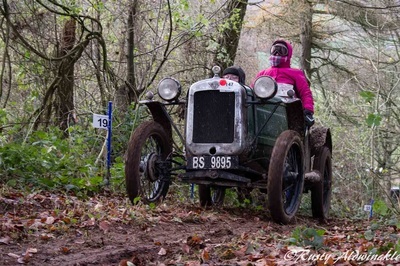 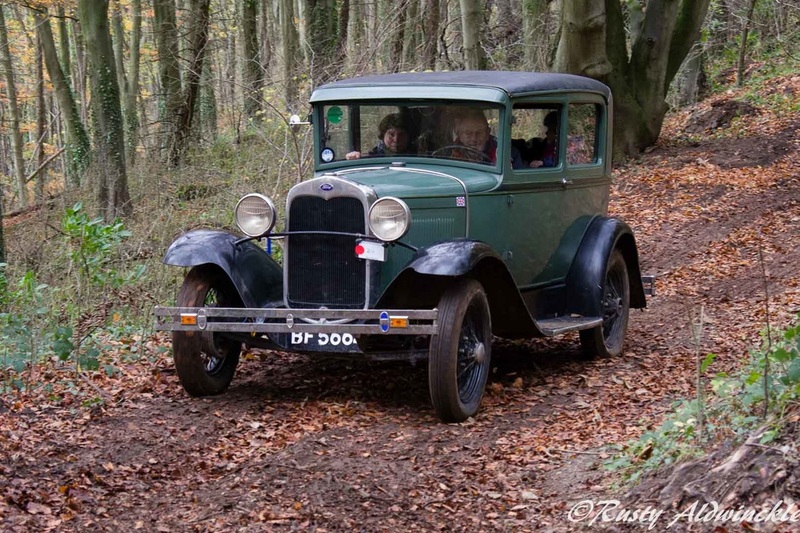 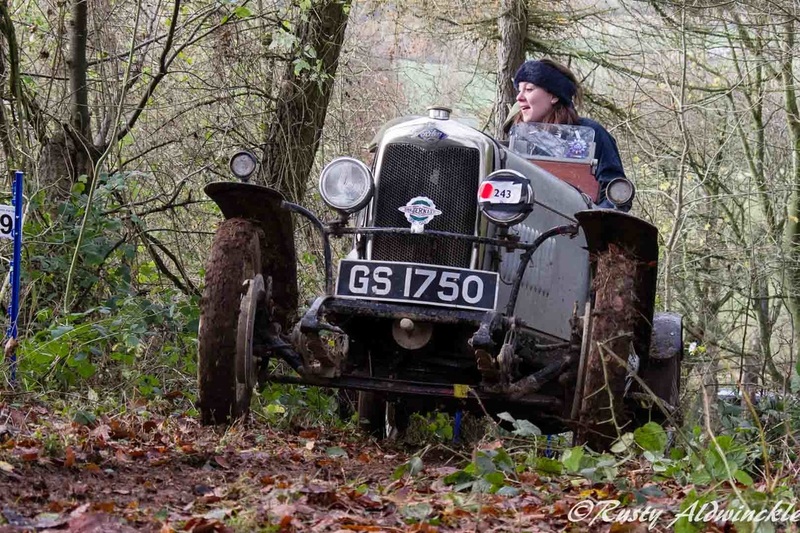 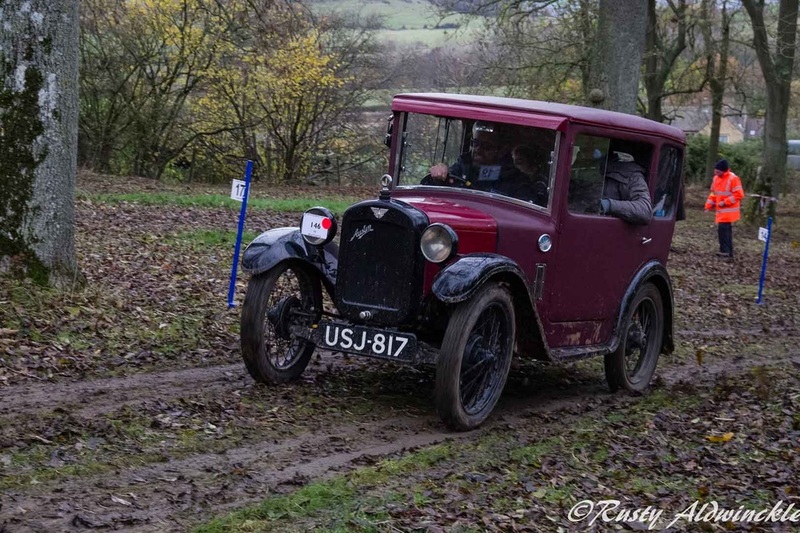 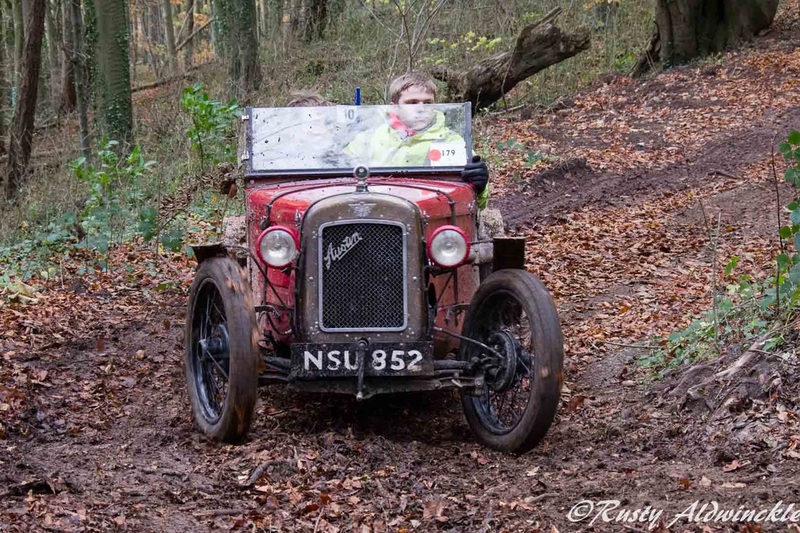 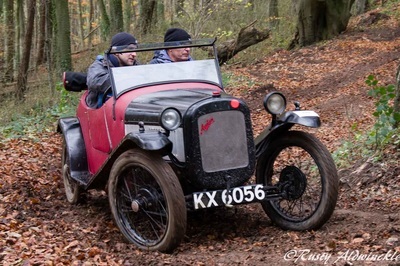 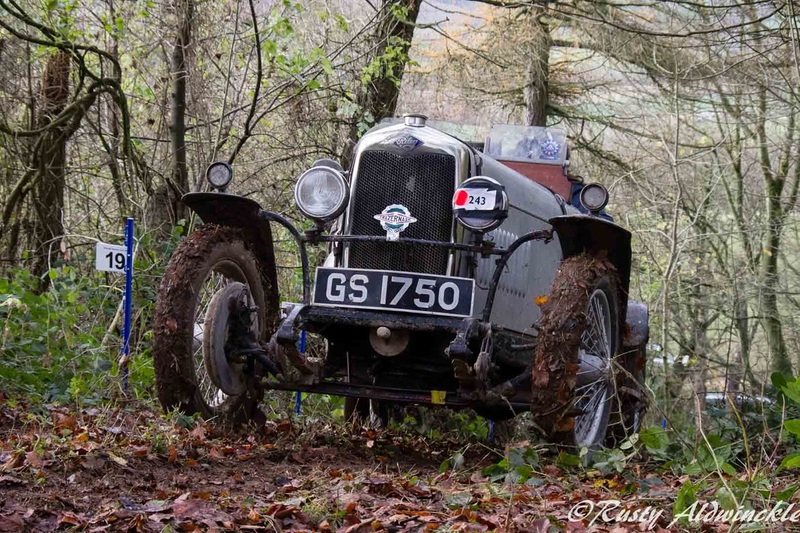 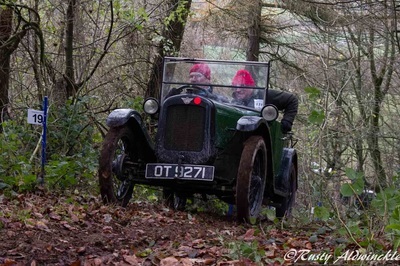 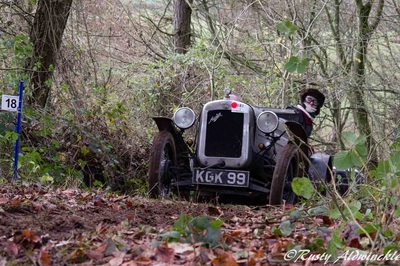 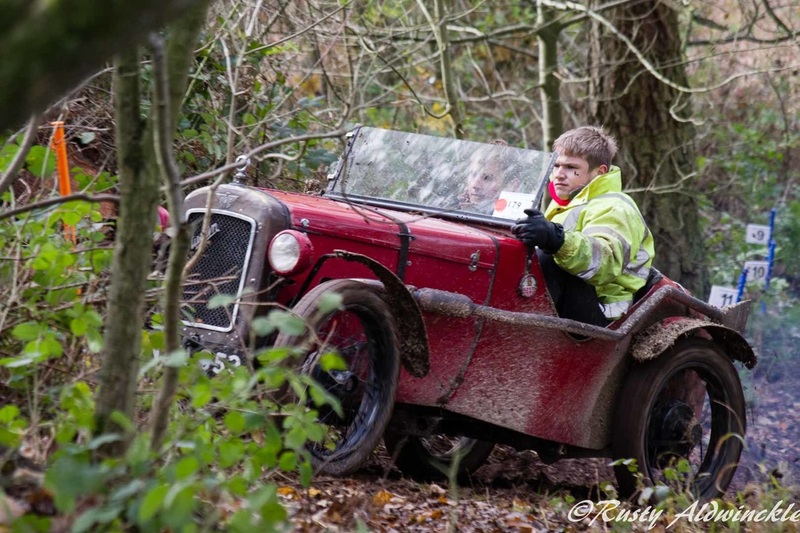 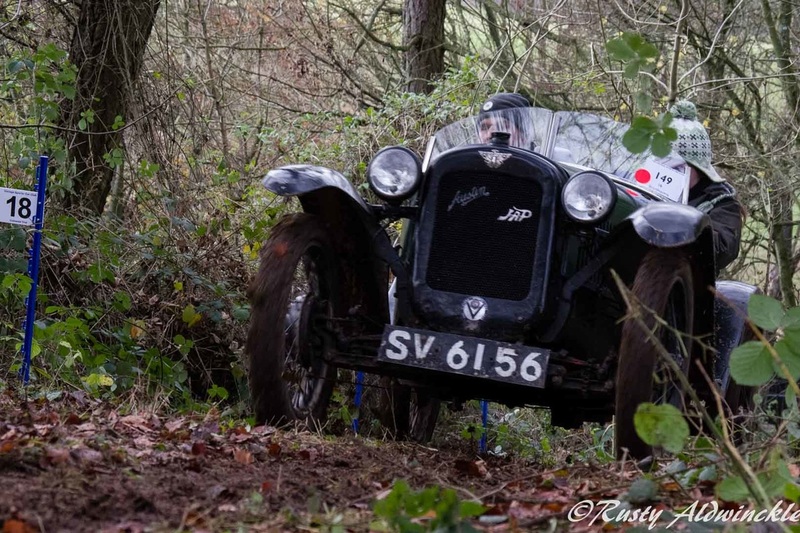 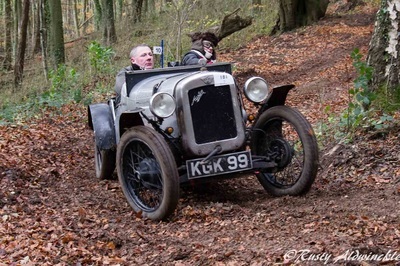 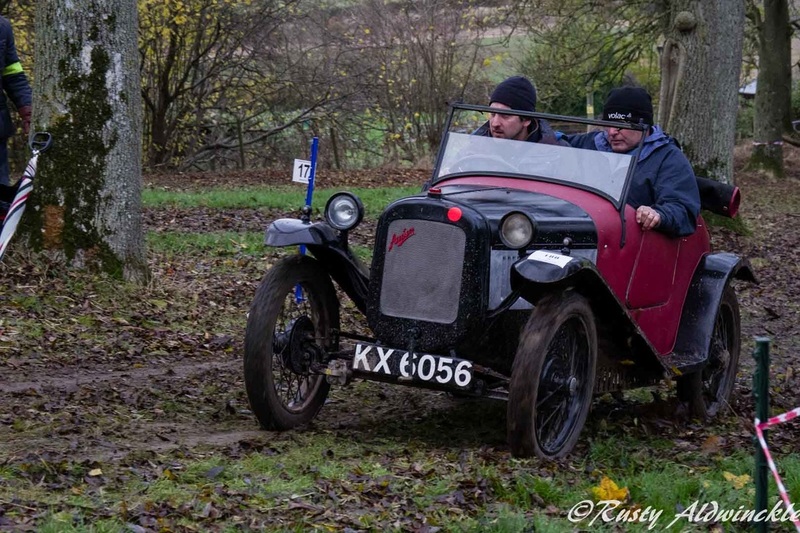 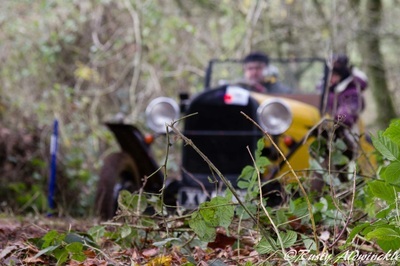 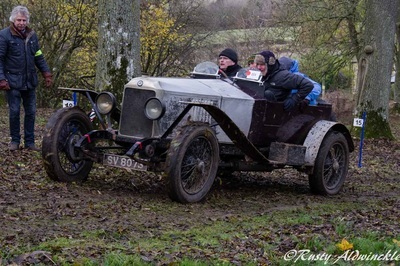 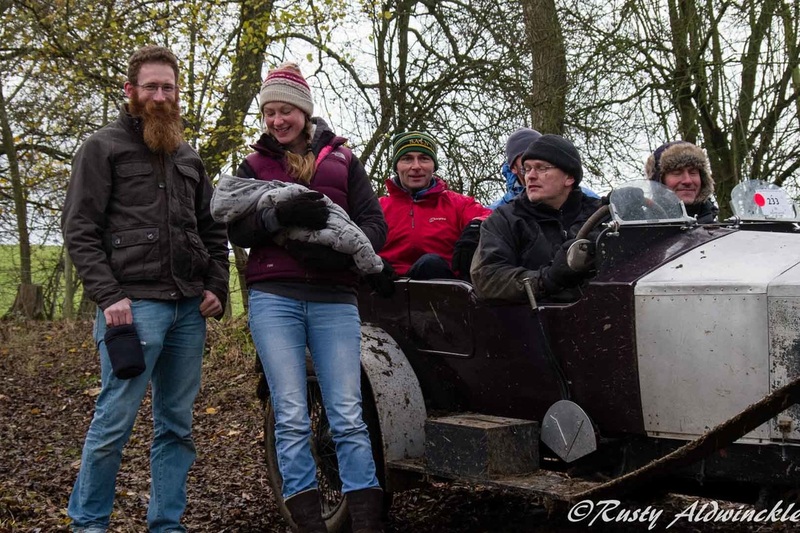 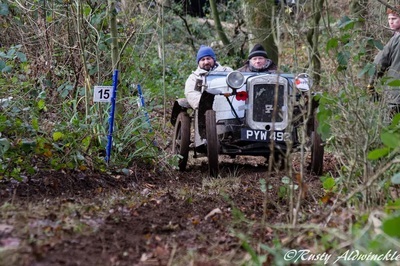 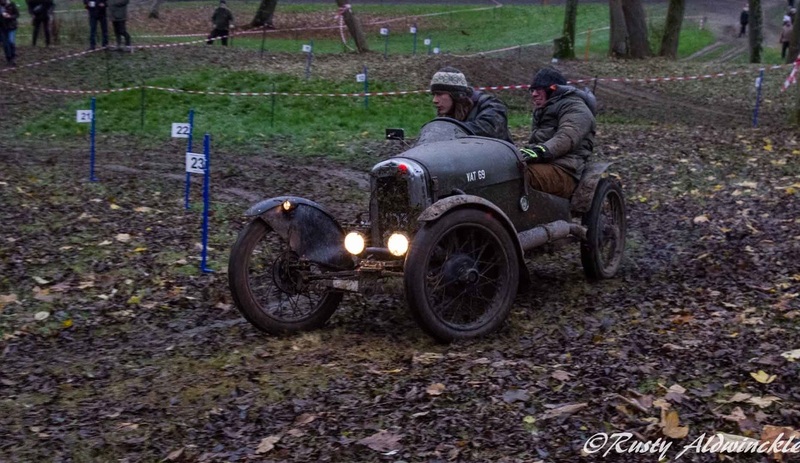 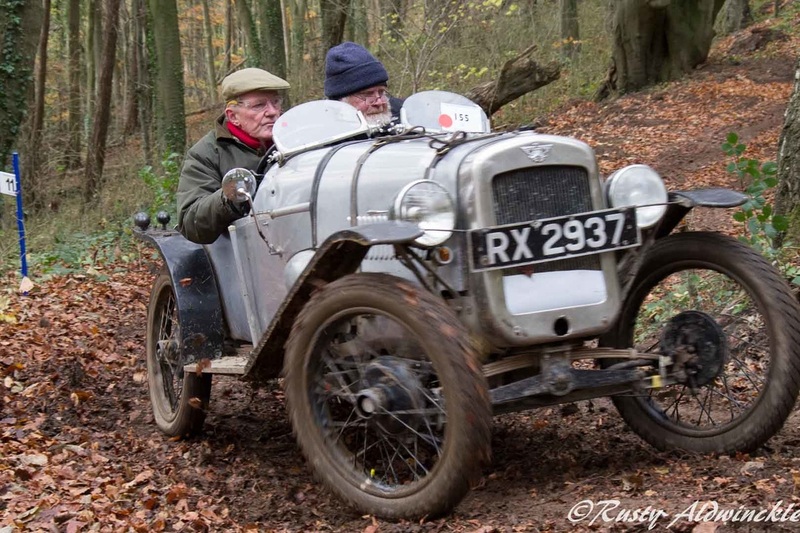 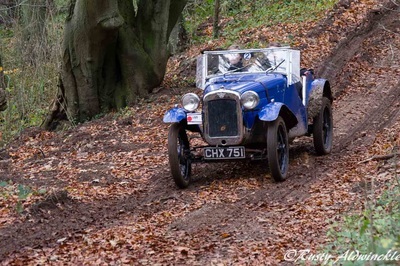 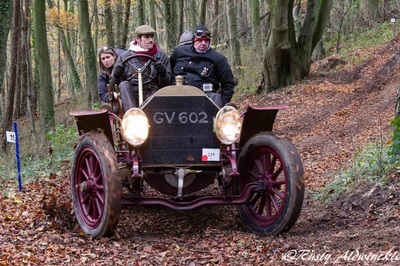 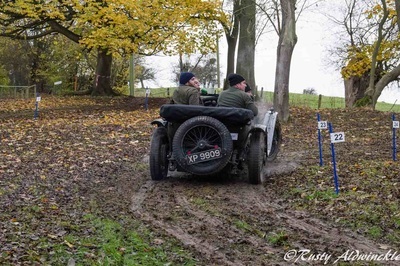 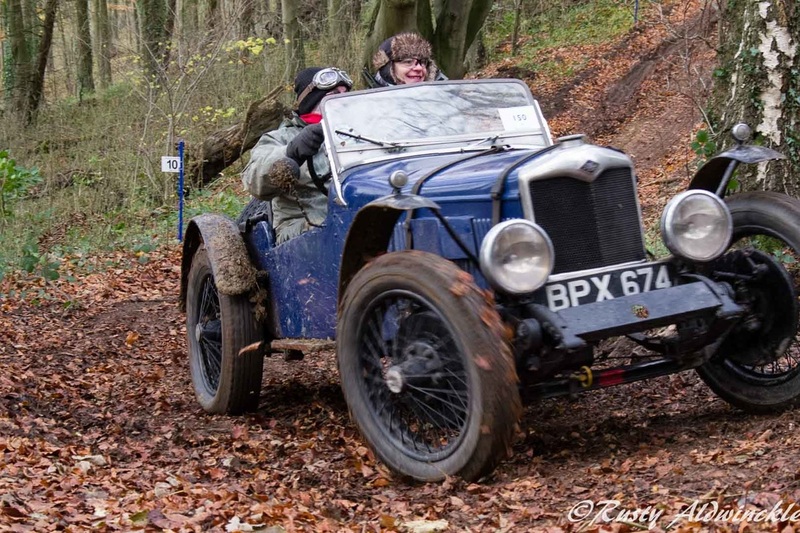 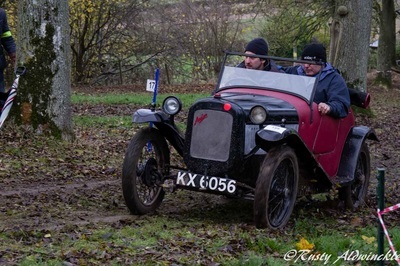 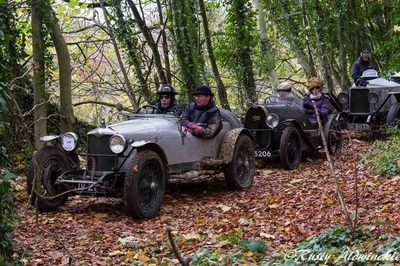 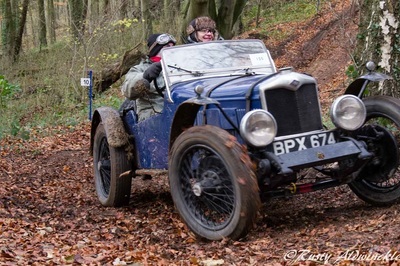 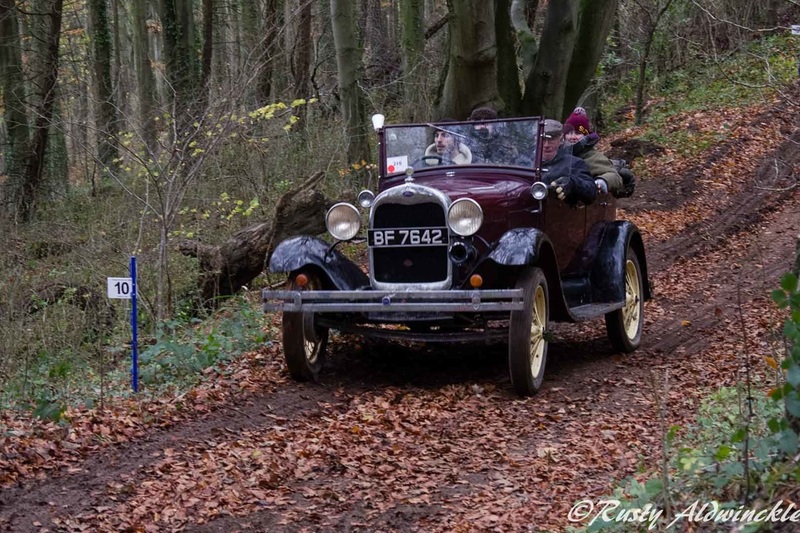 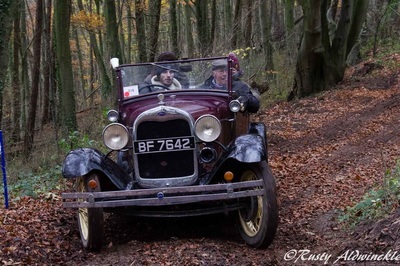 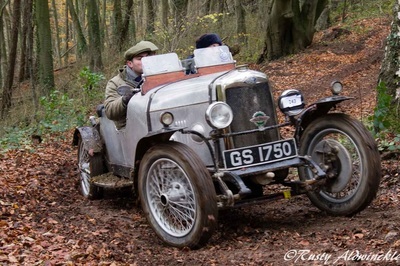 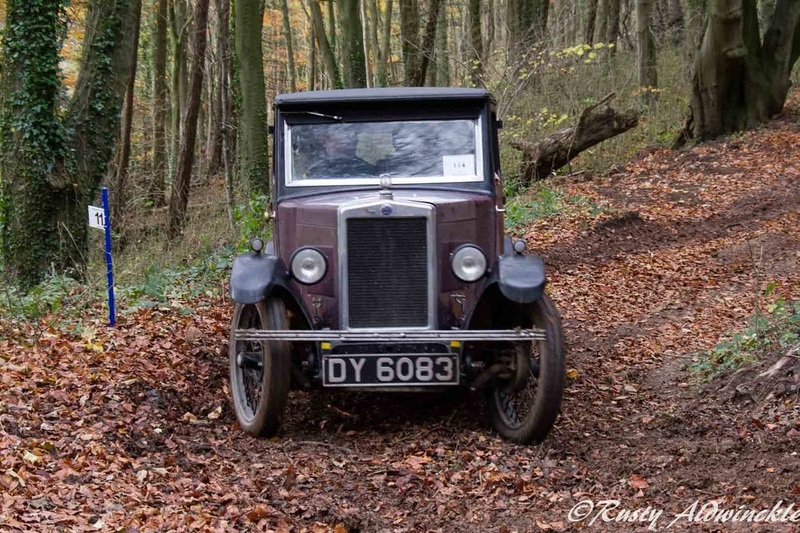 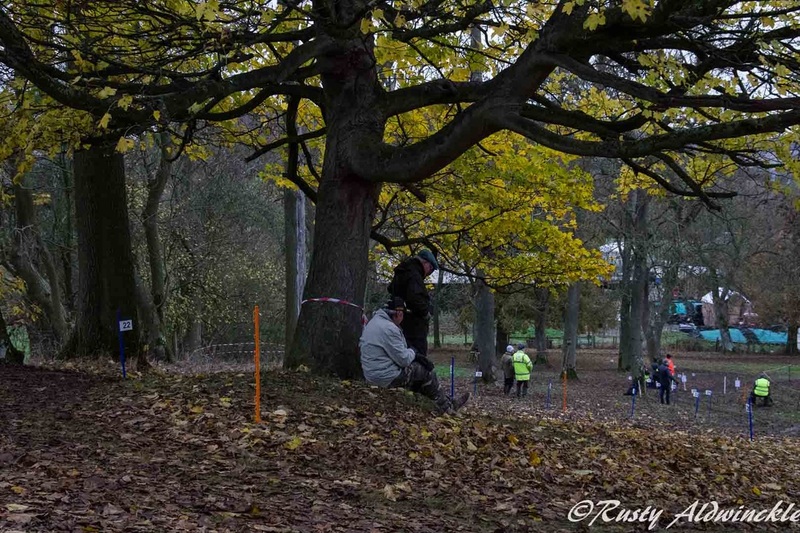 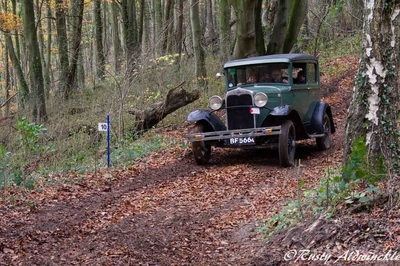 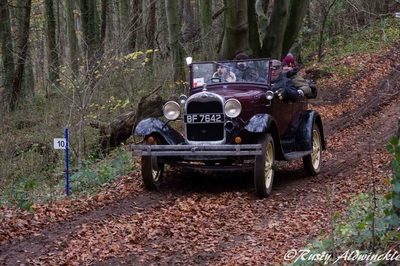 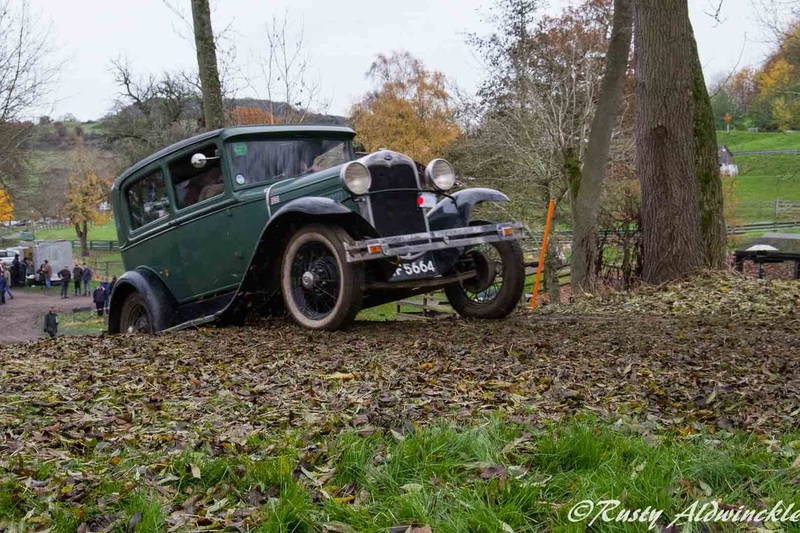 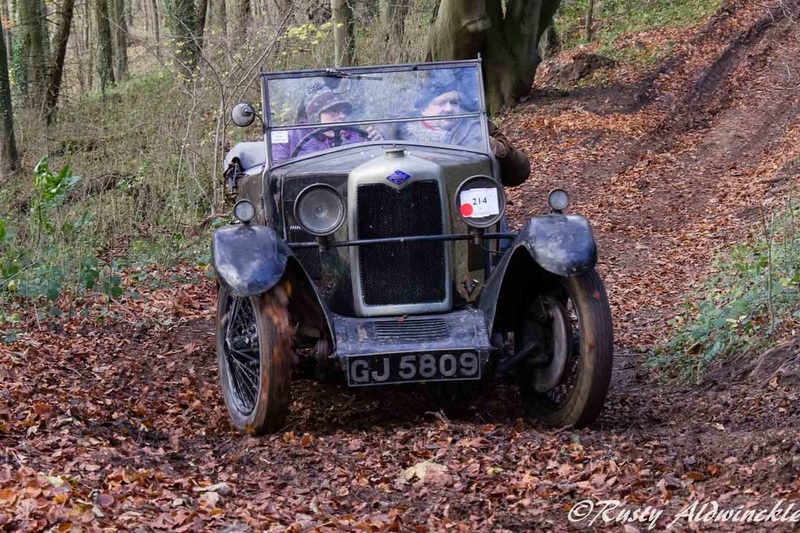 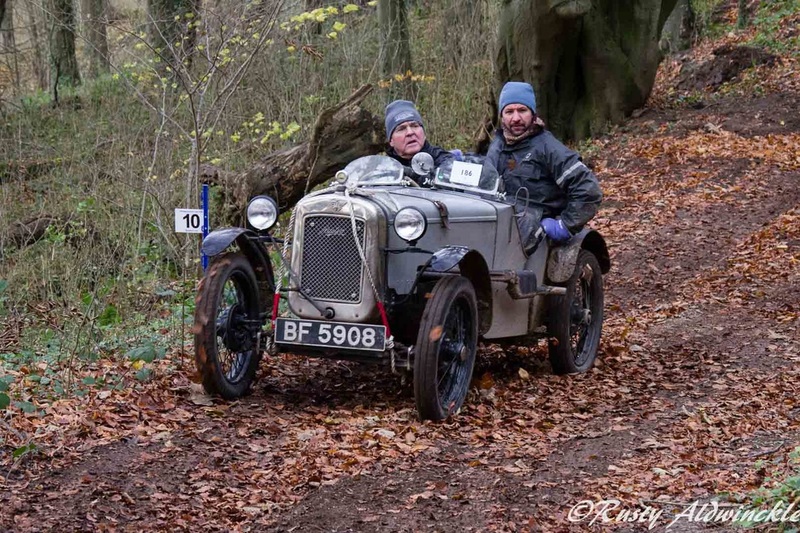 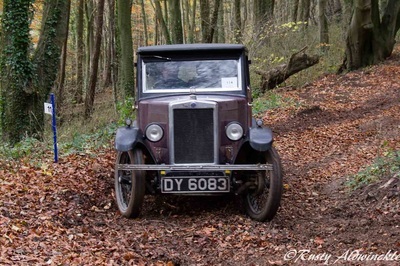 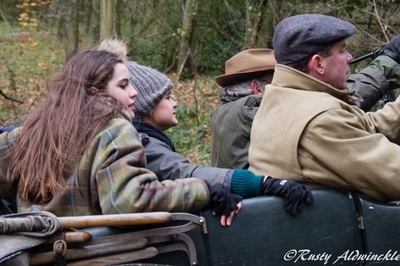 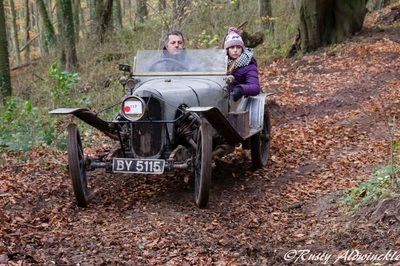 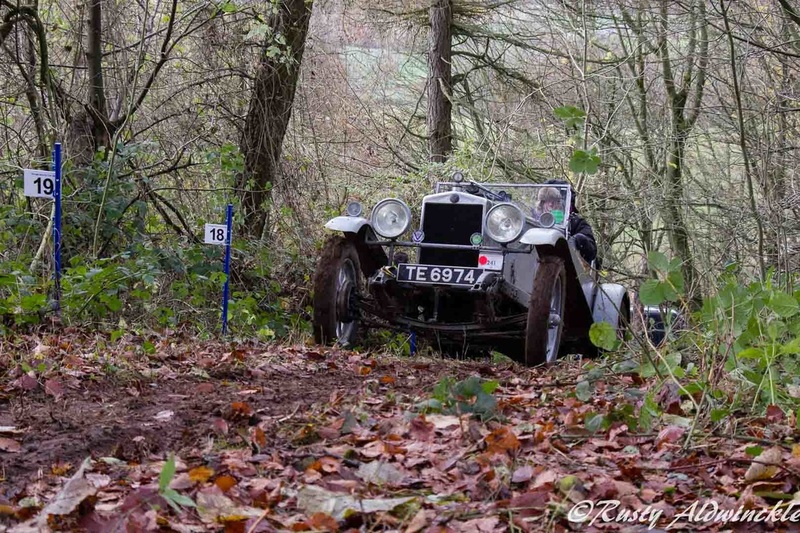 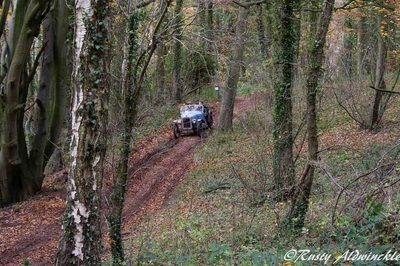 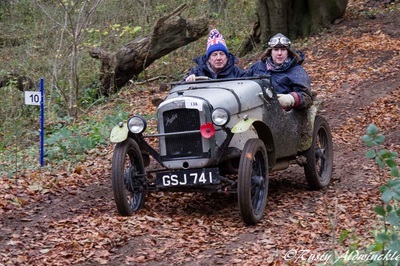 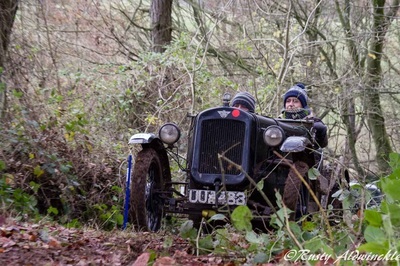 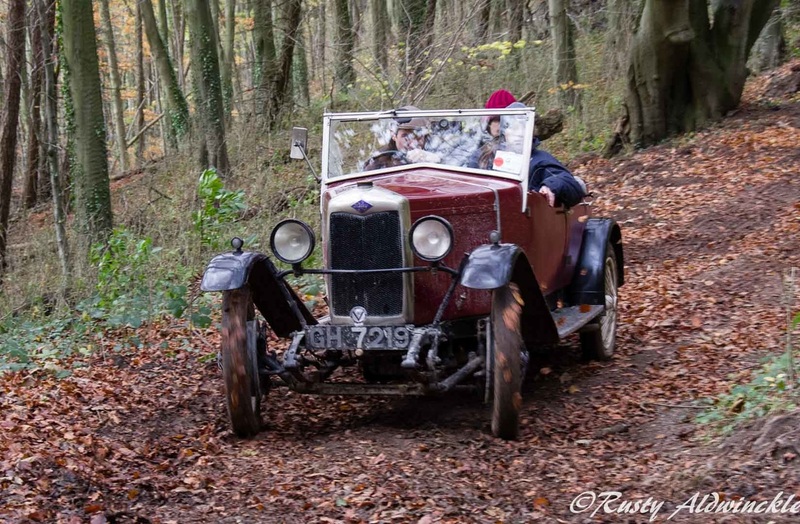 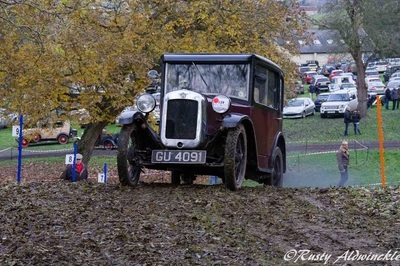 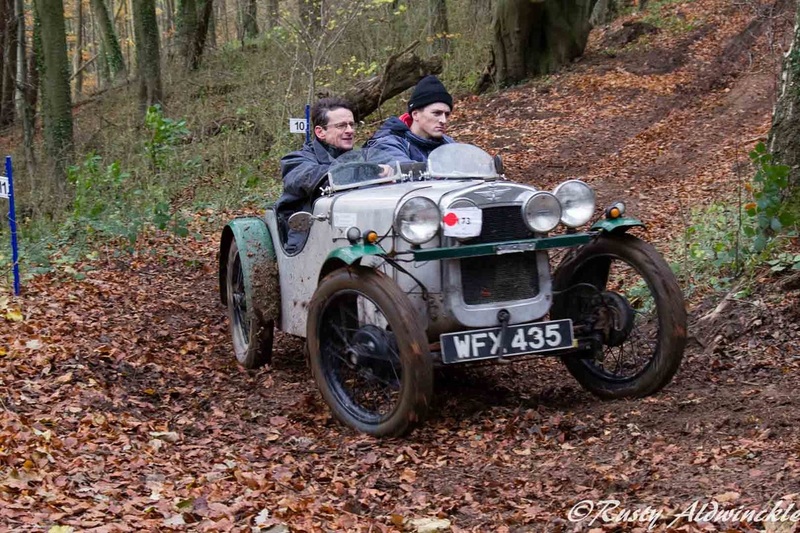 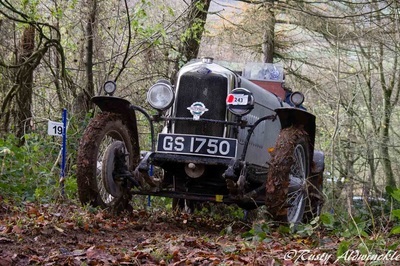 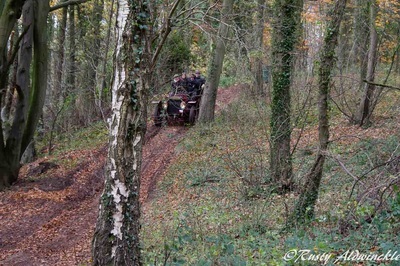 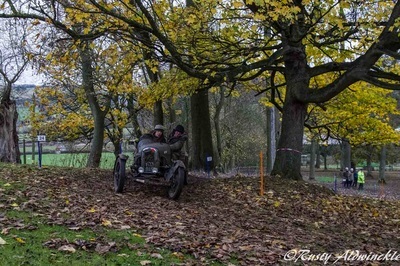 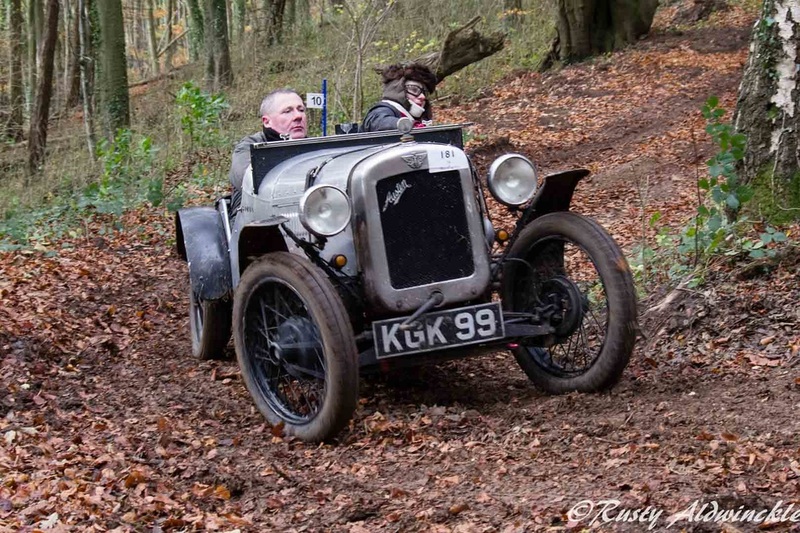 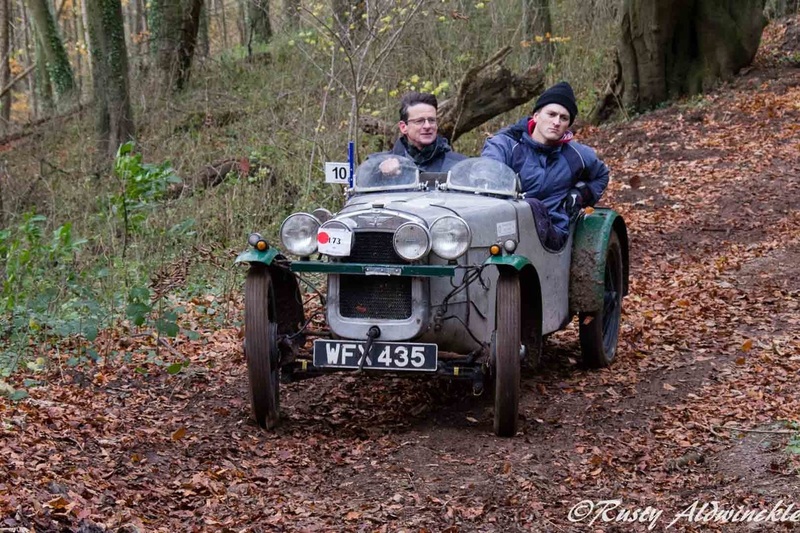 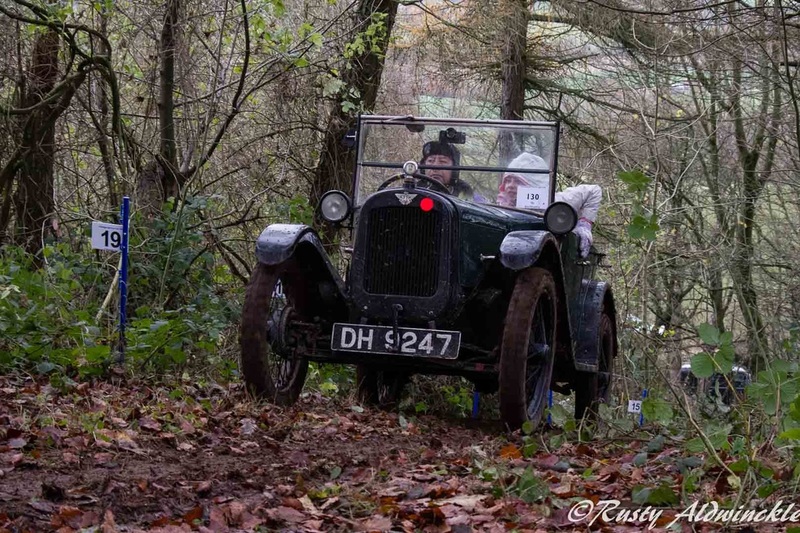 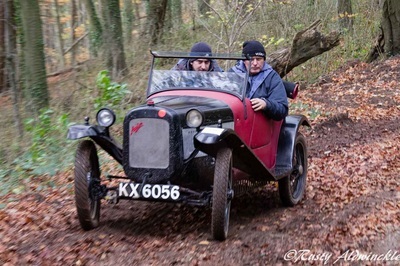 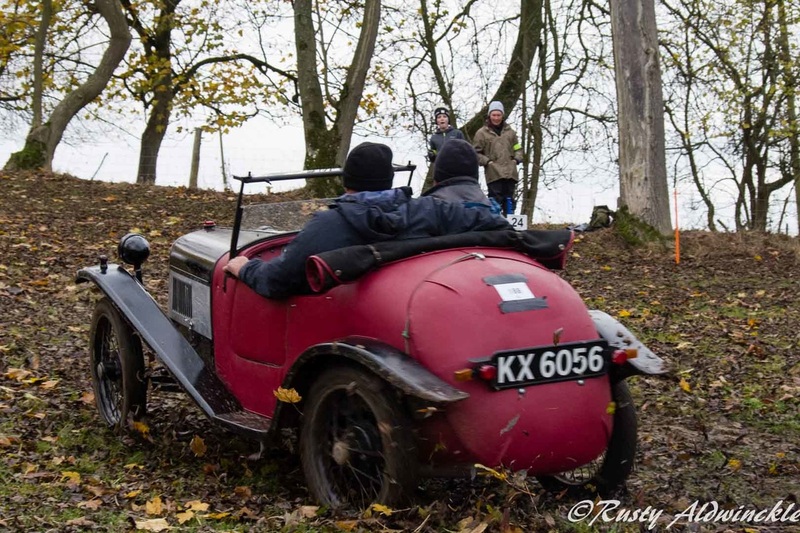 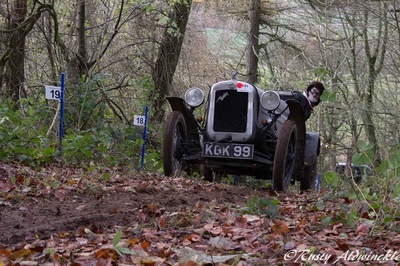 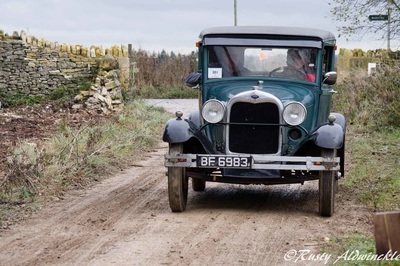 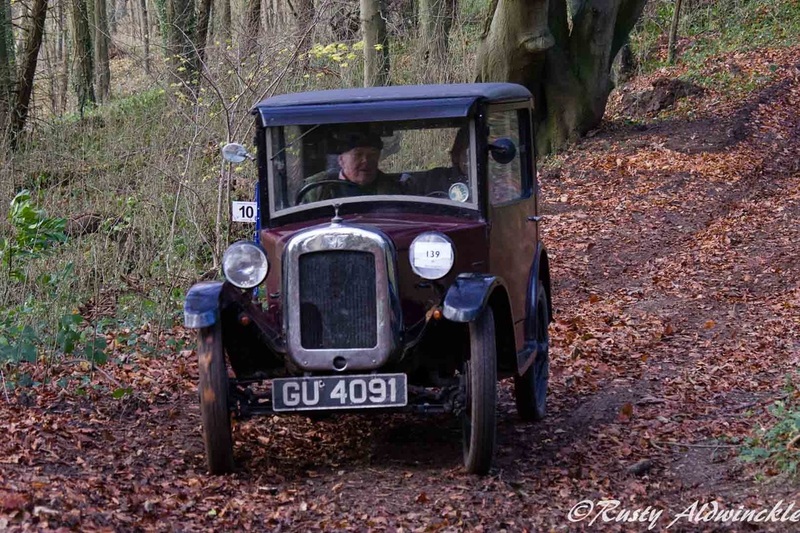 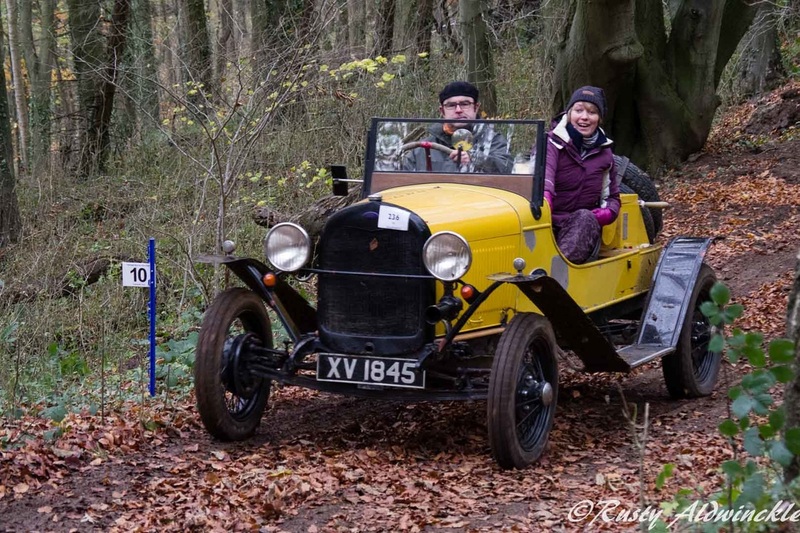 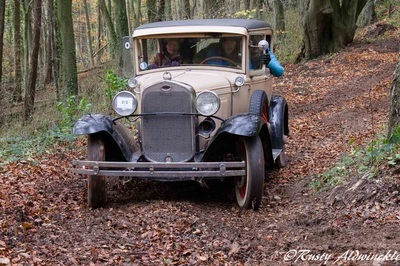 ​My thanks to the Marshalls for all their hard work in keeping the scores, shouting encouragement and last but not least, giving the odd car or two a push once their attempt at a hill had stalled. 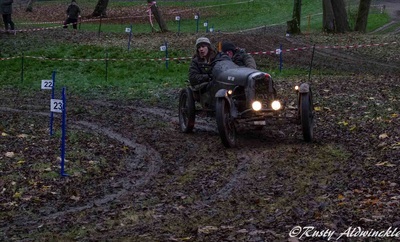 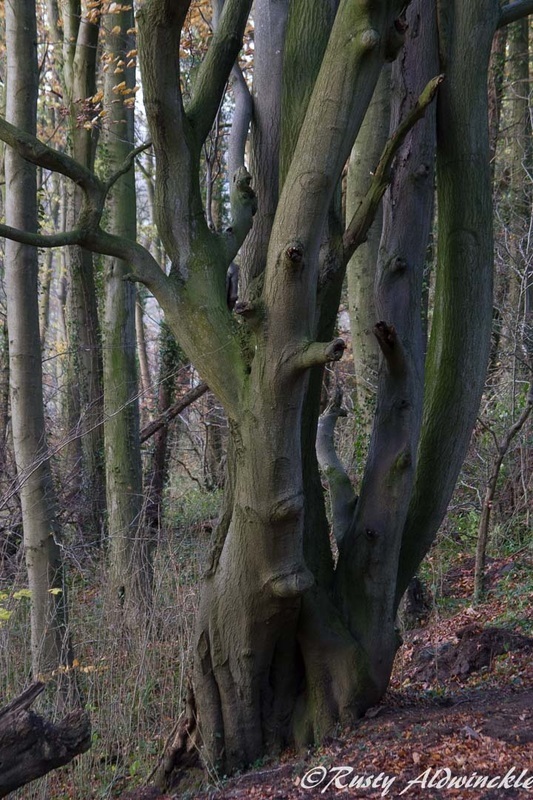 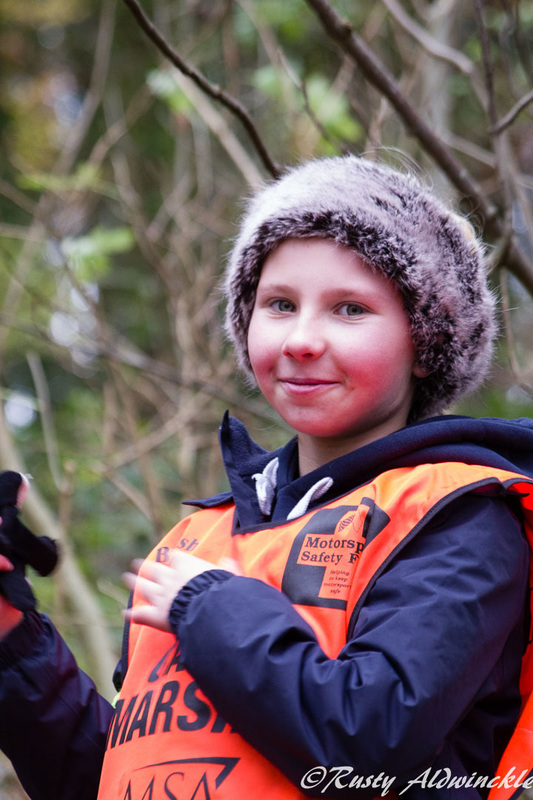 ​Thanks also to all the competitors who take part with such gusto and determination. ​I must add my congratulations to the young couple who often compete but this time they brought their nine day old baby son along so he too could get a taste of what the V.S.C.C. 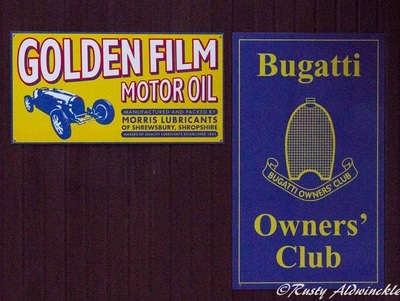 is all about.